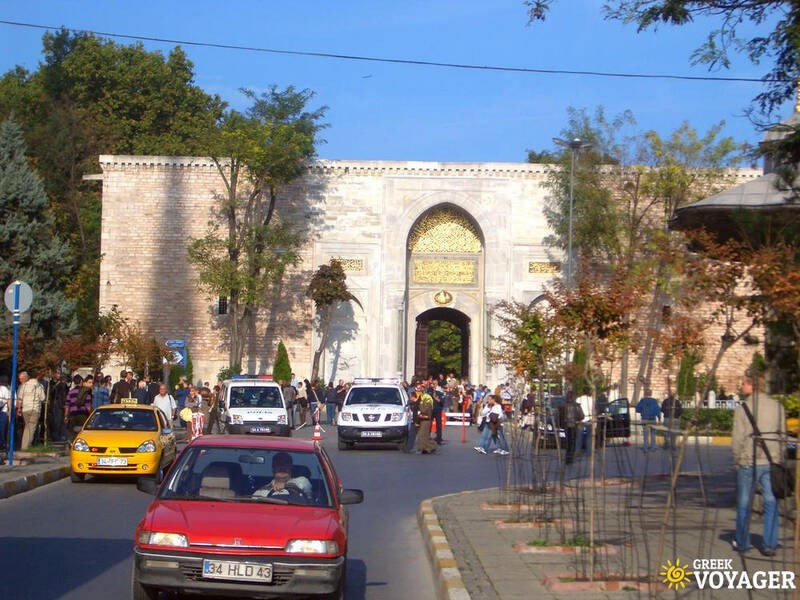 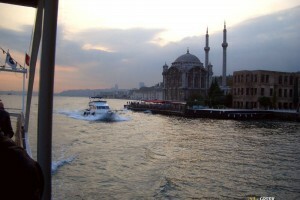 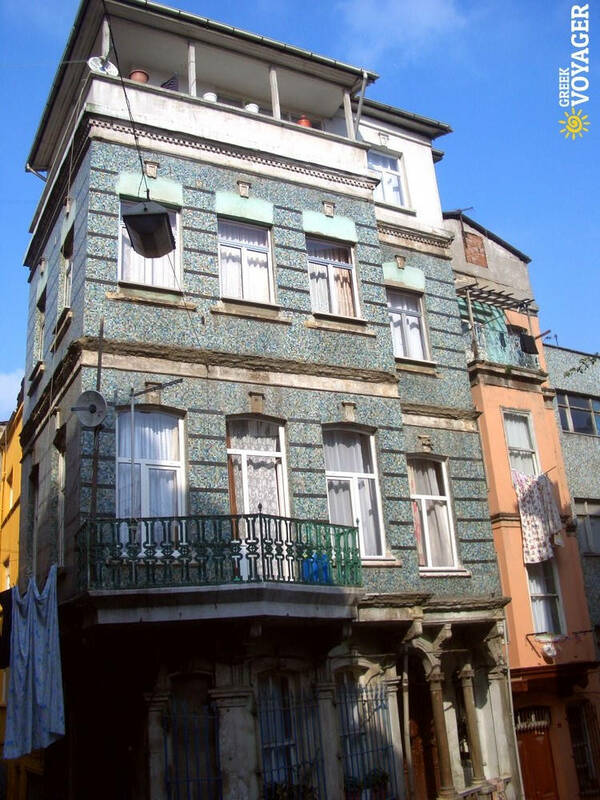 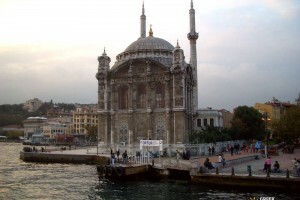 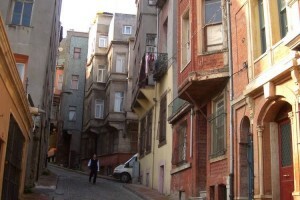 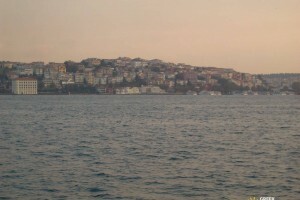 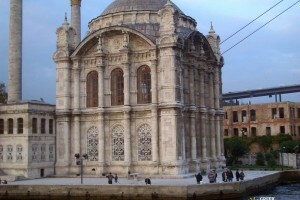 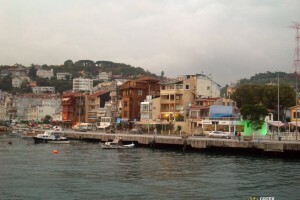 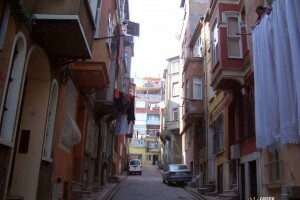 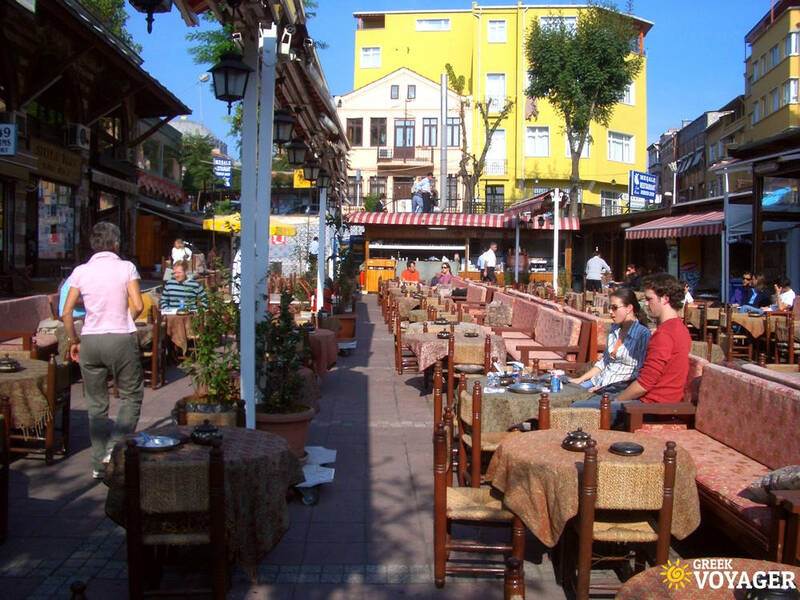 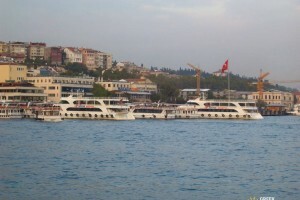 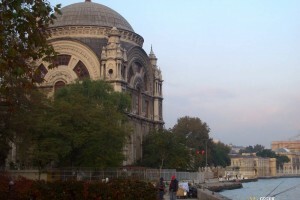 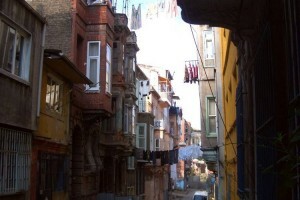 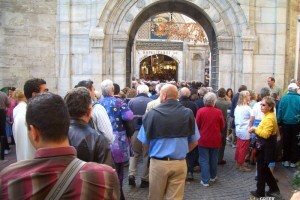 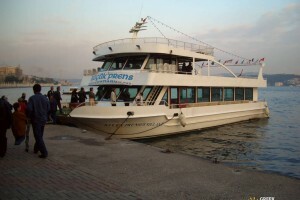 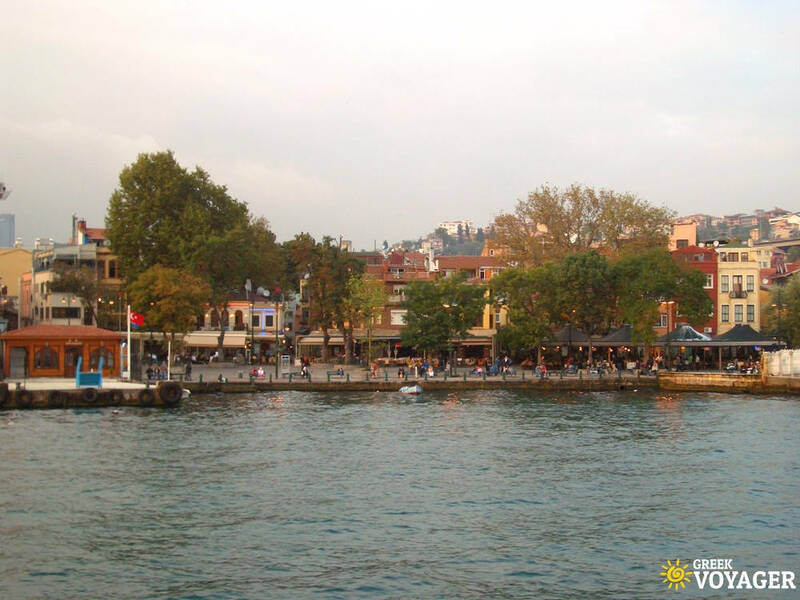 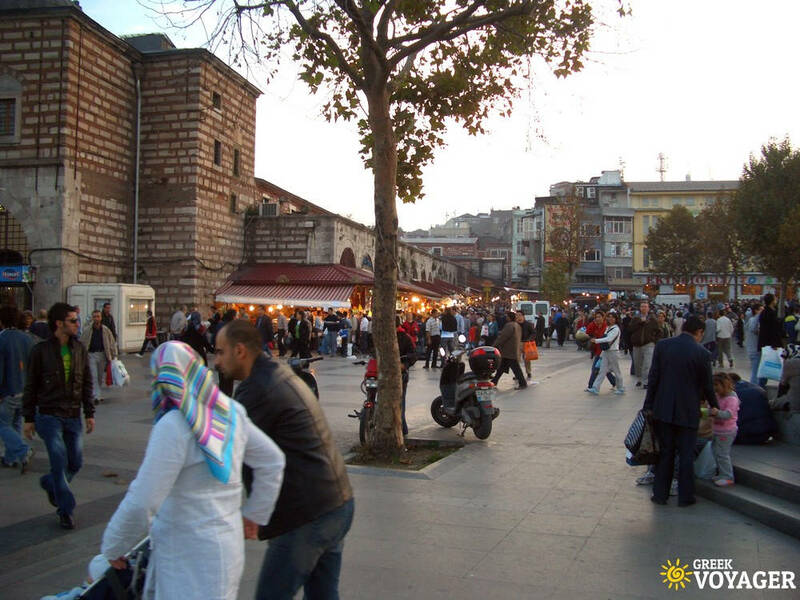 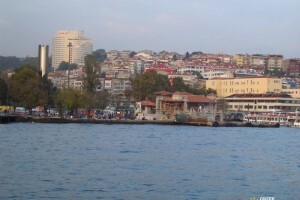 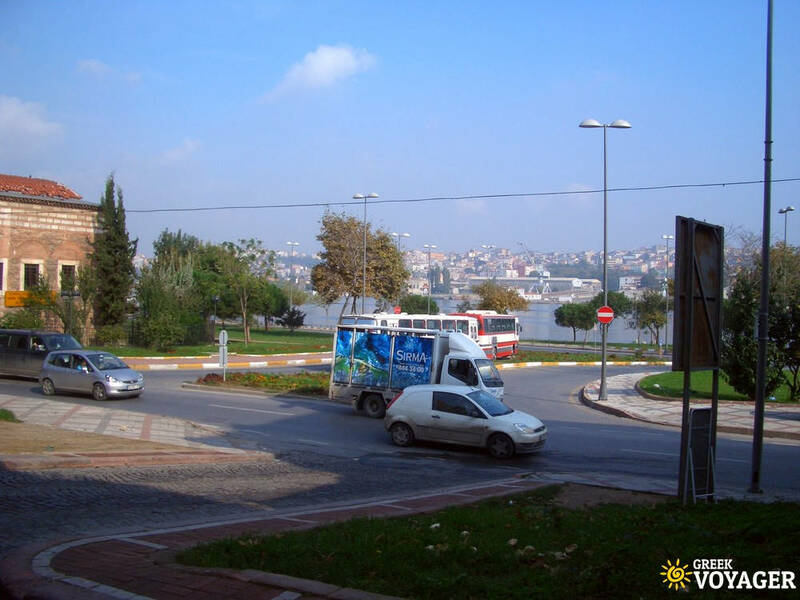 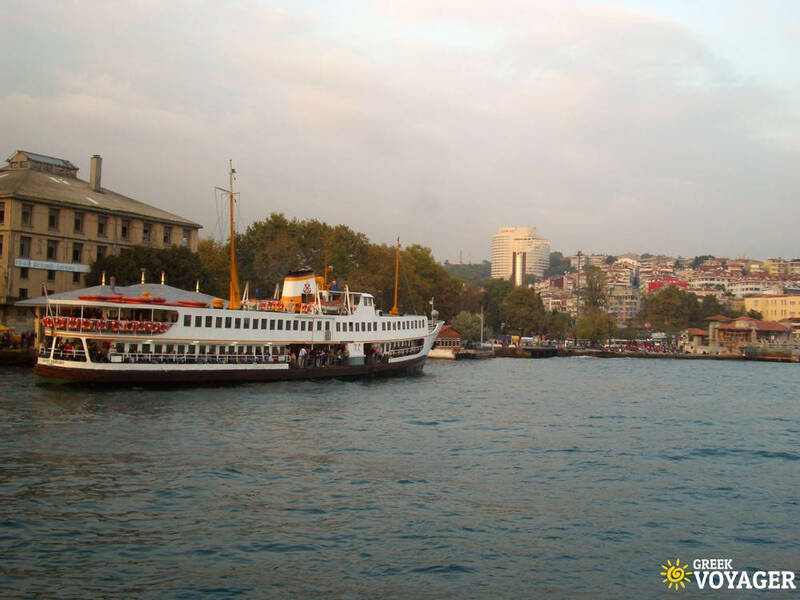 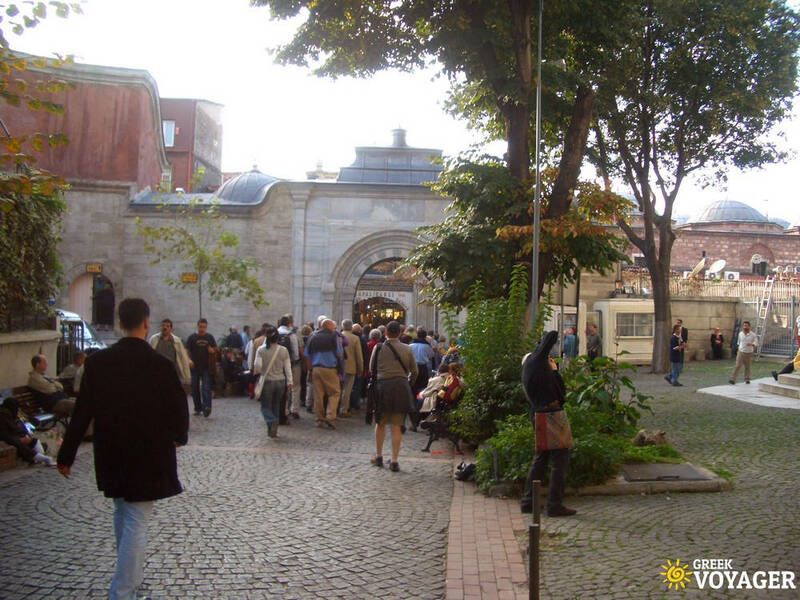 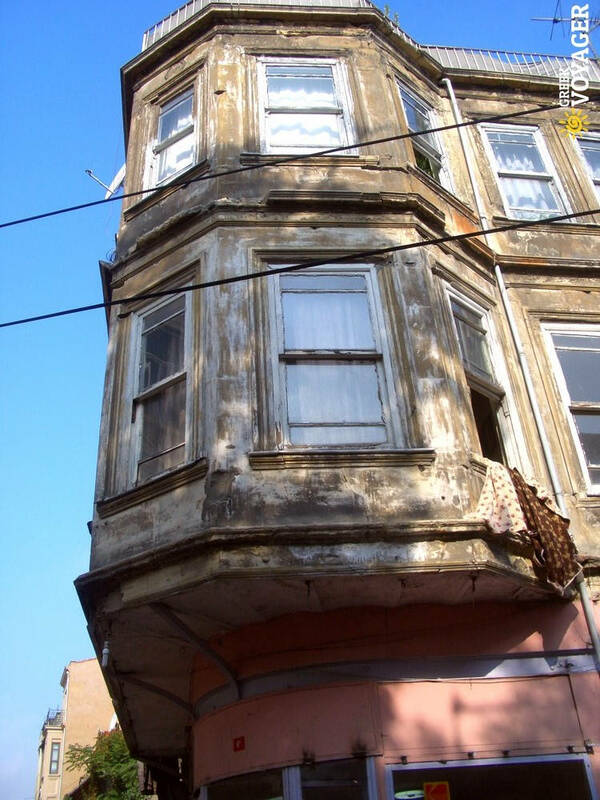 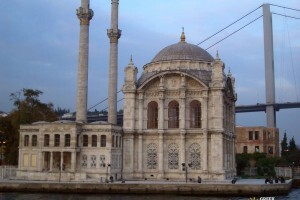 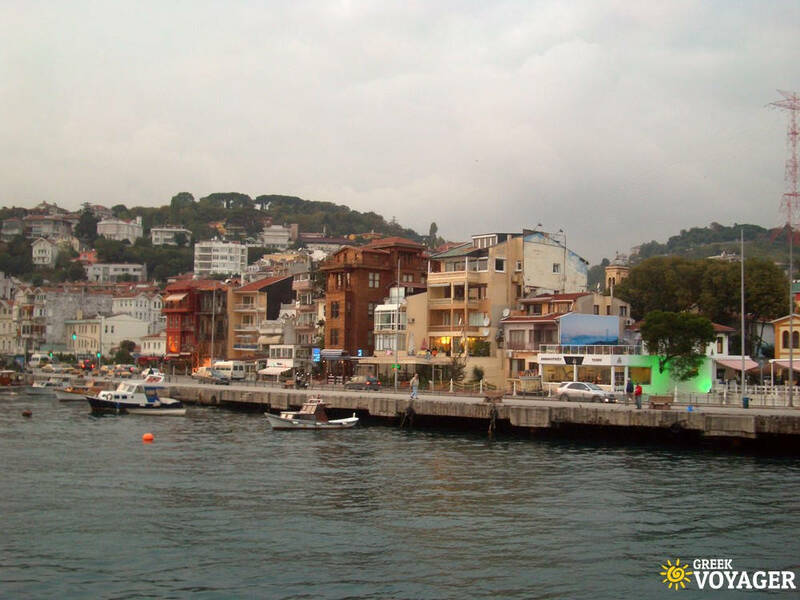 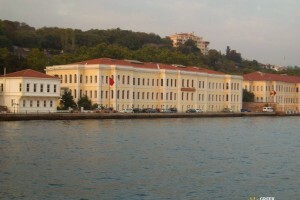 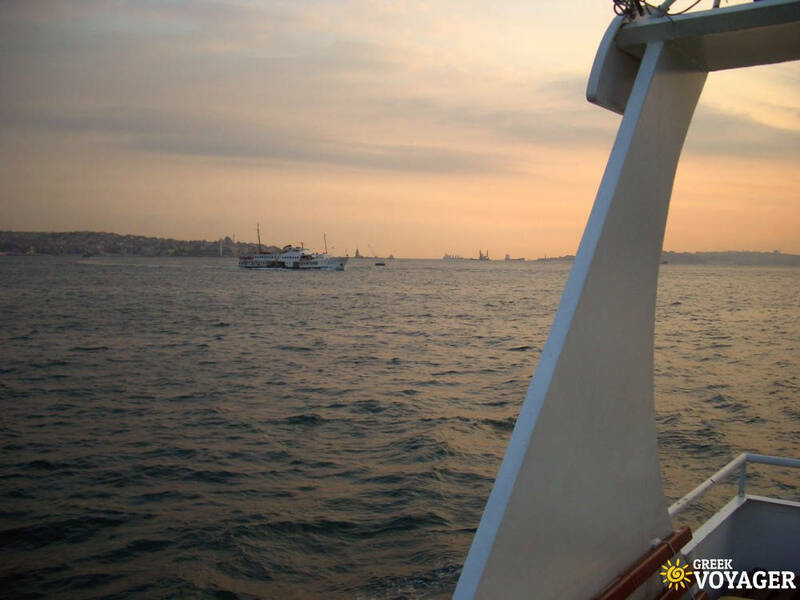 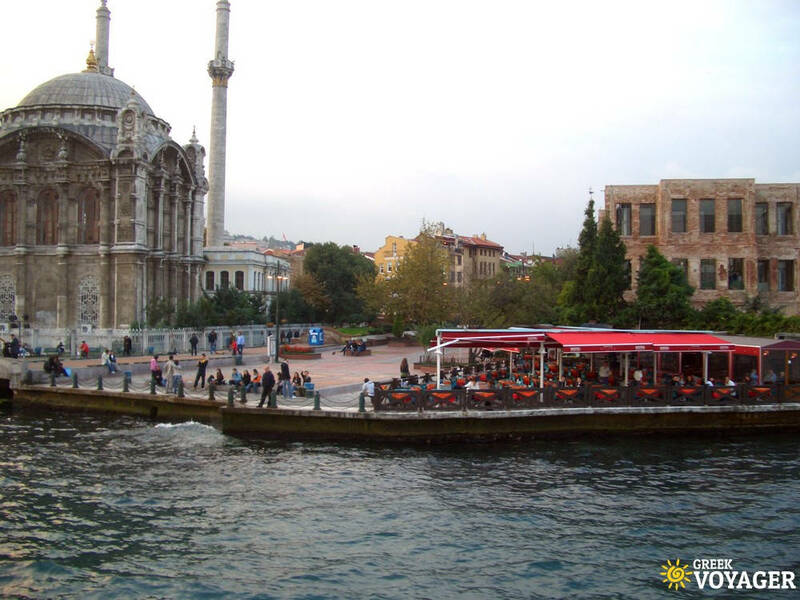 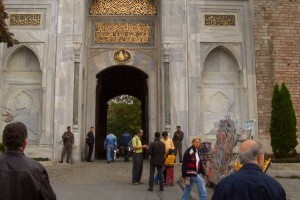 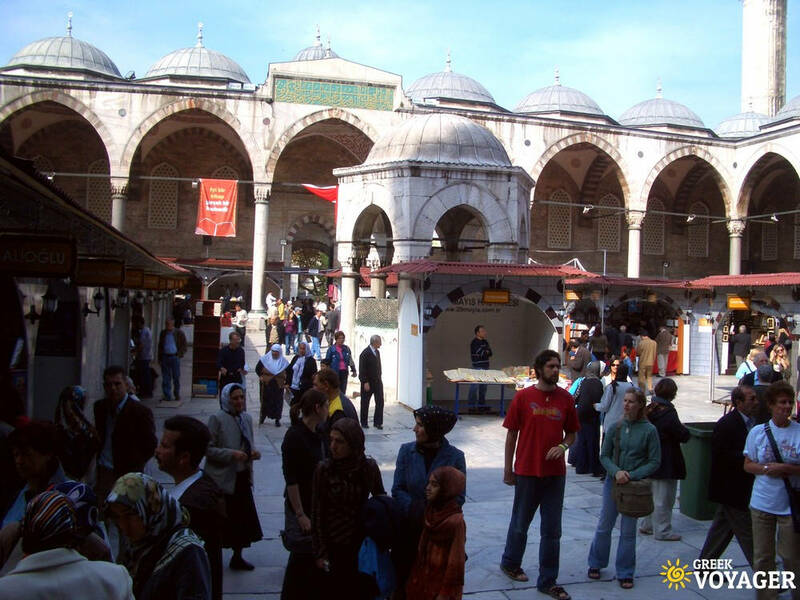 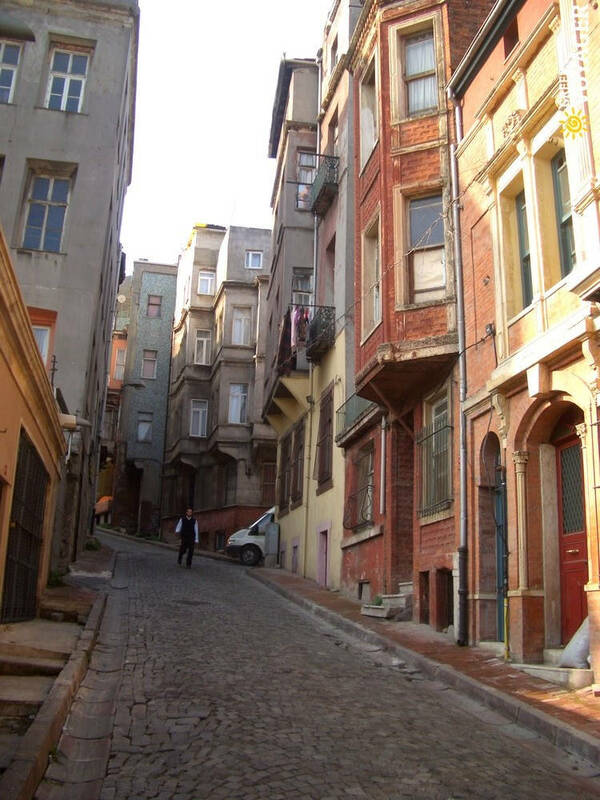 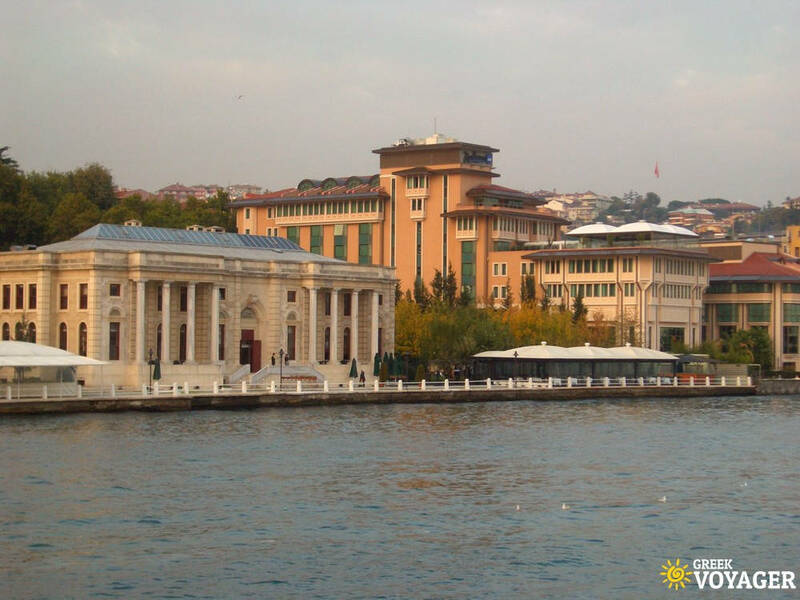 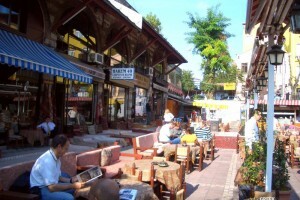 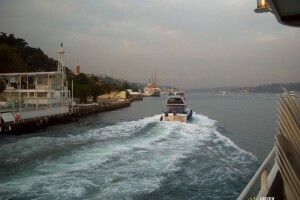 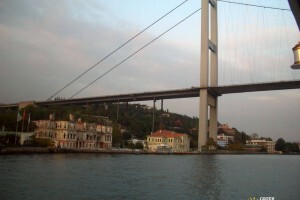 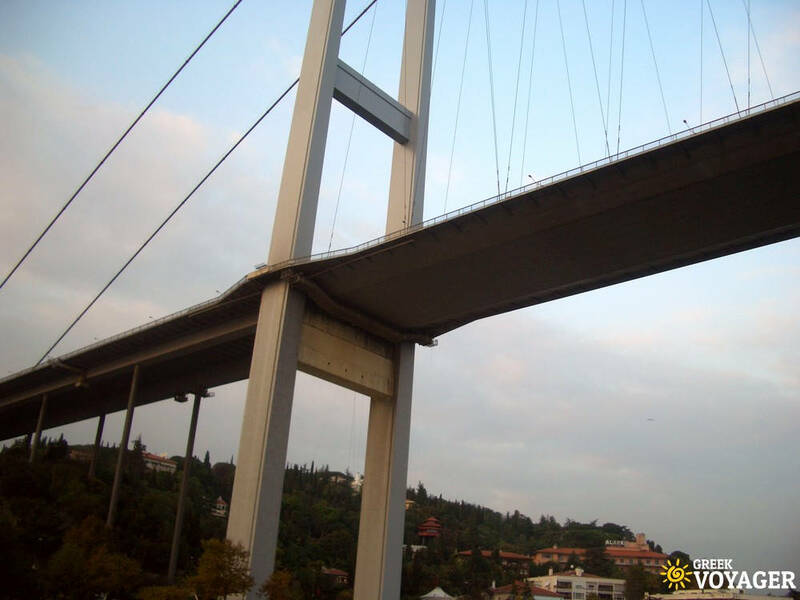 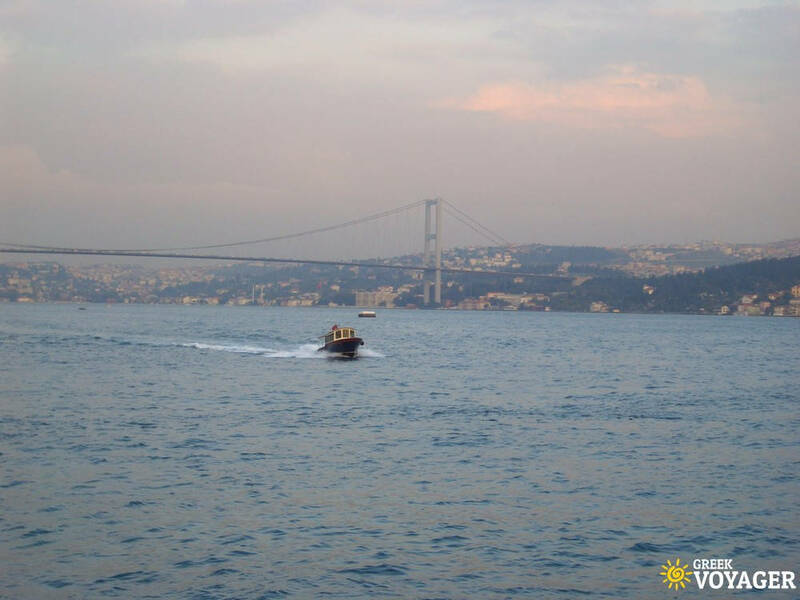 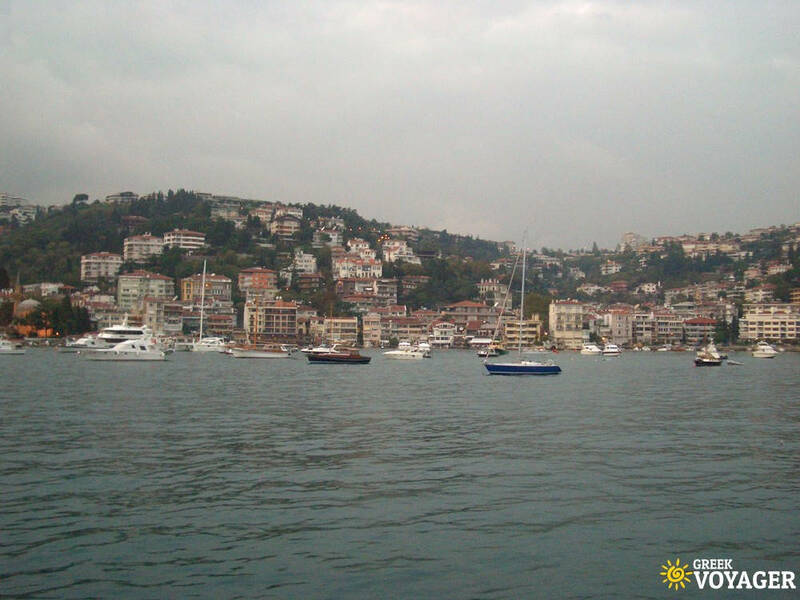 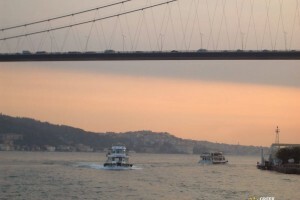 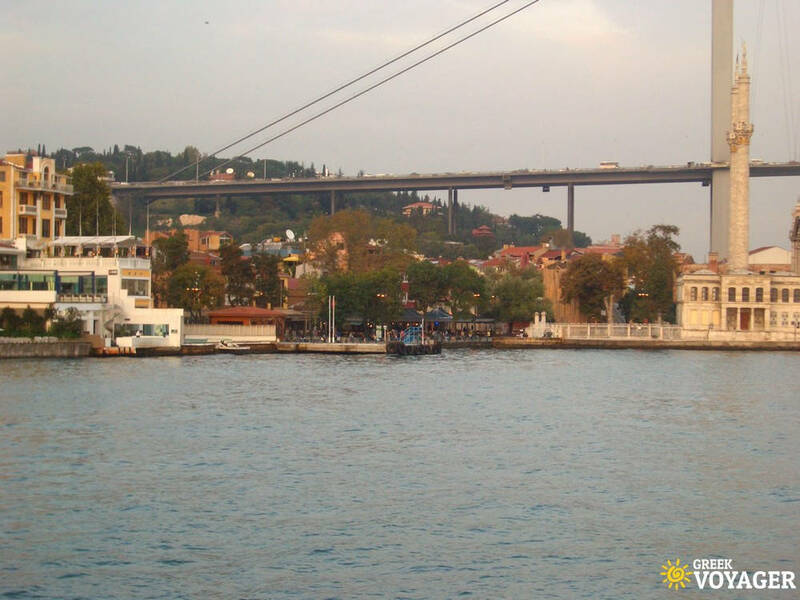 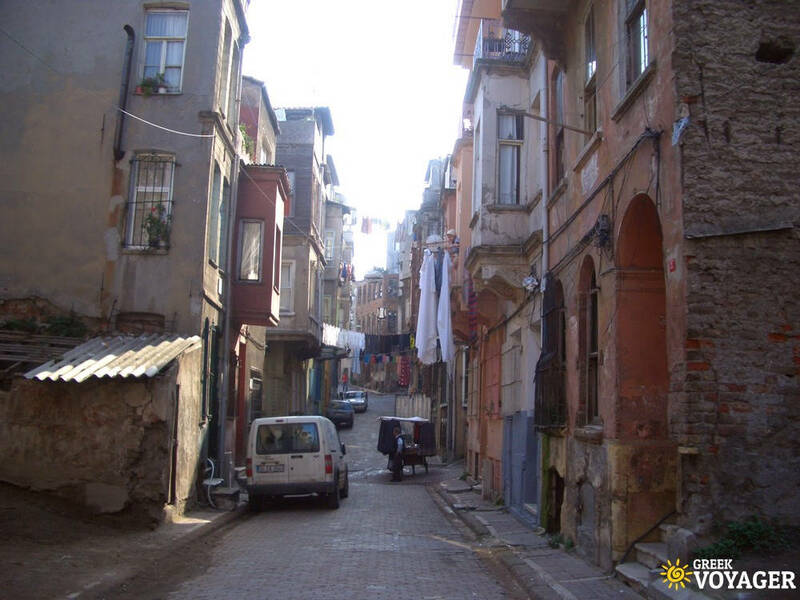 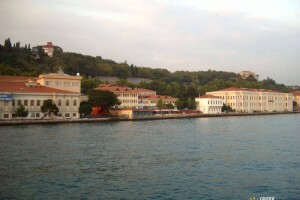 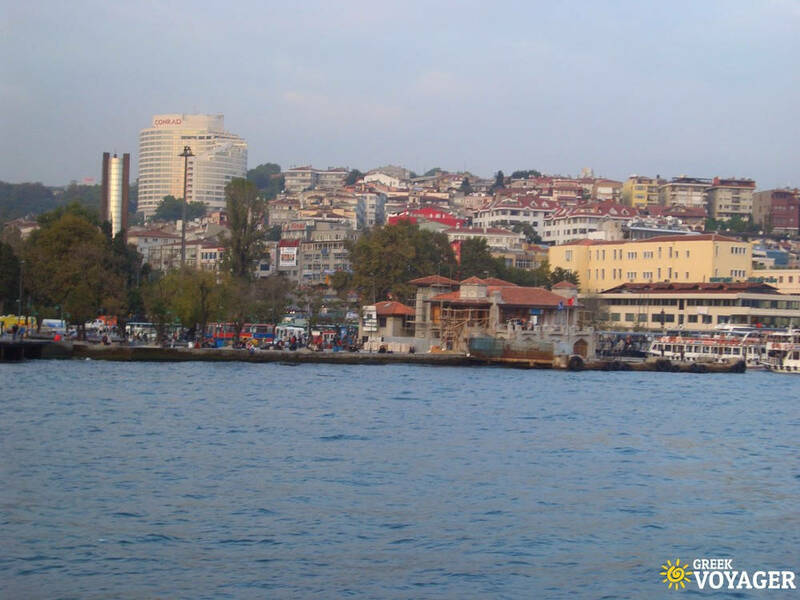 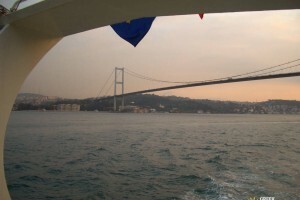 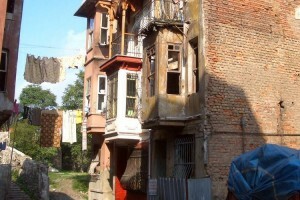 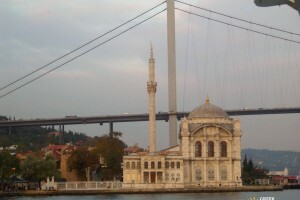 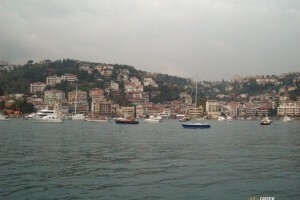 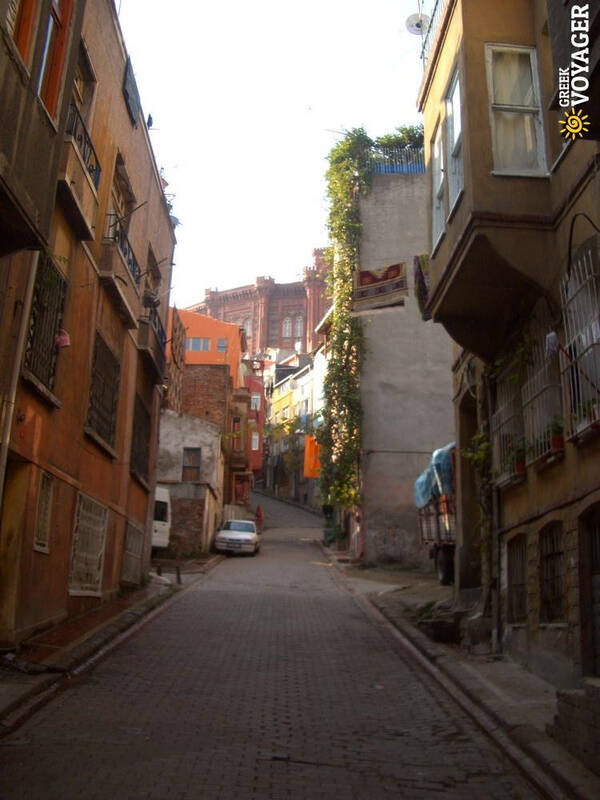 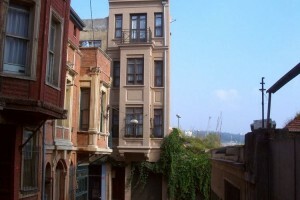 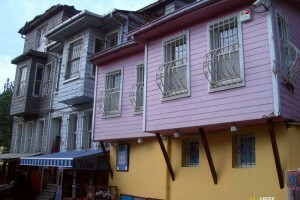 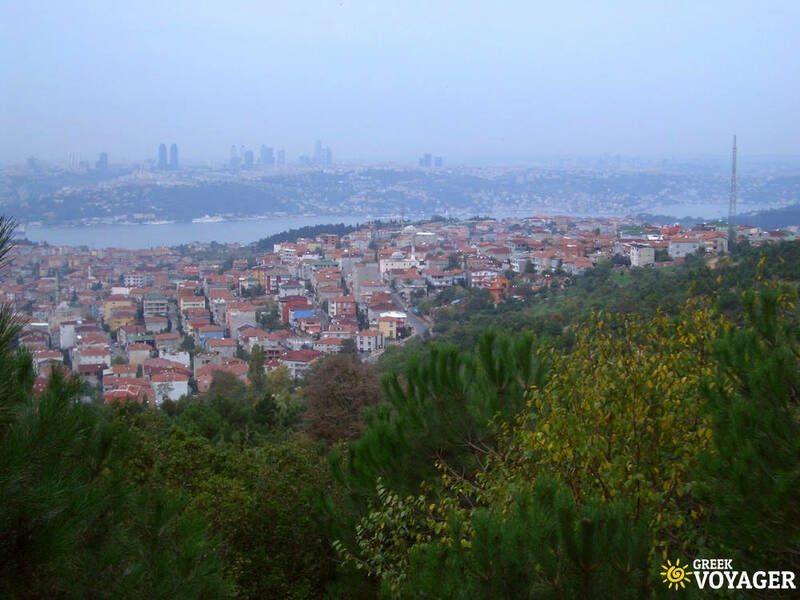 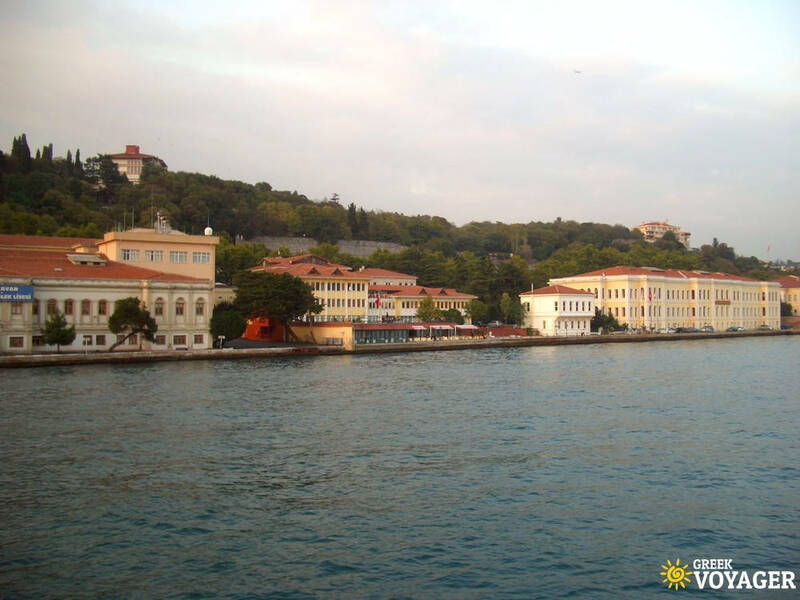 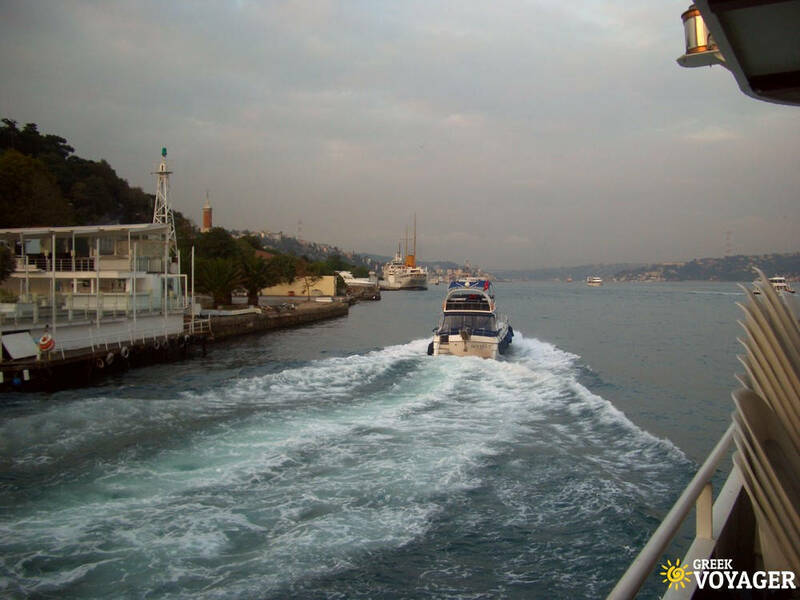 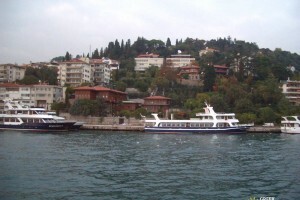 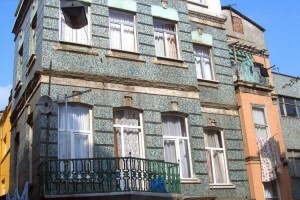 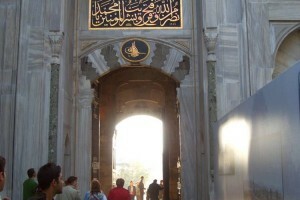 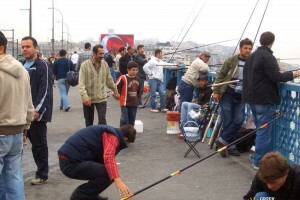 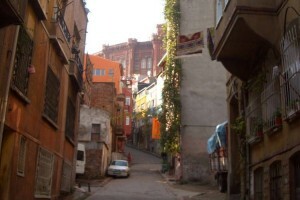 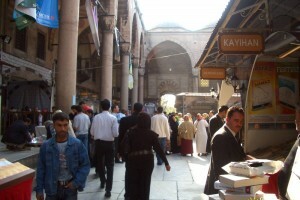 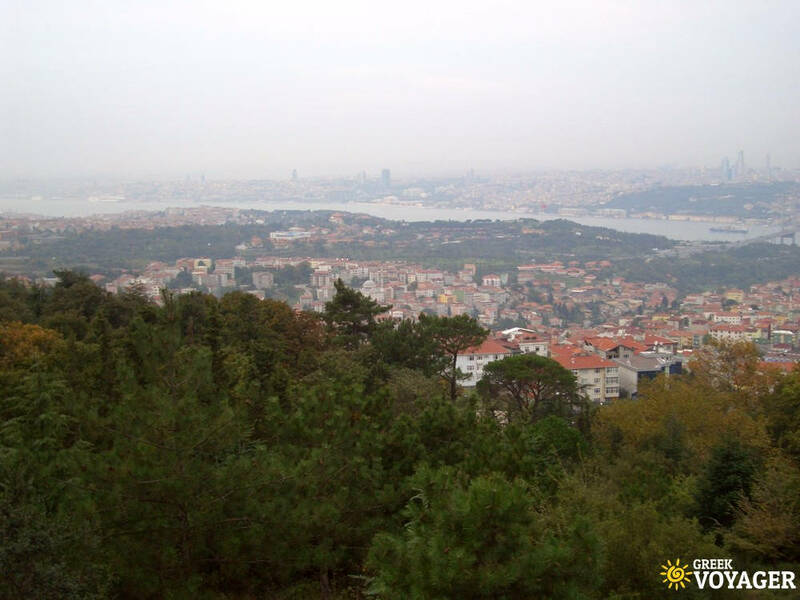 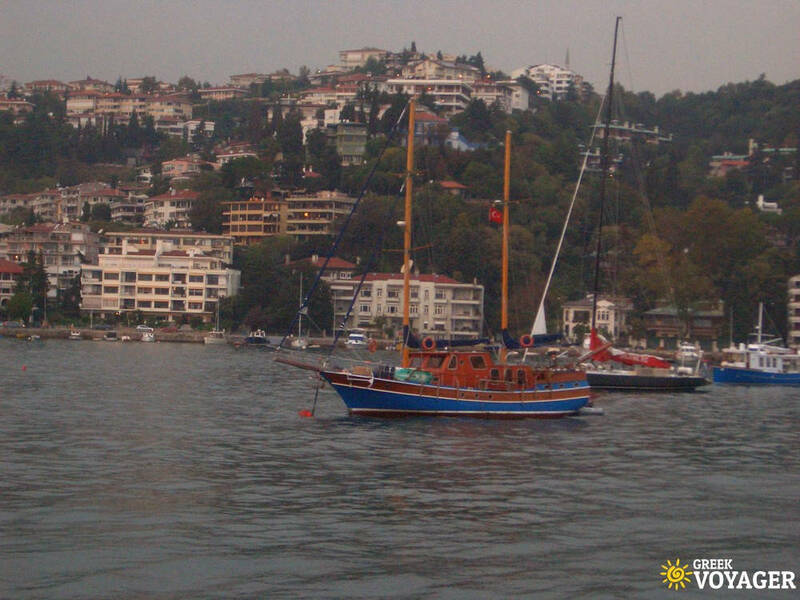 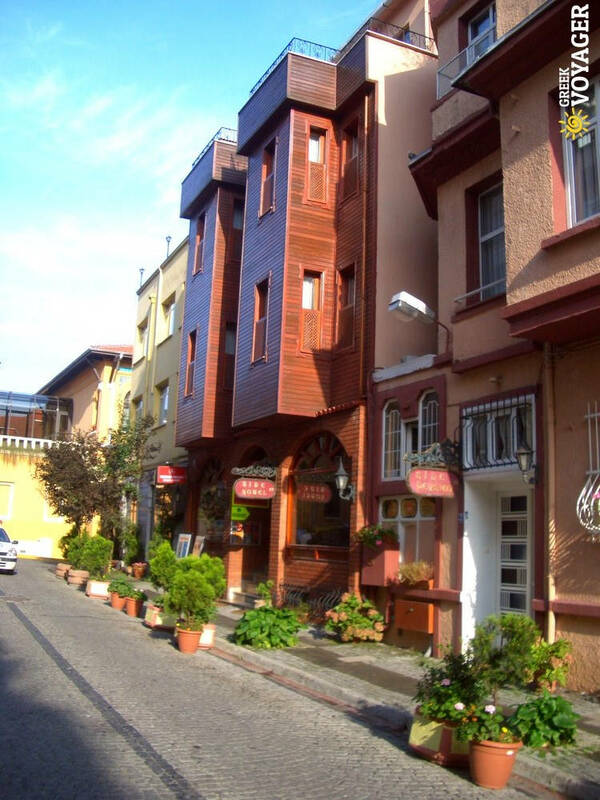 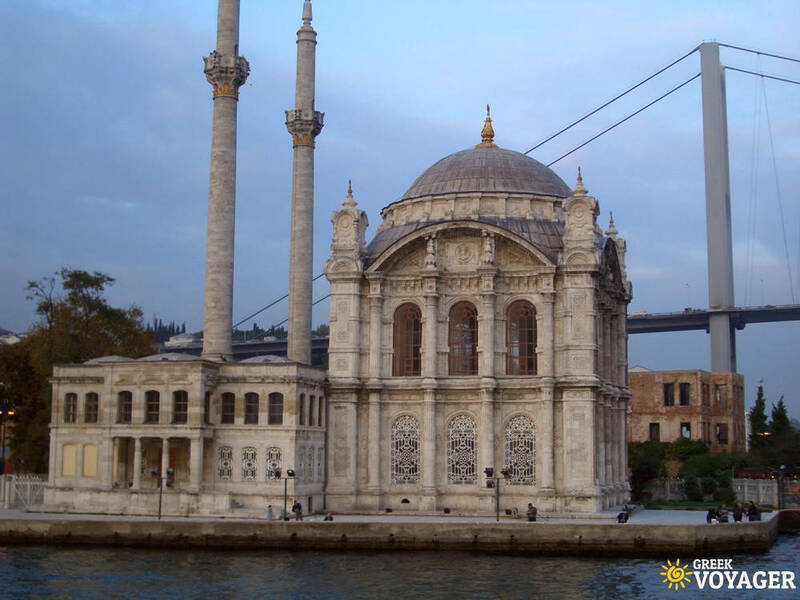 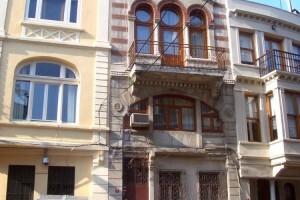 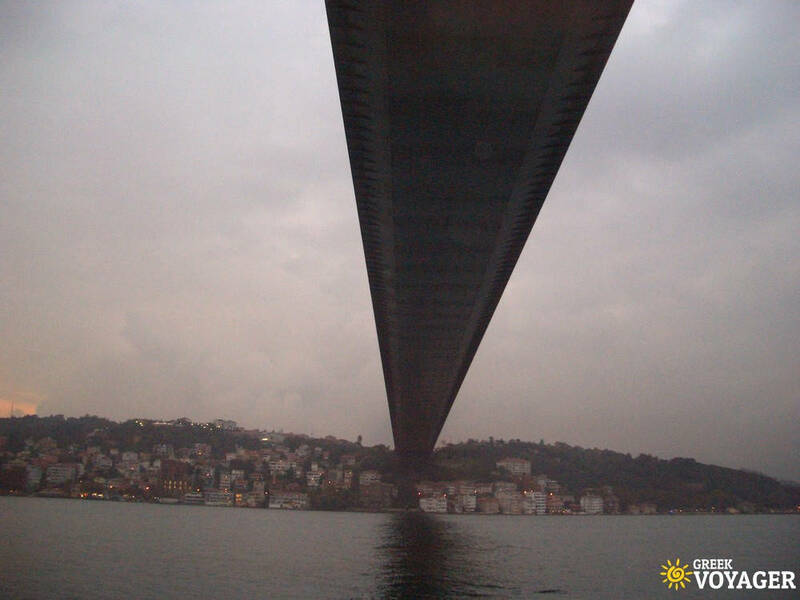 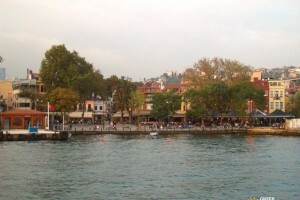 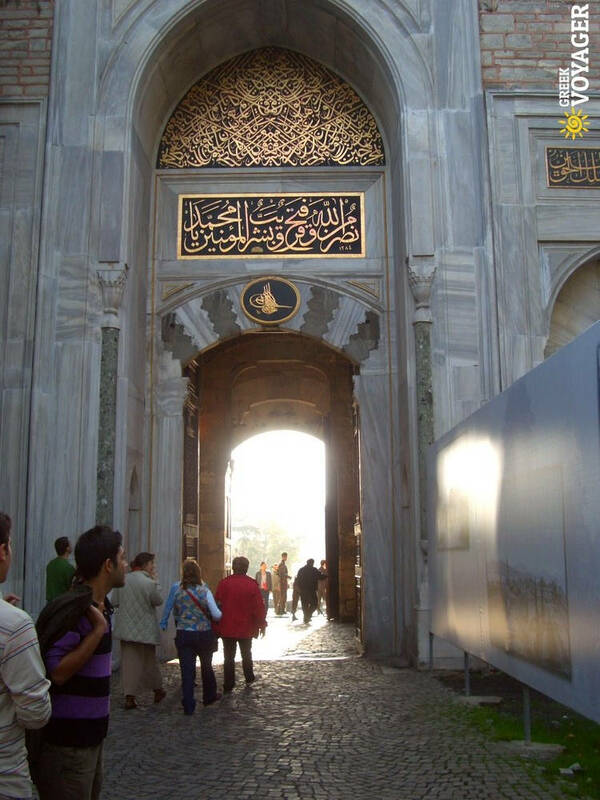 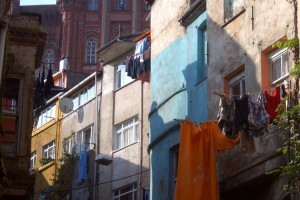 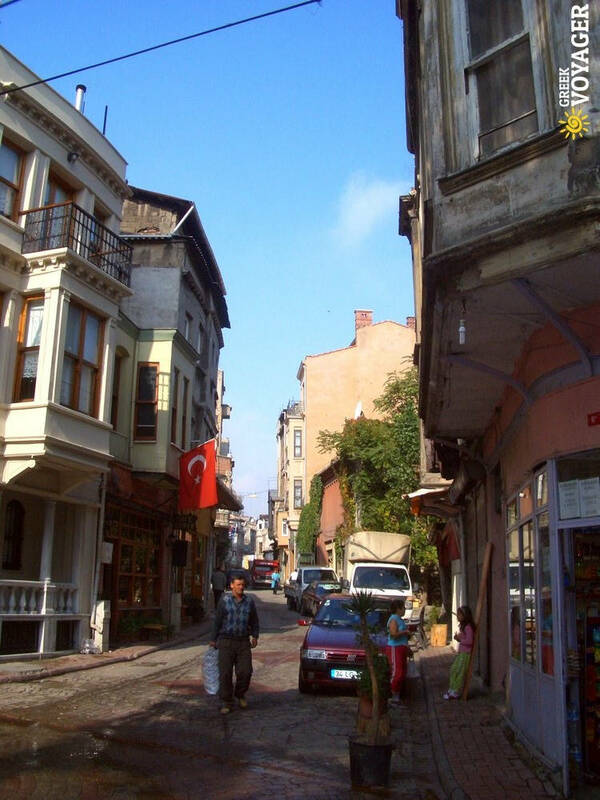 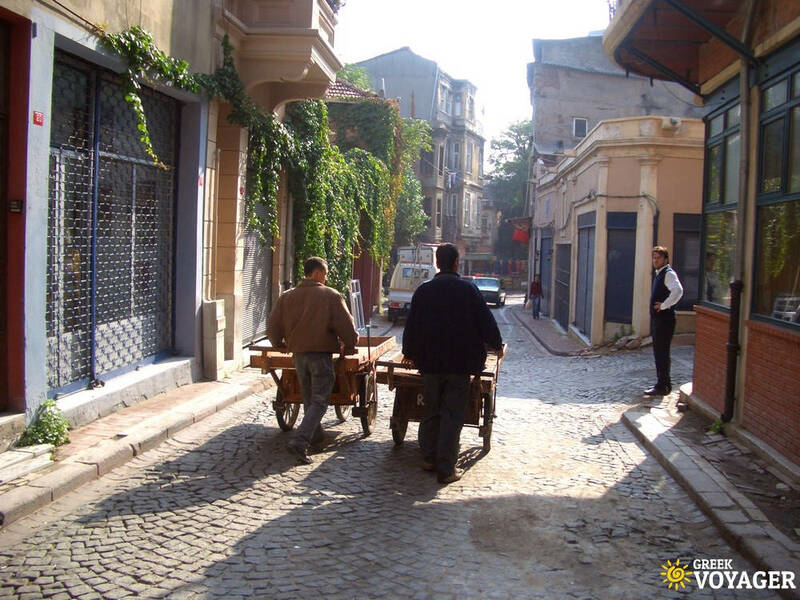 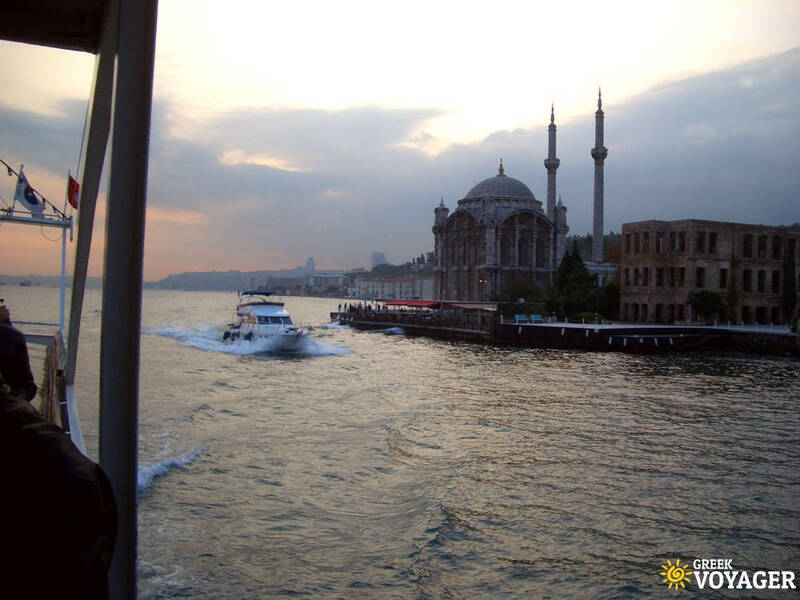 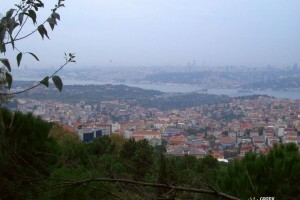 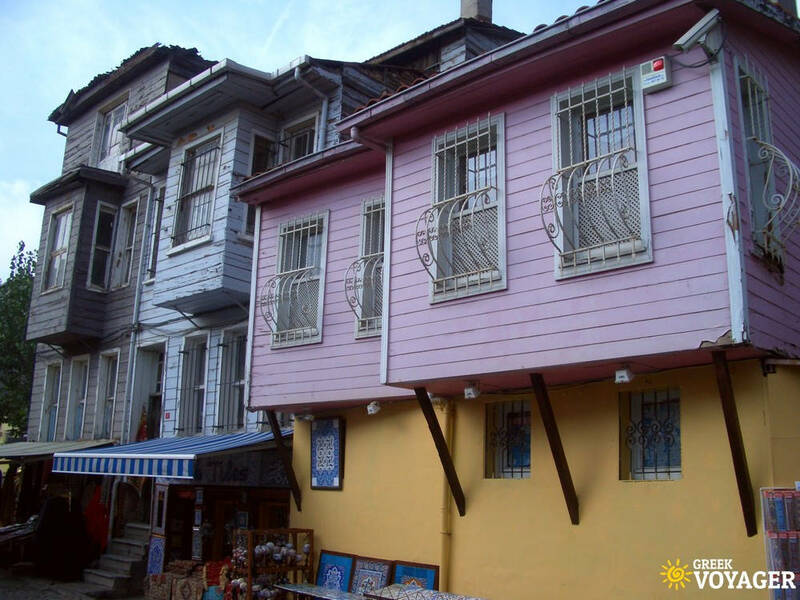 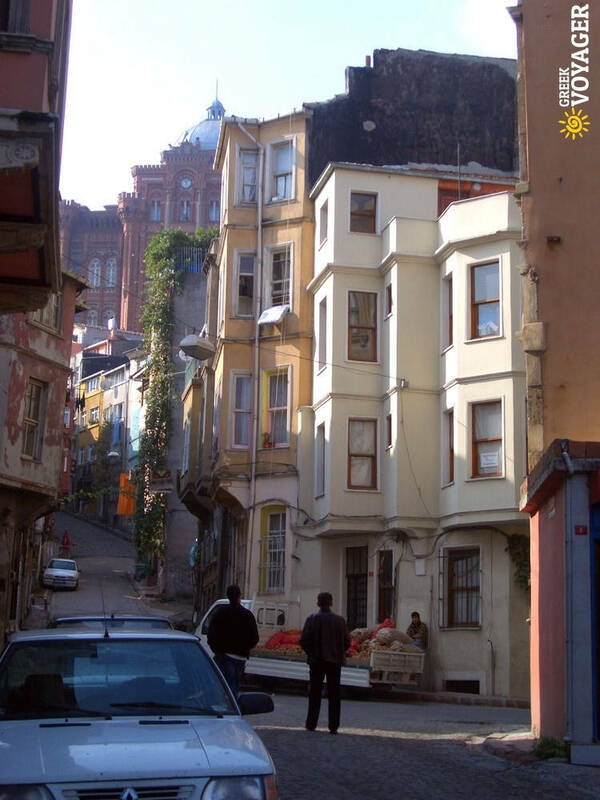 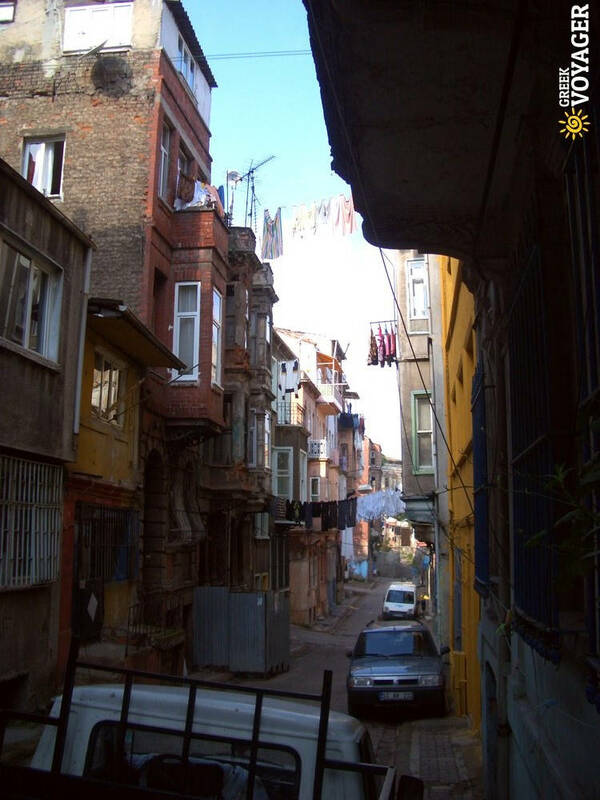 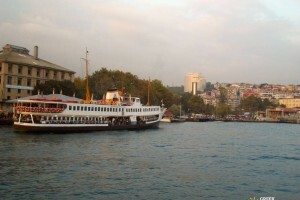 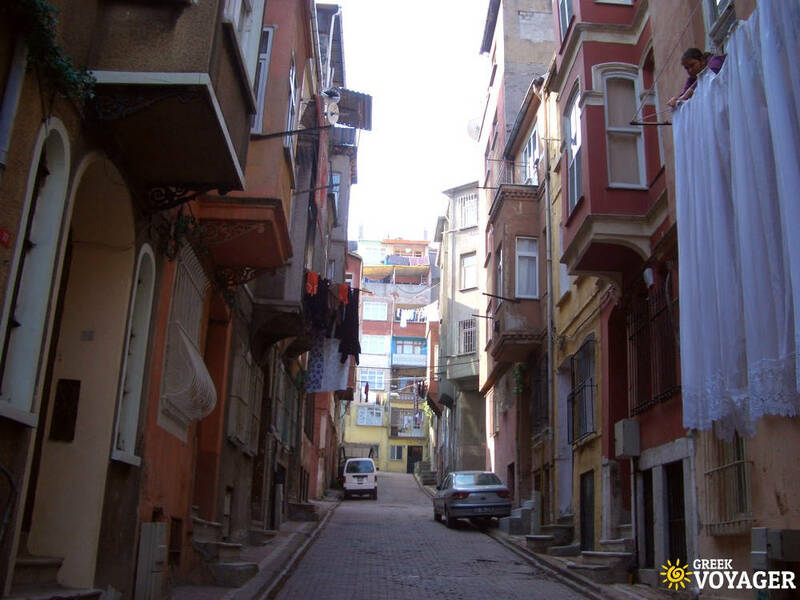 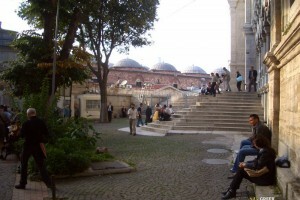 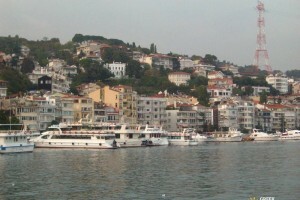 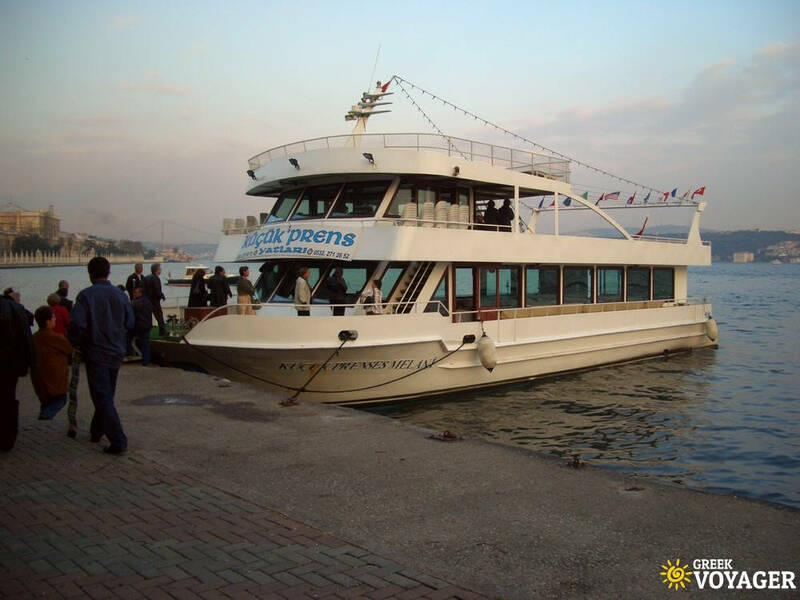 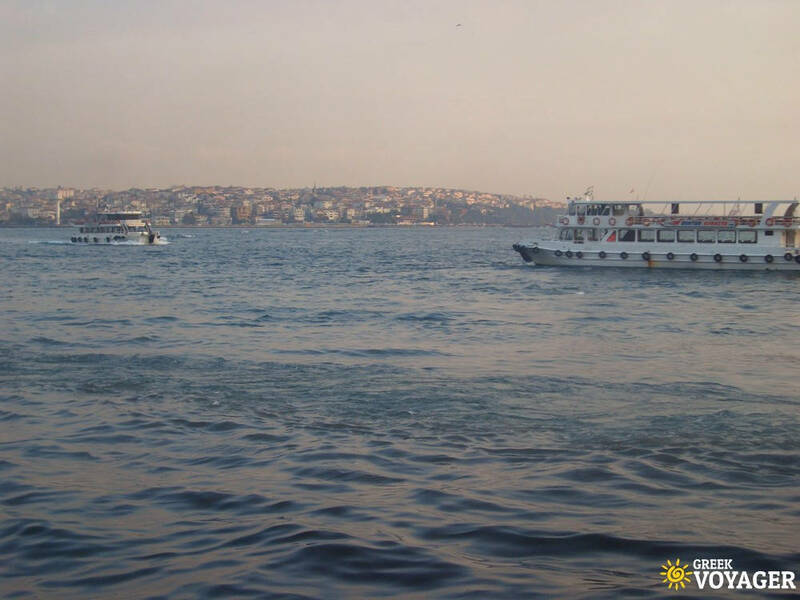 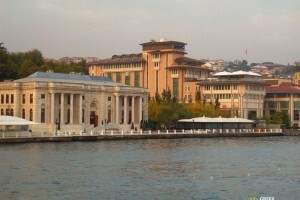 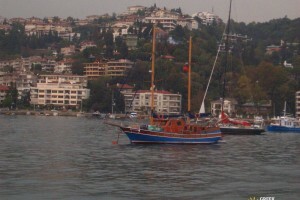 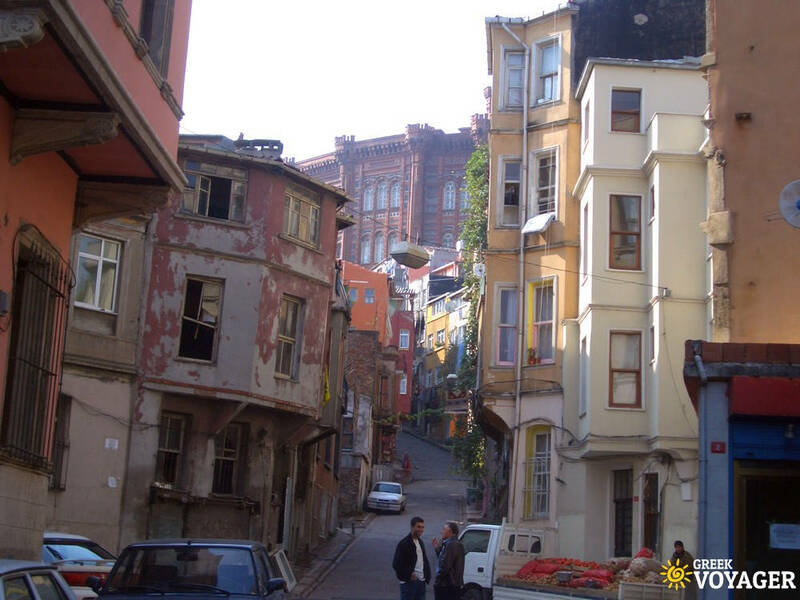 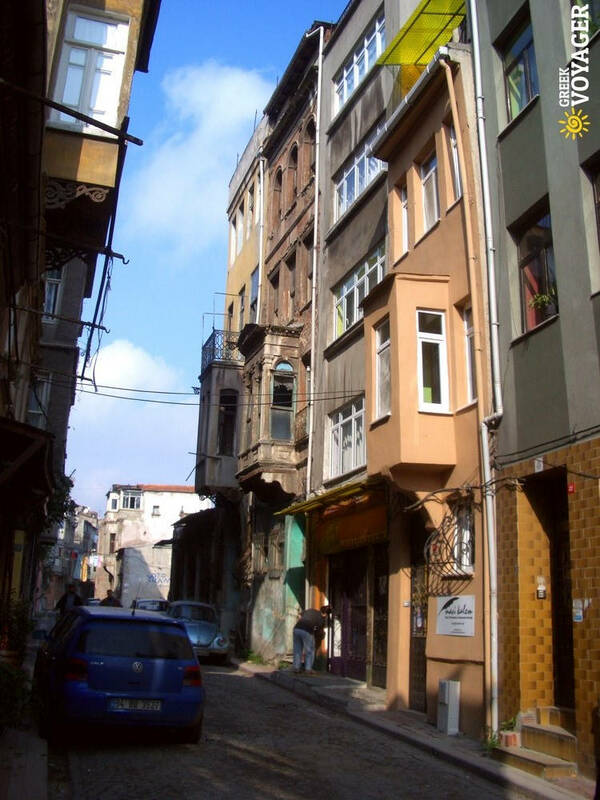 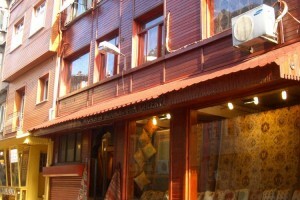 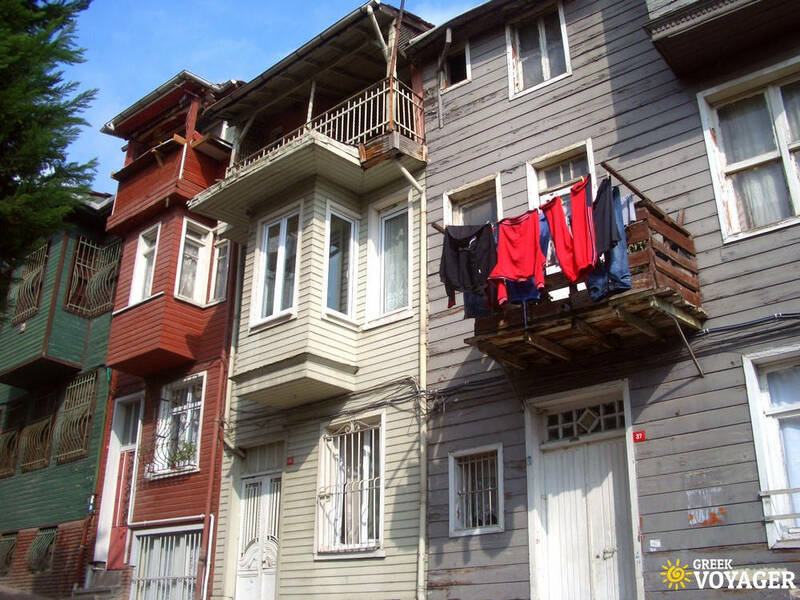 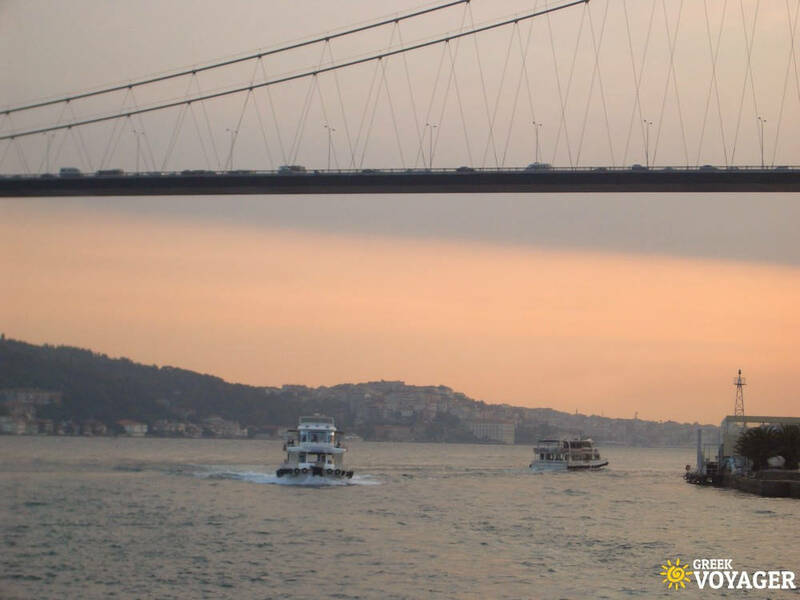 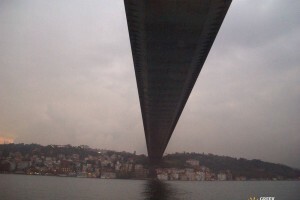 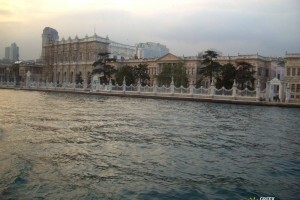 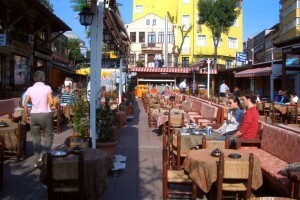 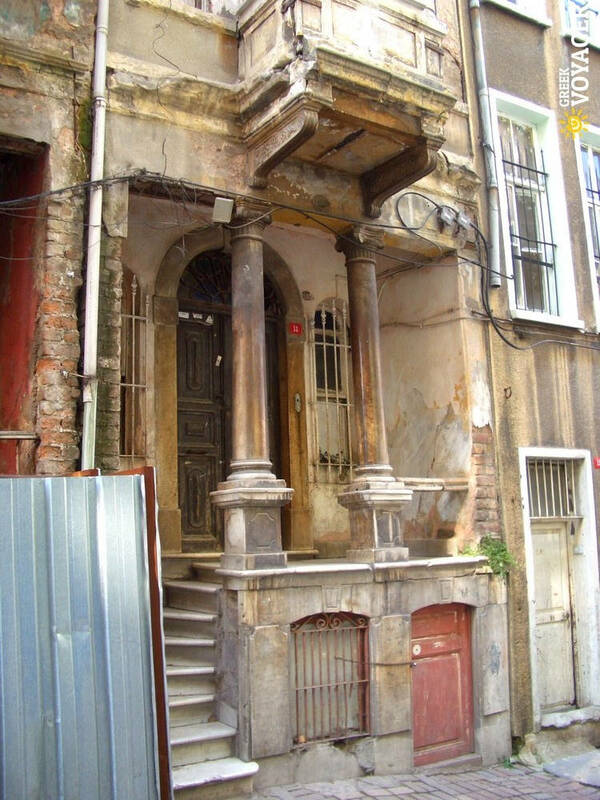 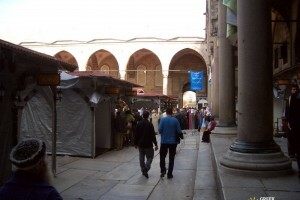 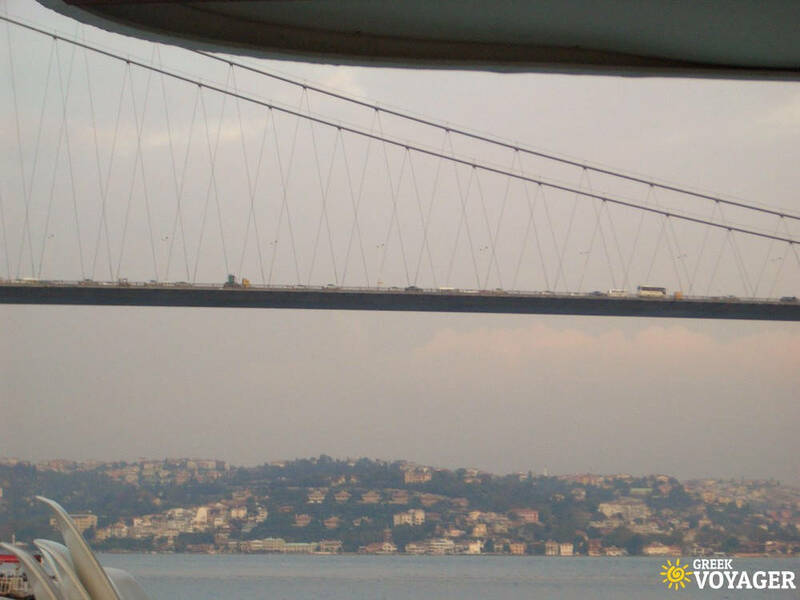 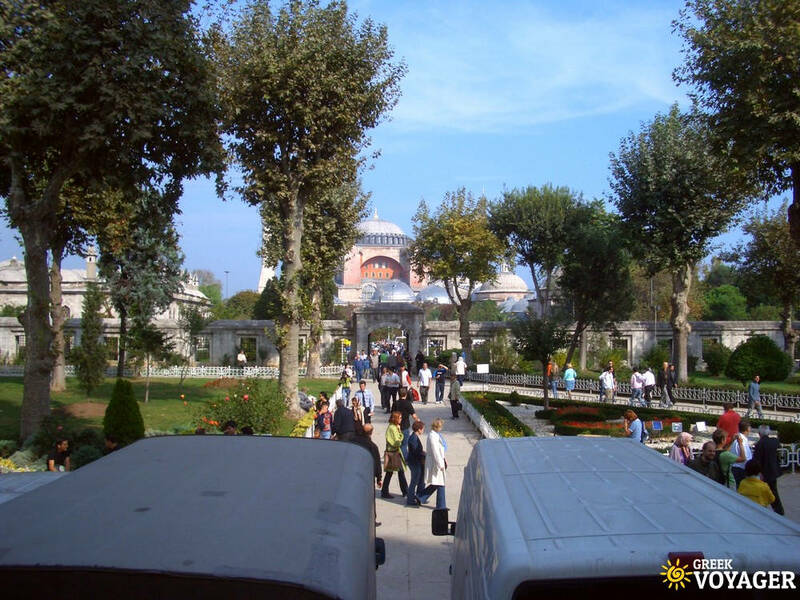 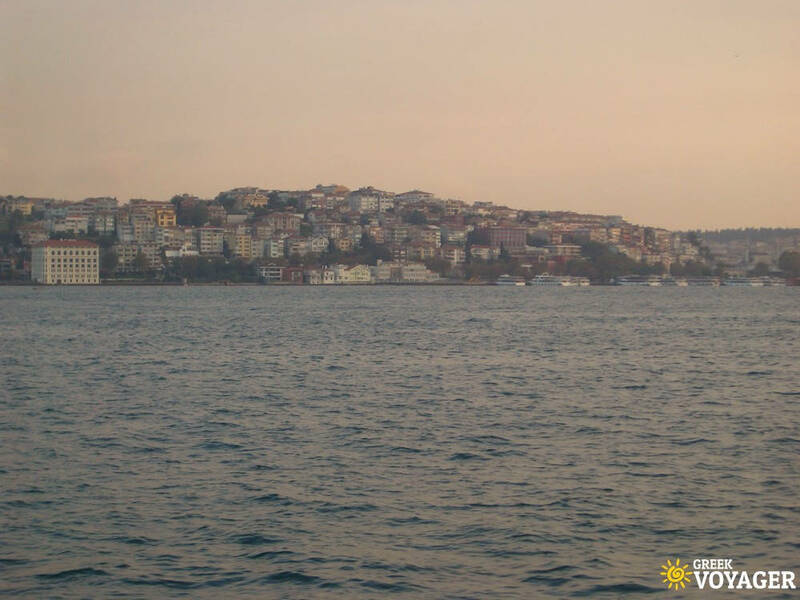 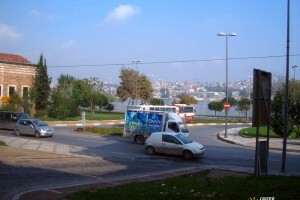 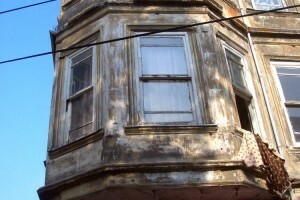 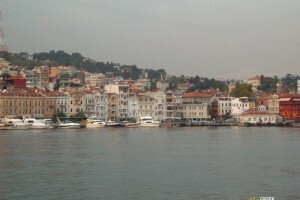 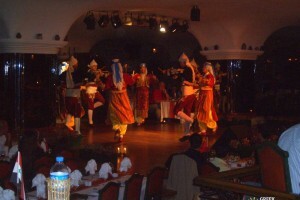 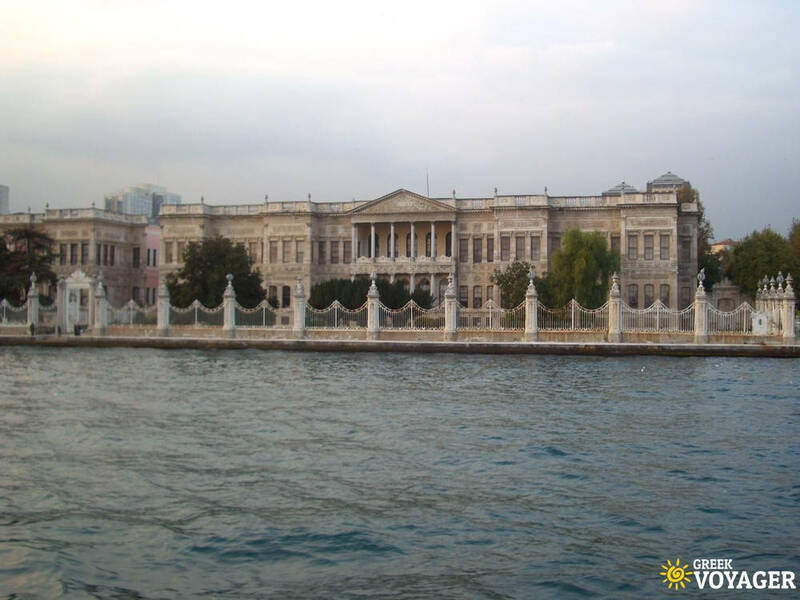 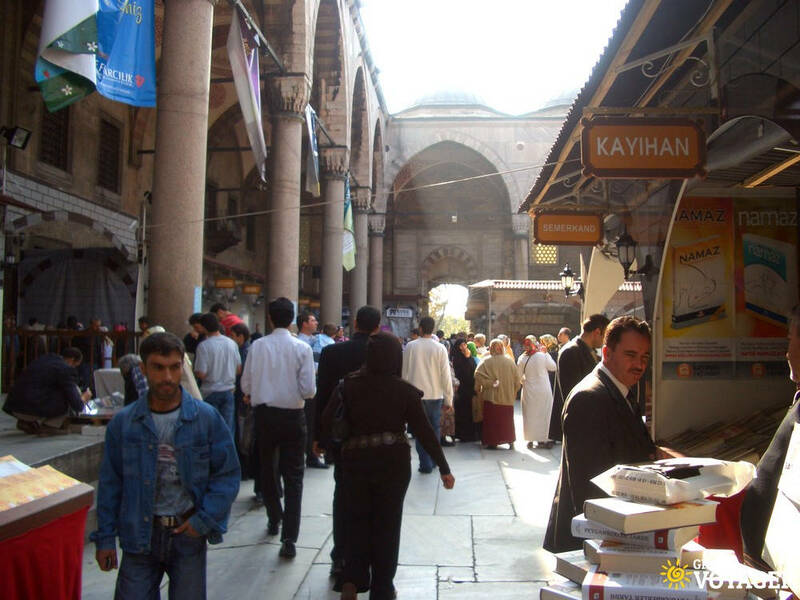 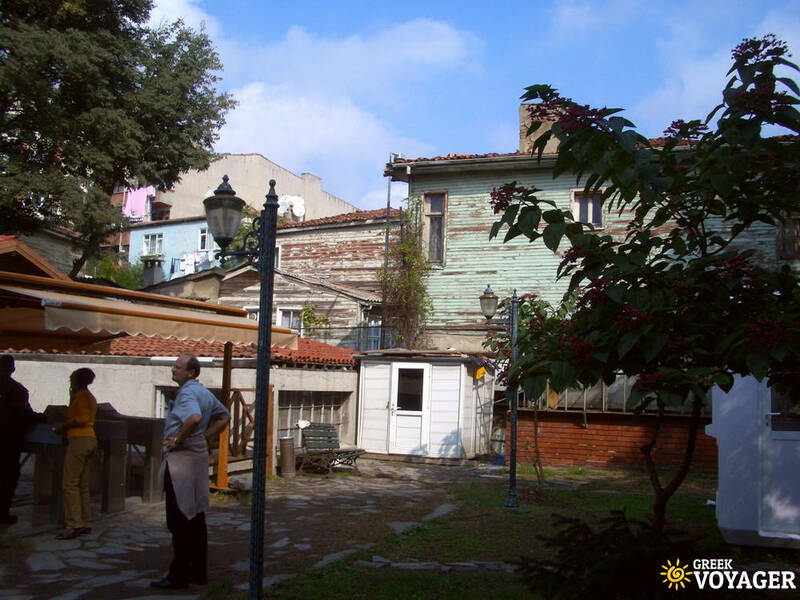 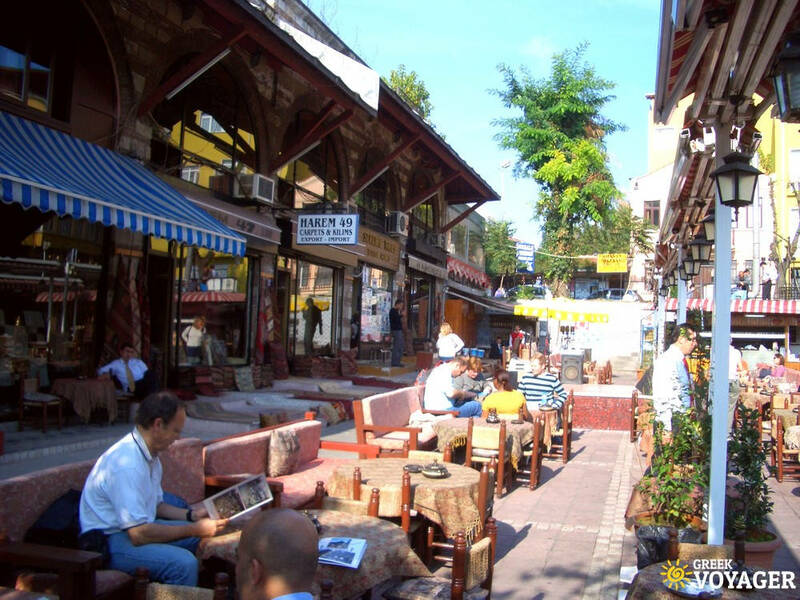 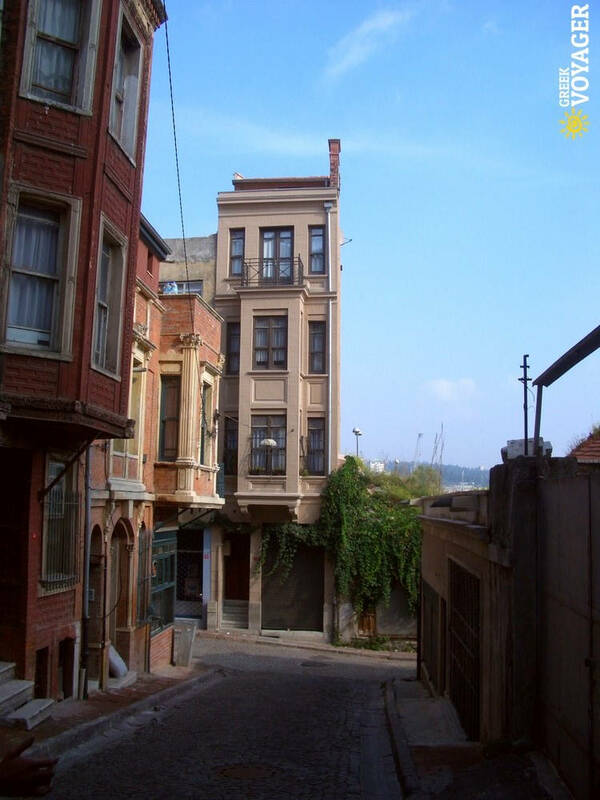 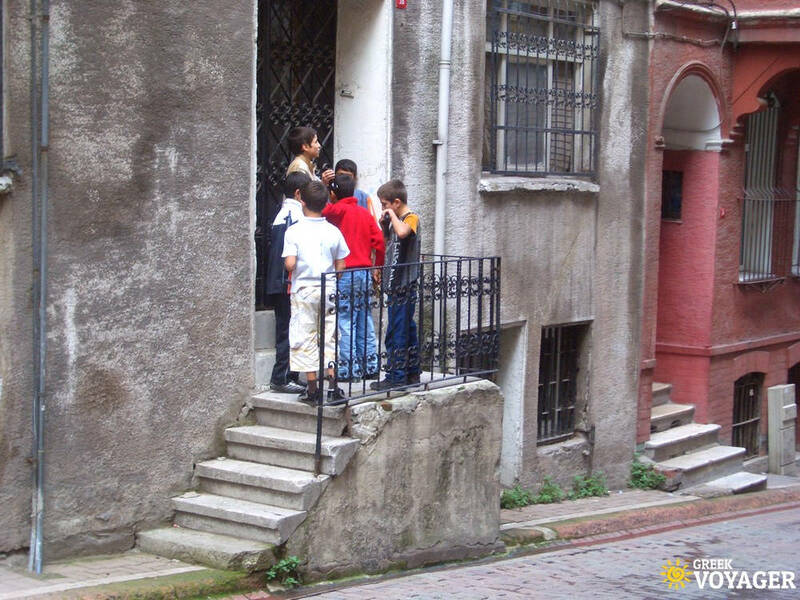 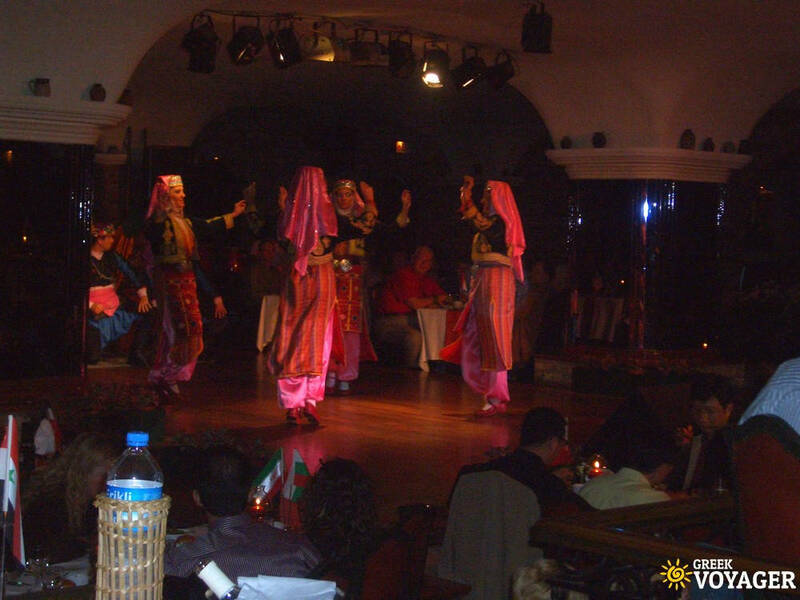 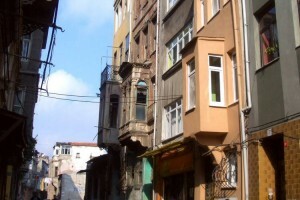 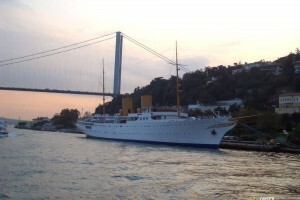 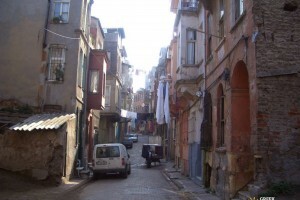 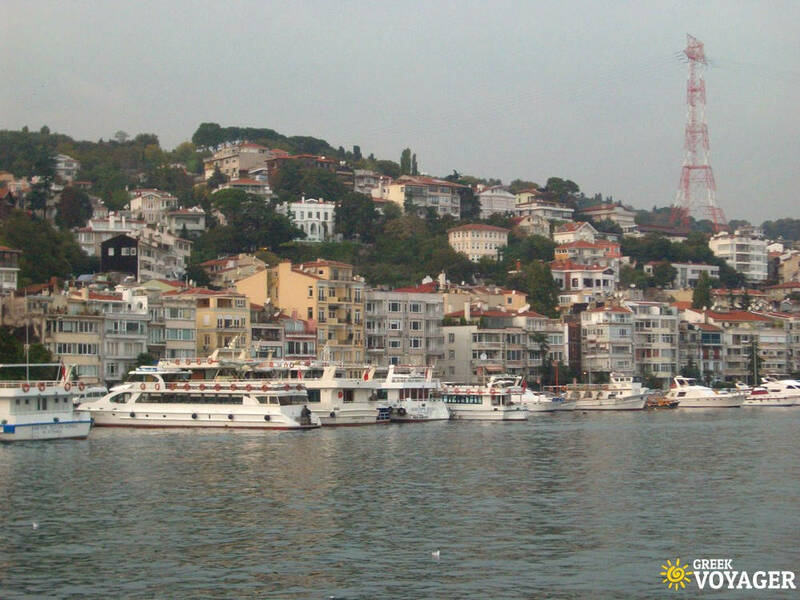 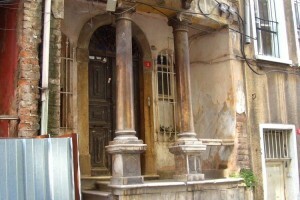 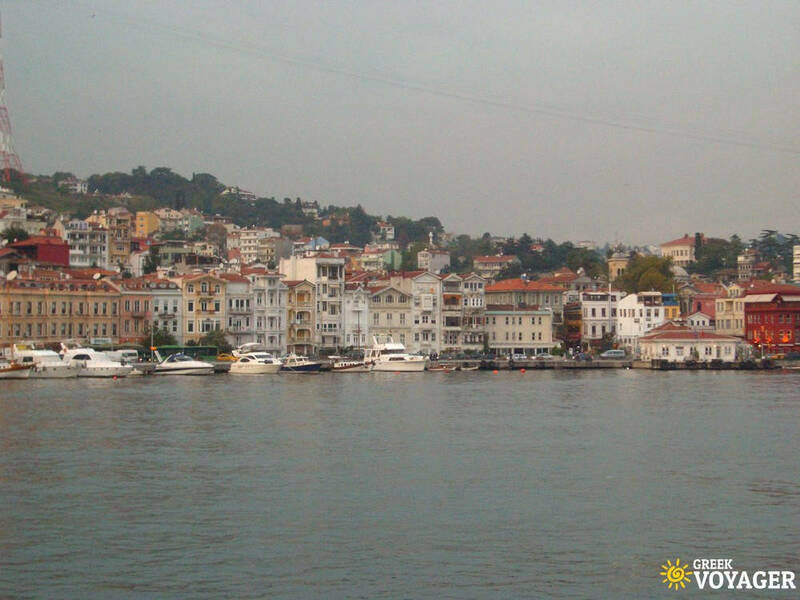 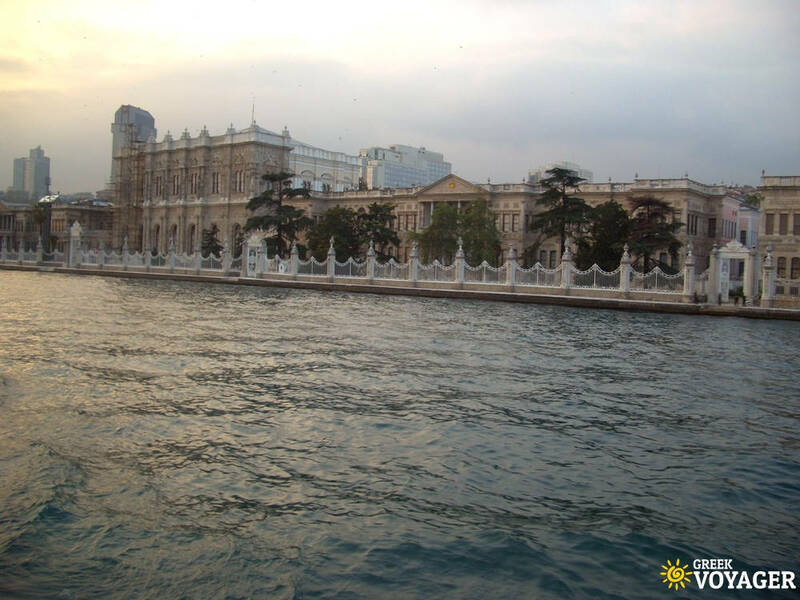 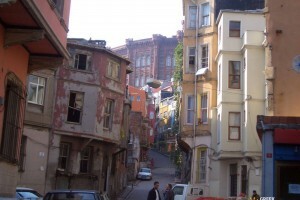 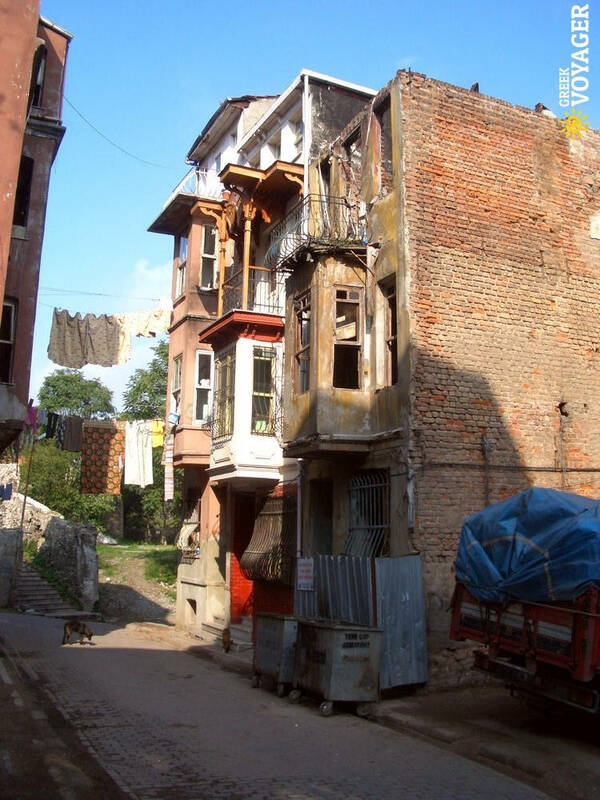 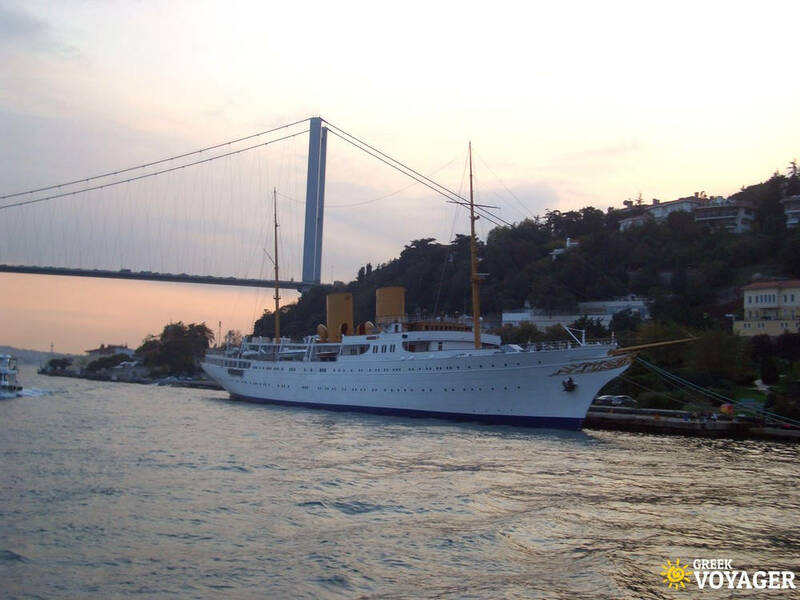 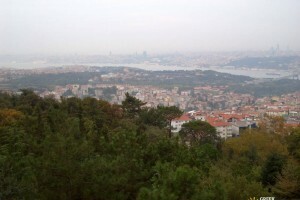 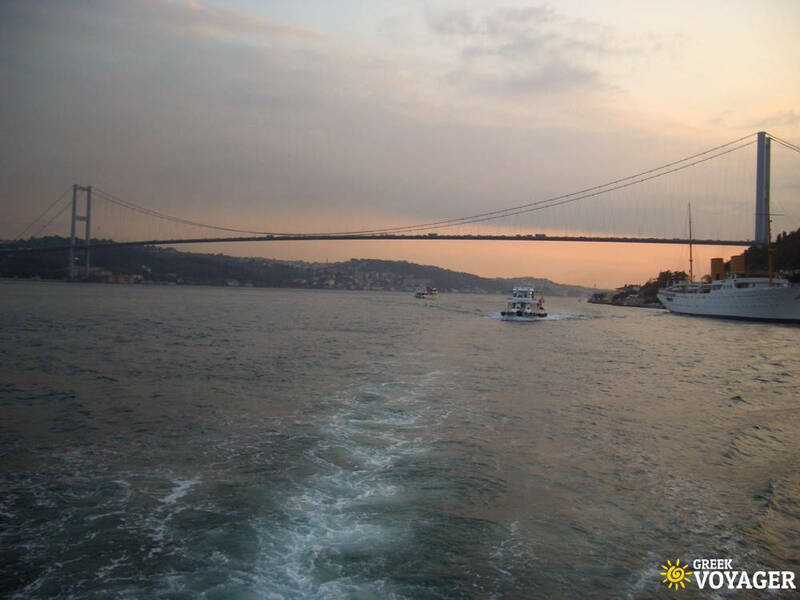 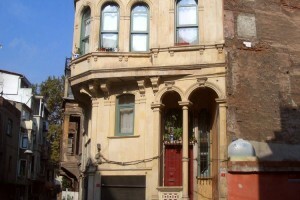 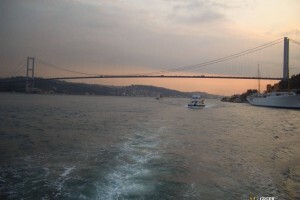 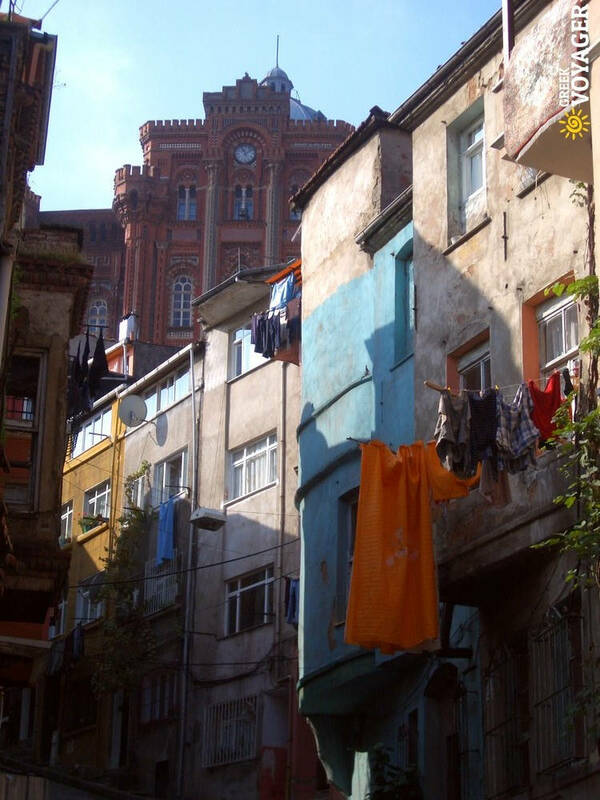 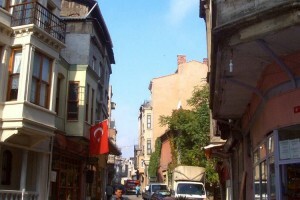 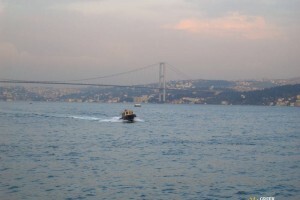 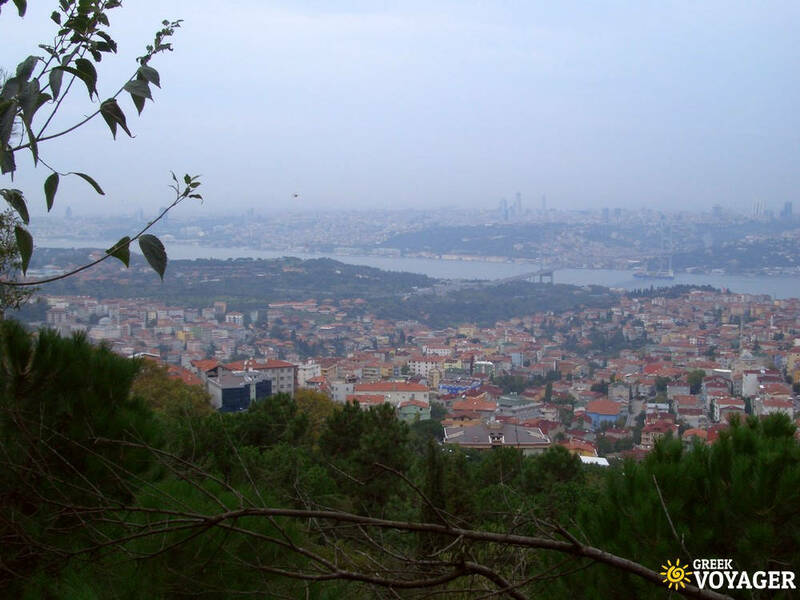 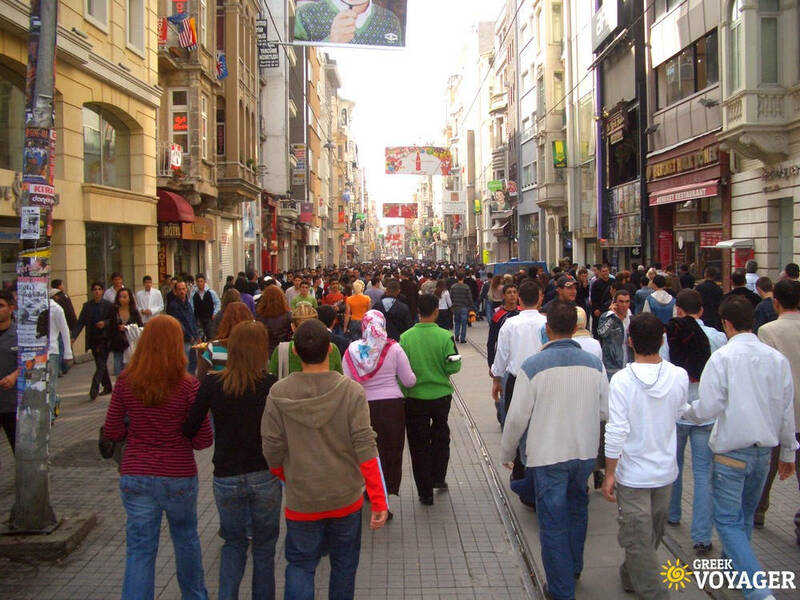 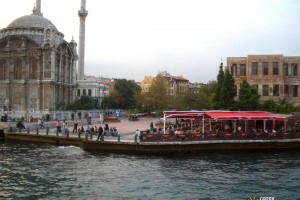 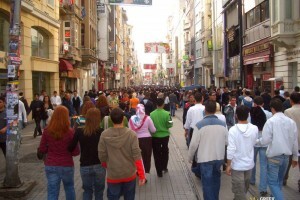 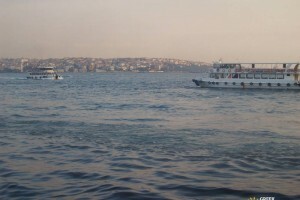 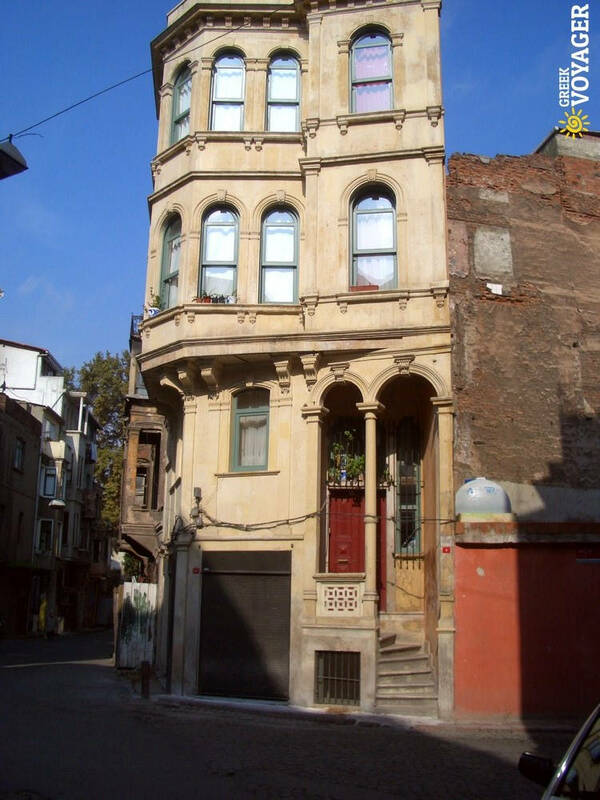 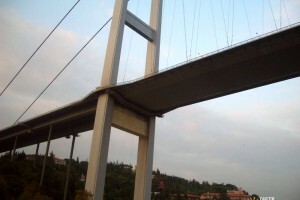 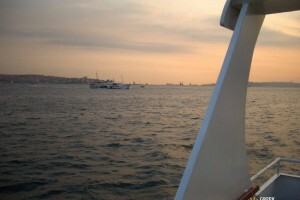 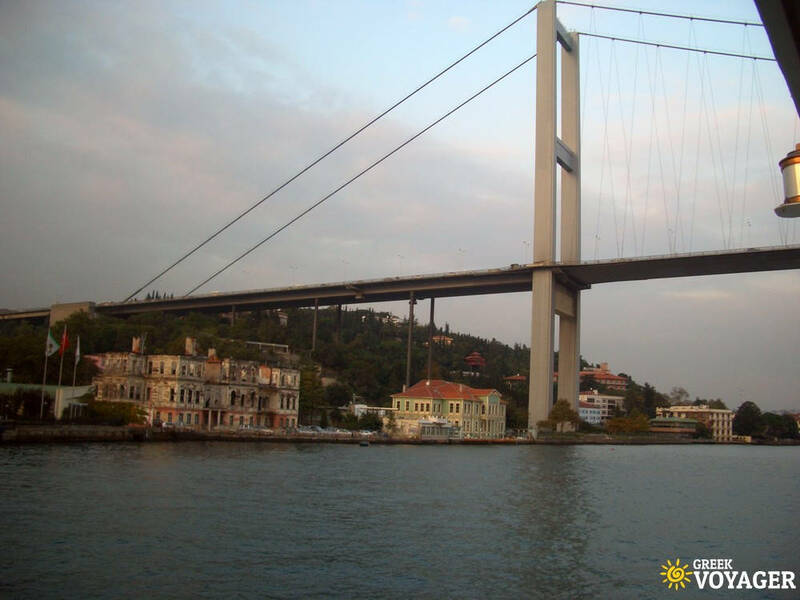 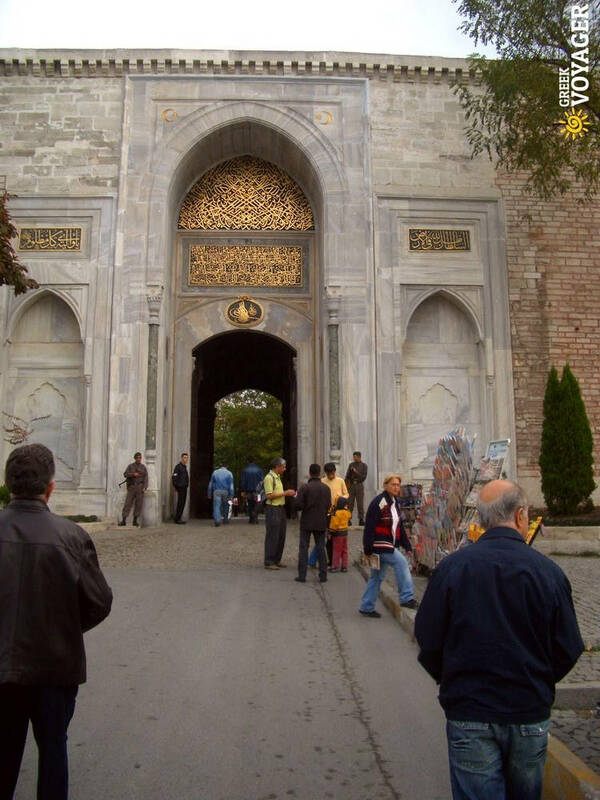 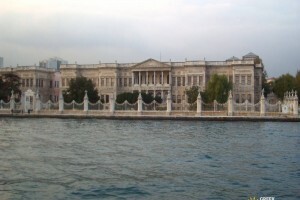 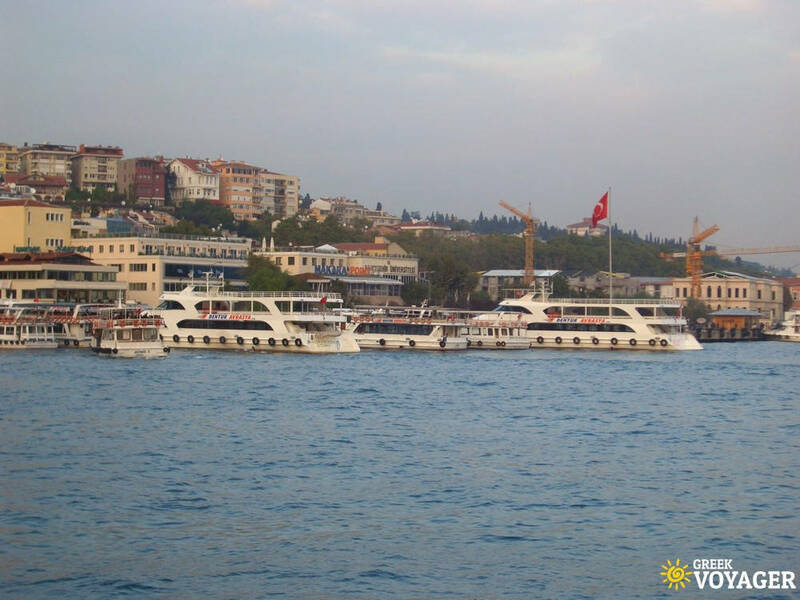 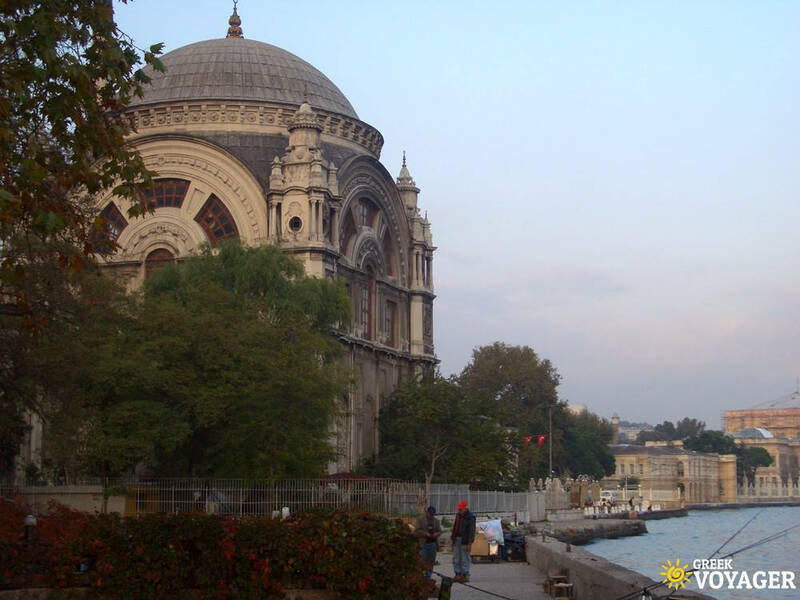 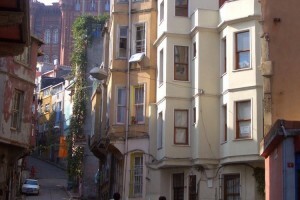 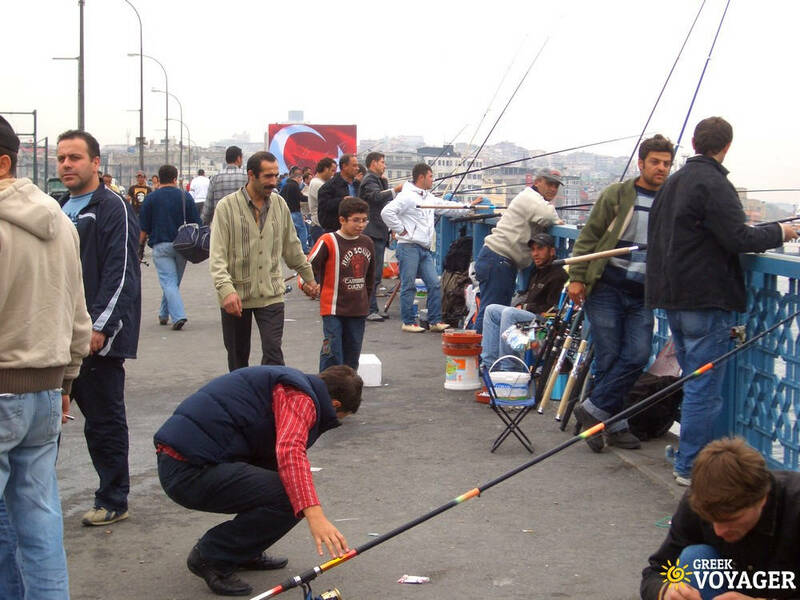 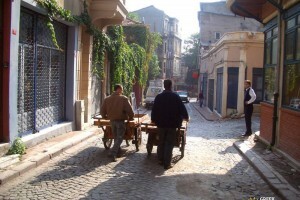 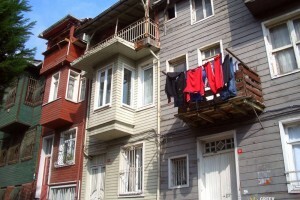 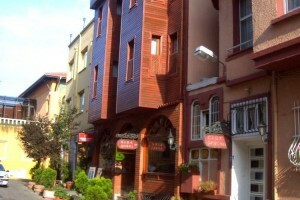 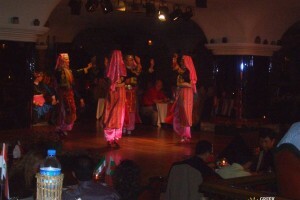 Istanbul is a fascinating city built on two continents, divided by the Bosporus Strait. 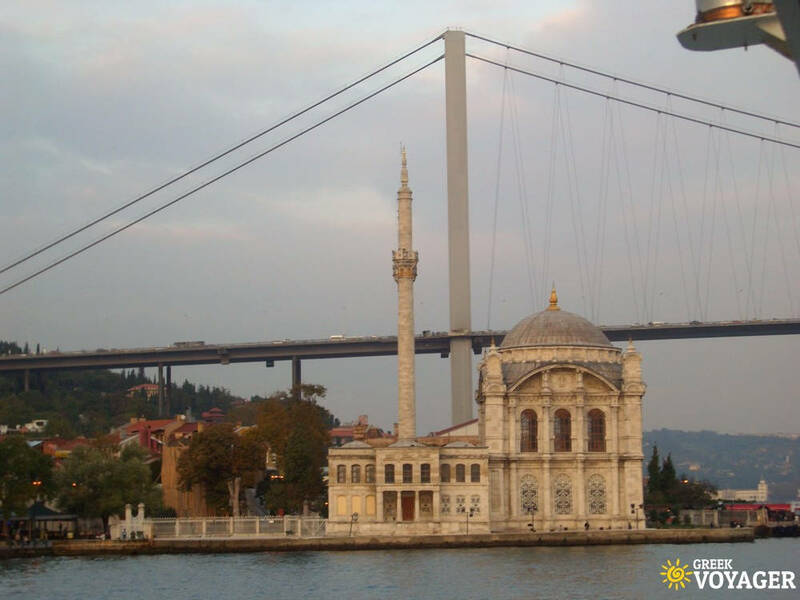 It is one of the greatest cities in the world where you can see the combination of east and west. 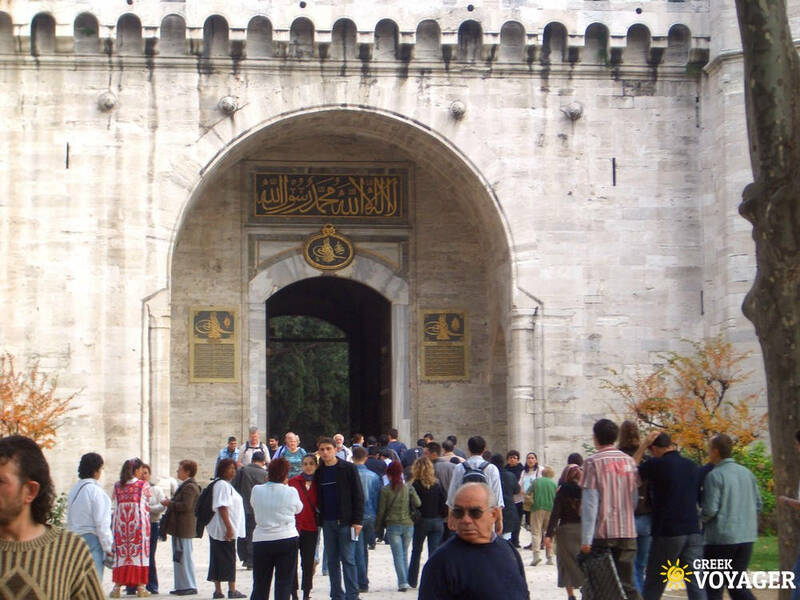 It's a melting pot of many civilizations and cultures. 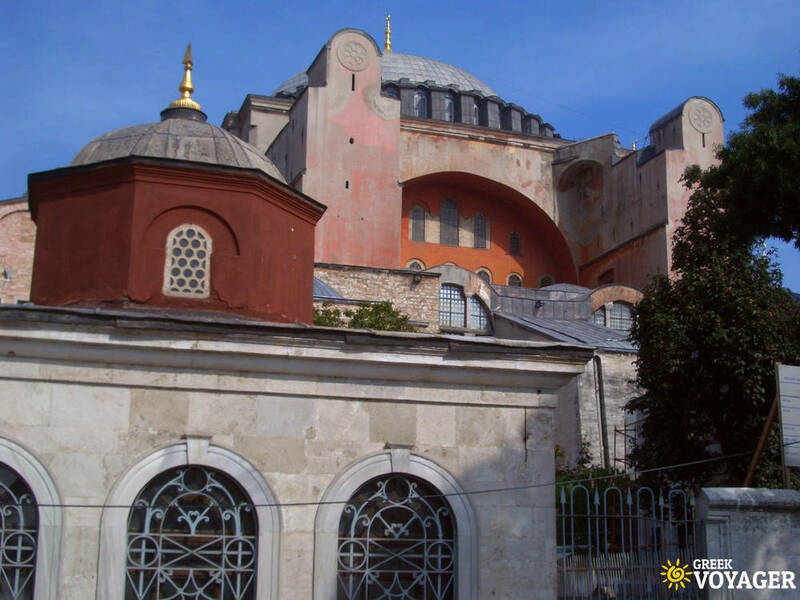 From the foundation of Byzantium until today, Istanbul held always an important role in the history of humanity in this part of the world. 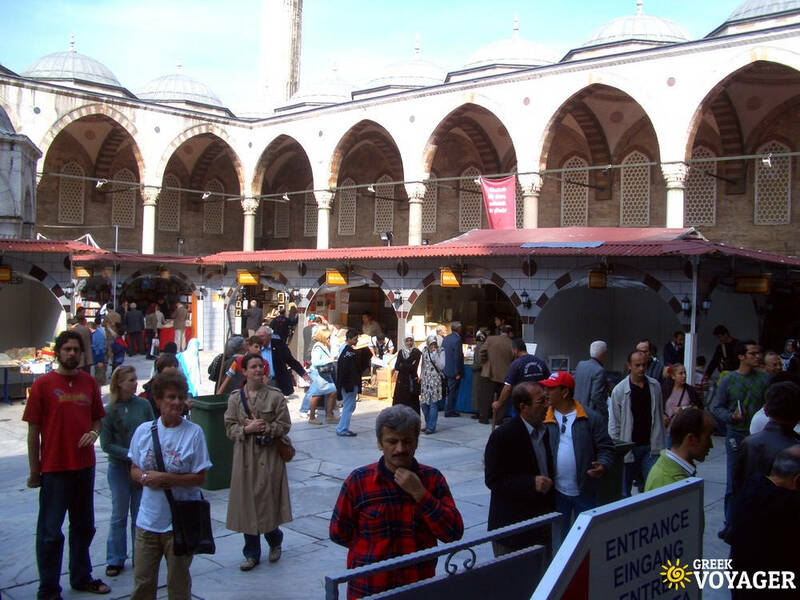 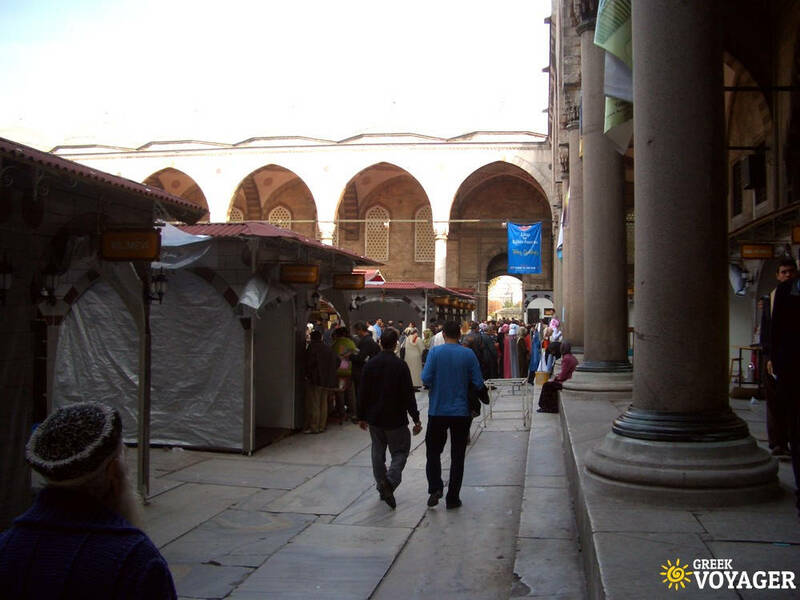 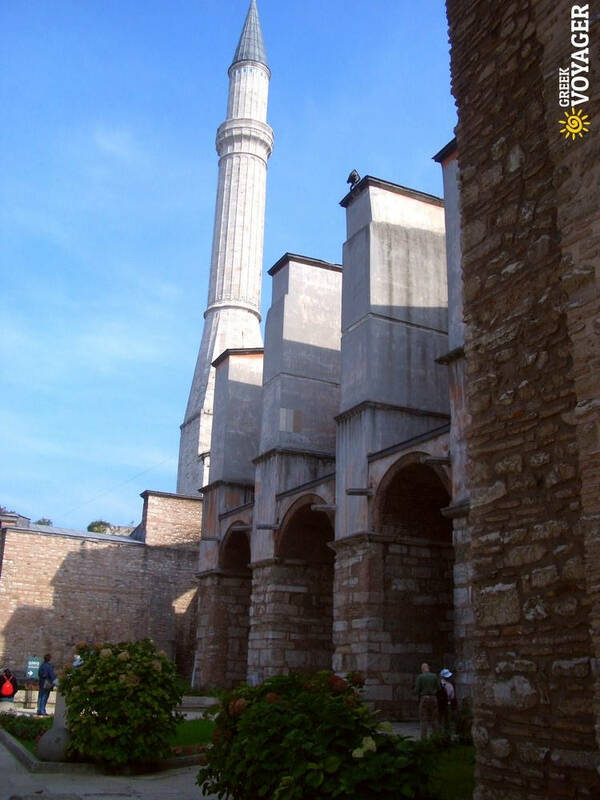 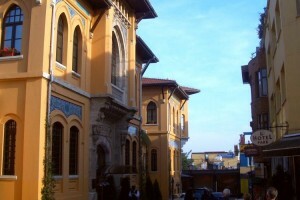 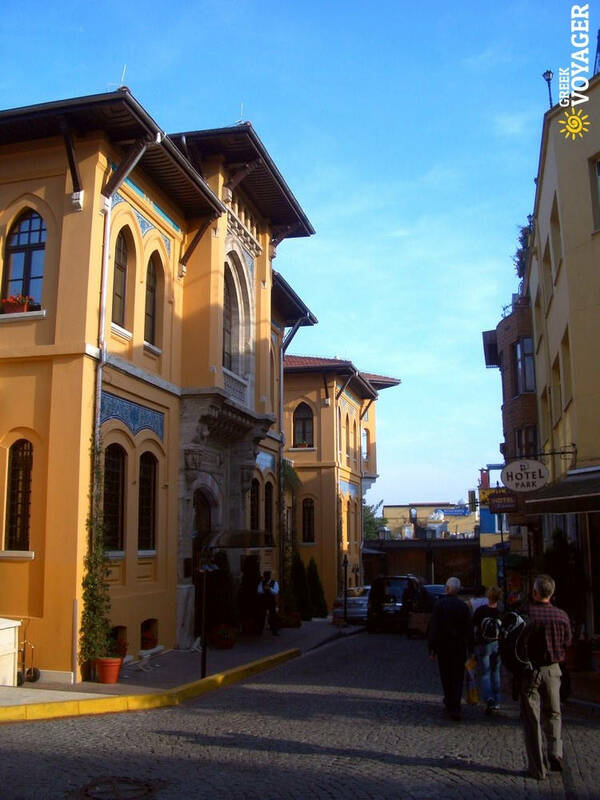 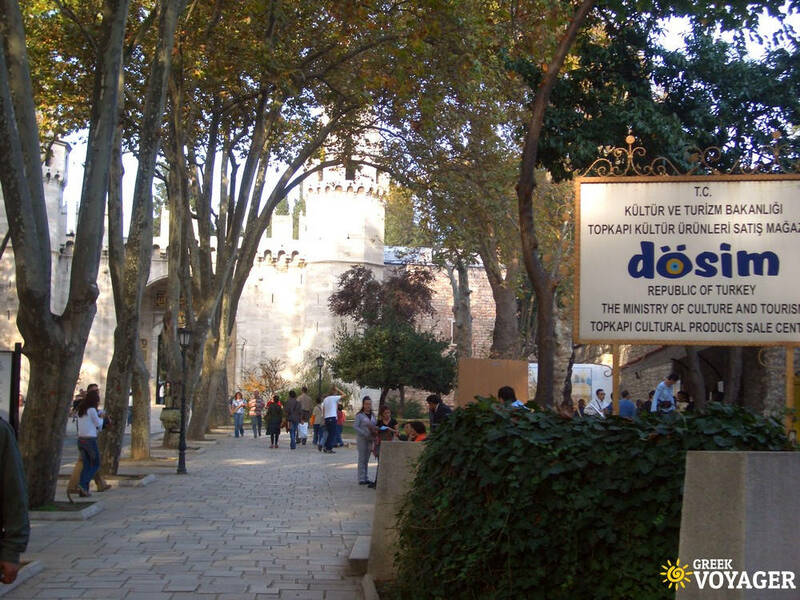 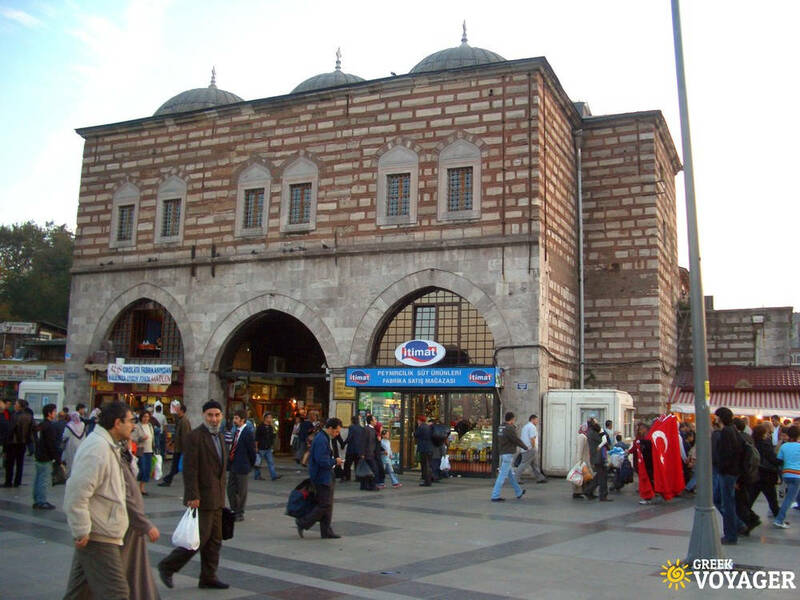 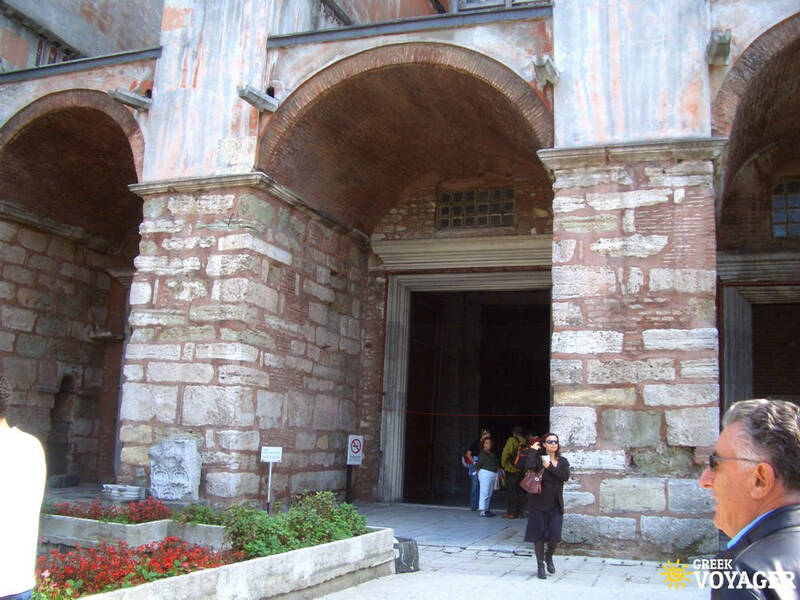 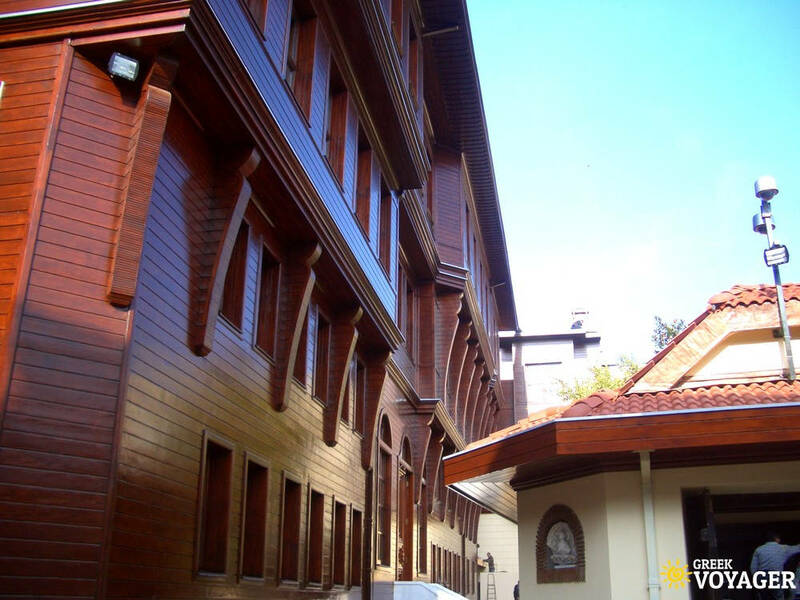 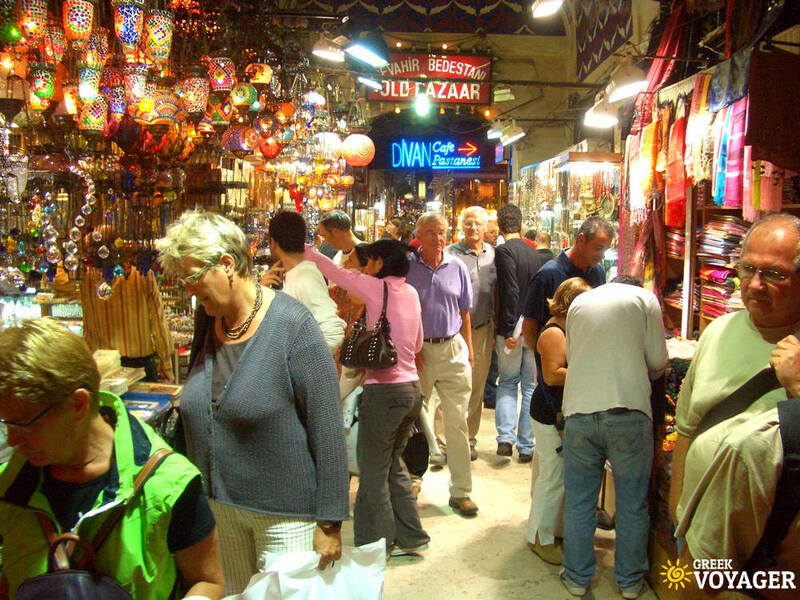 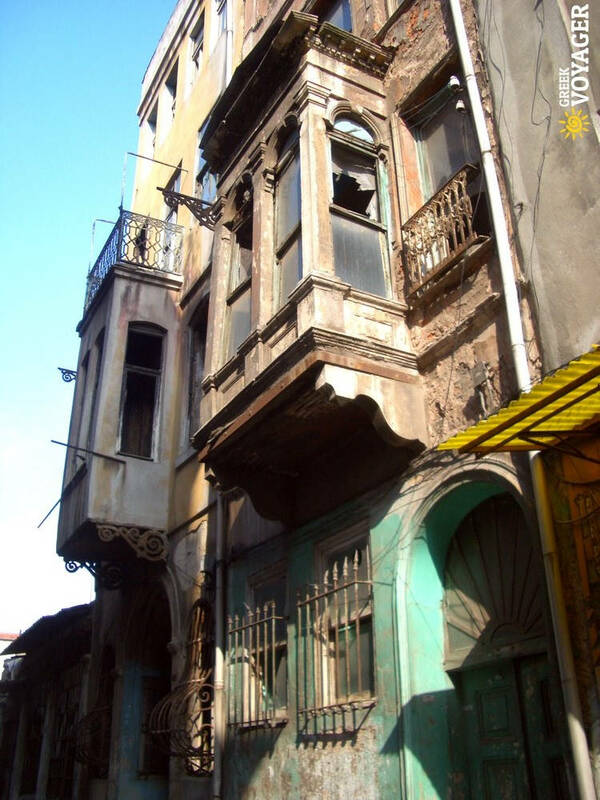 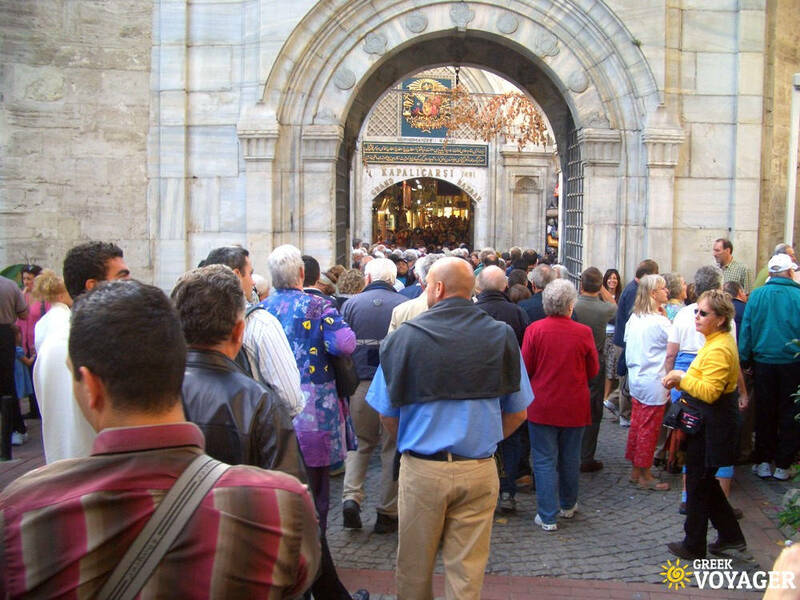 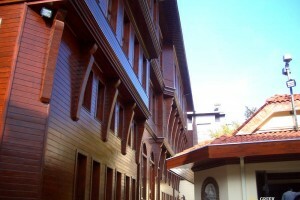 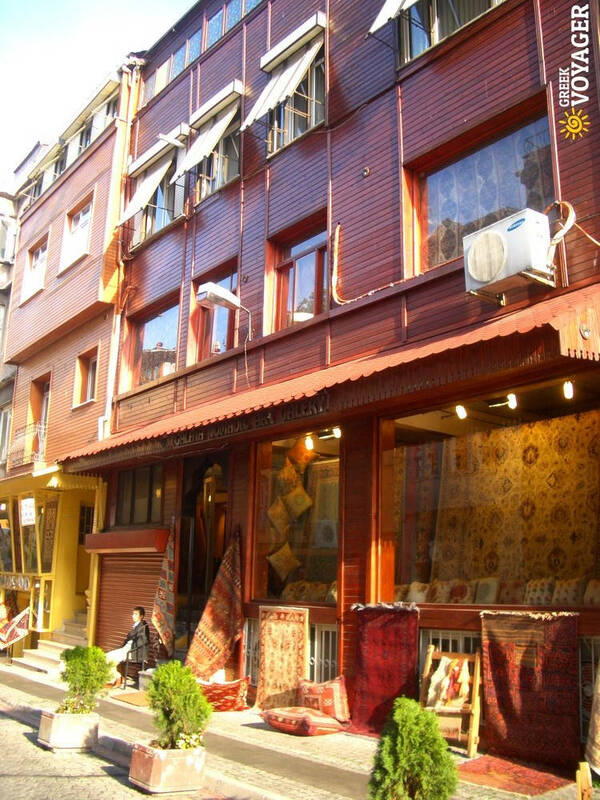 Old Bazaars, Aghia Sophia church (now a museum), Top Kapi, museums, Princess Islands, the Bosporus bridge and many more sights, wait you to explore. 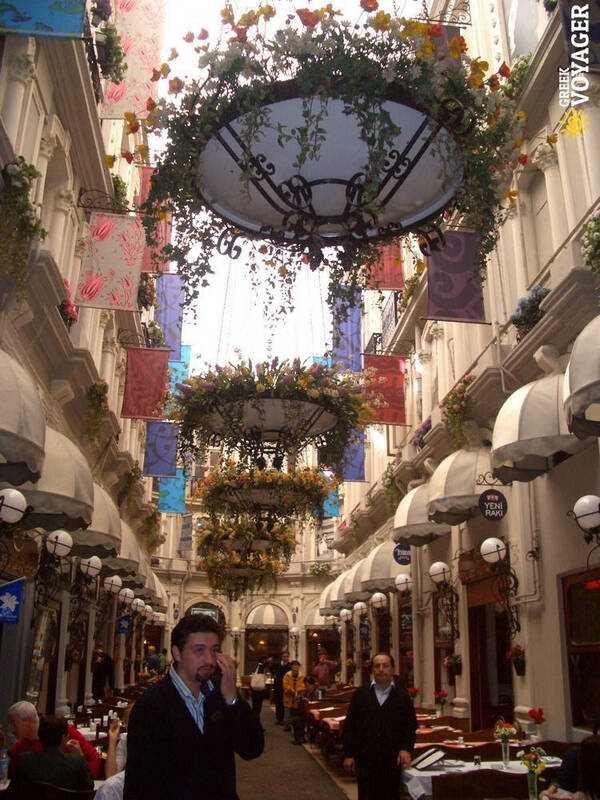 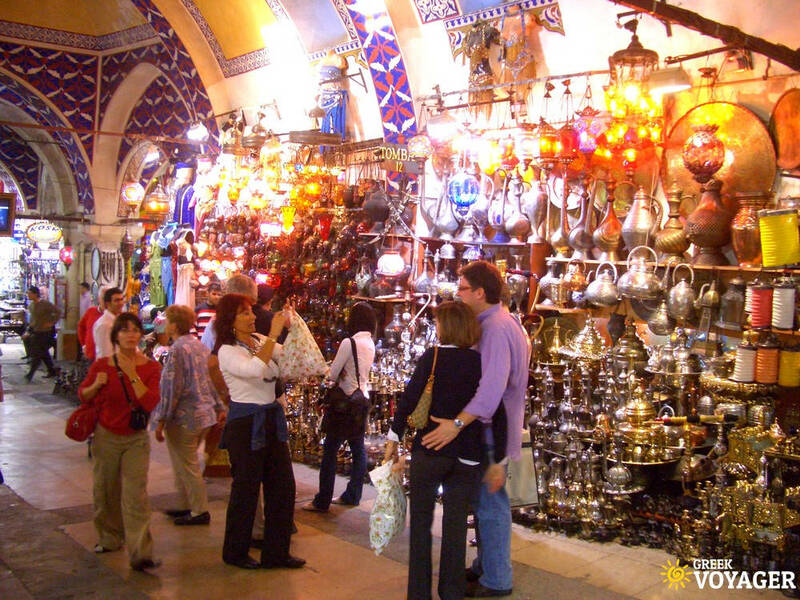 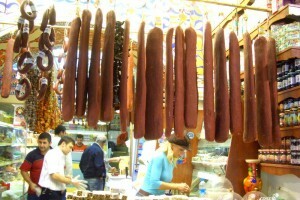 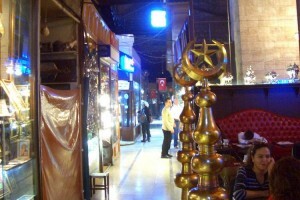 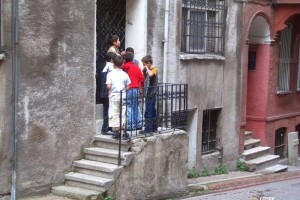 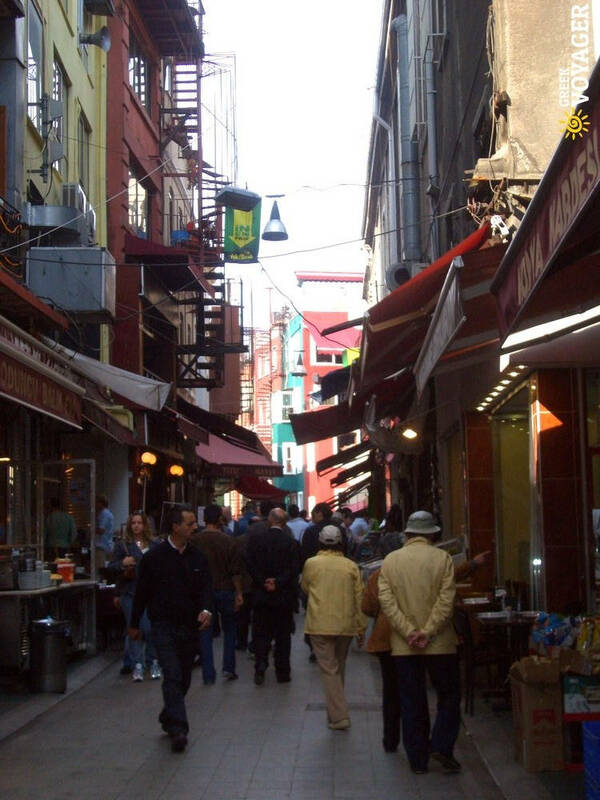 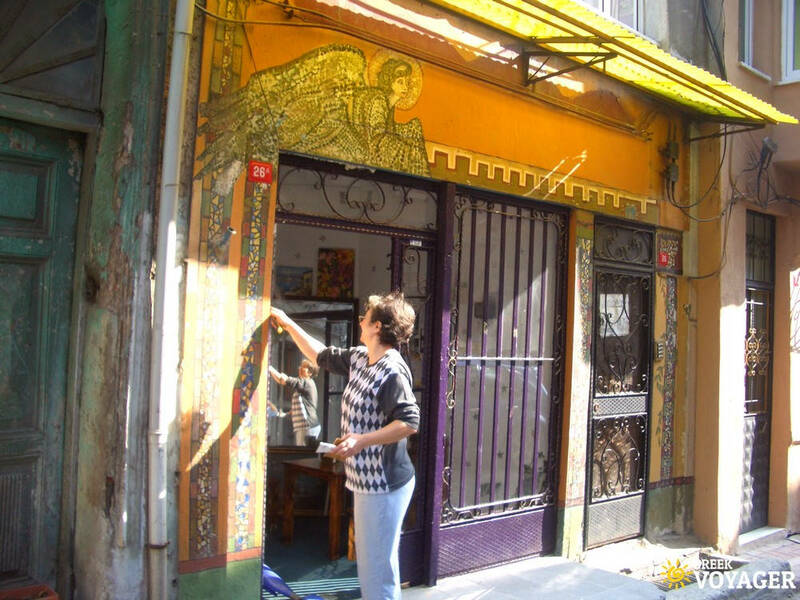 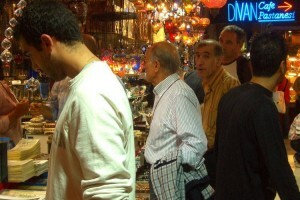 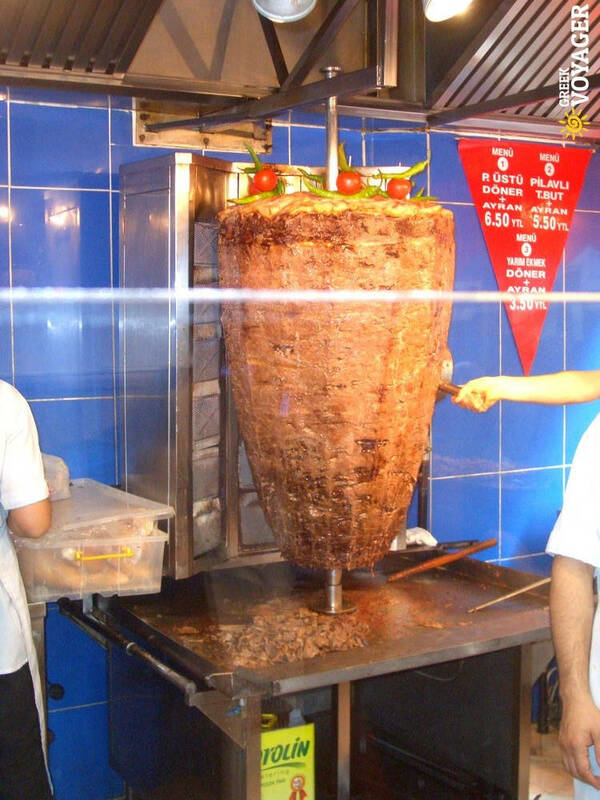 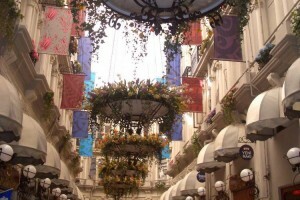 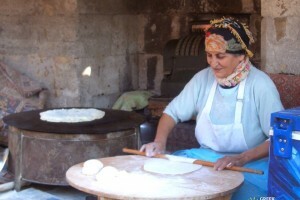 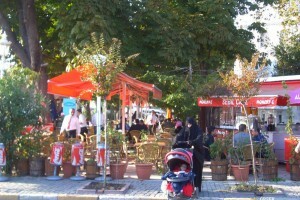 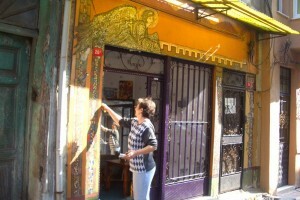 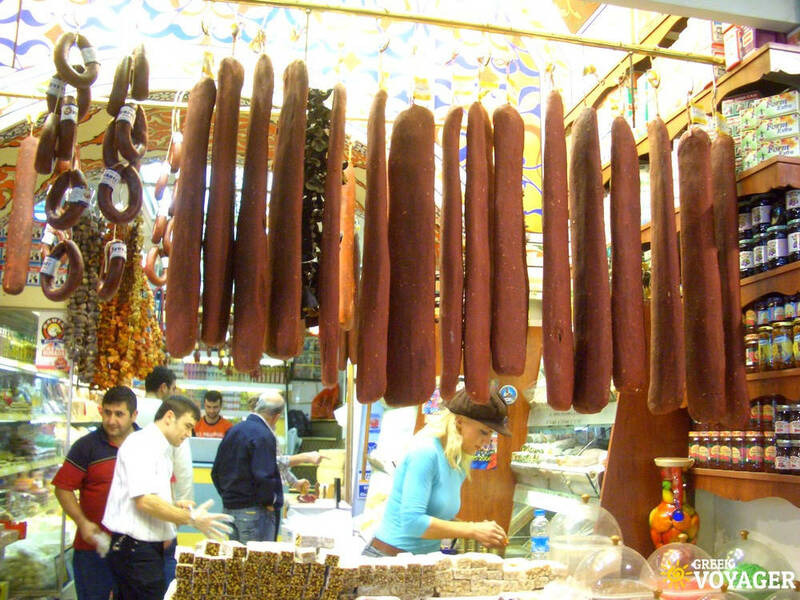 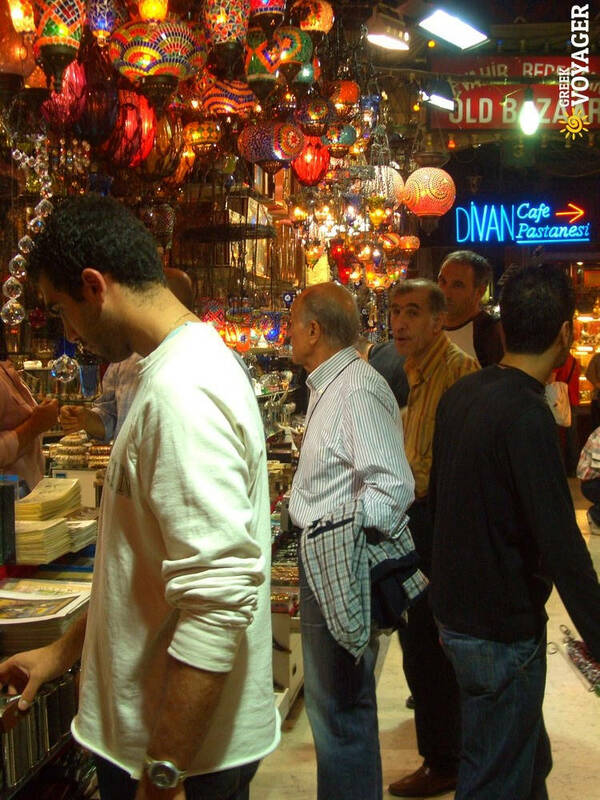 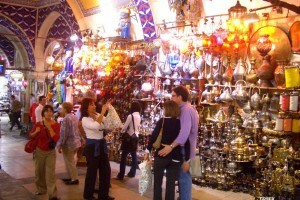 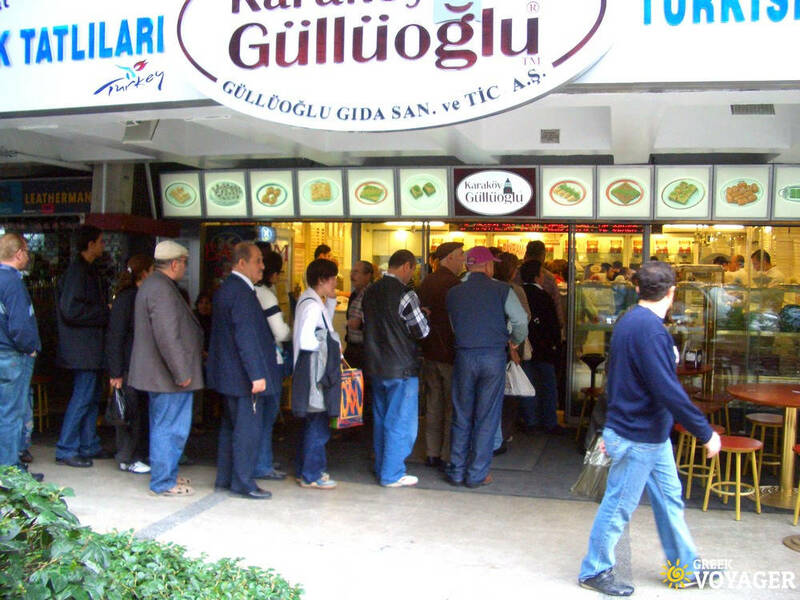 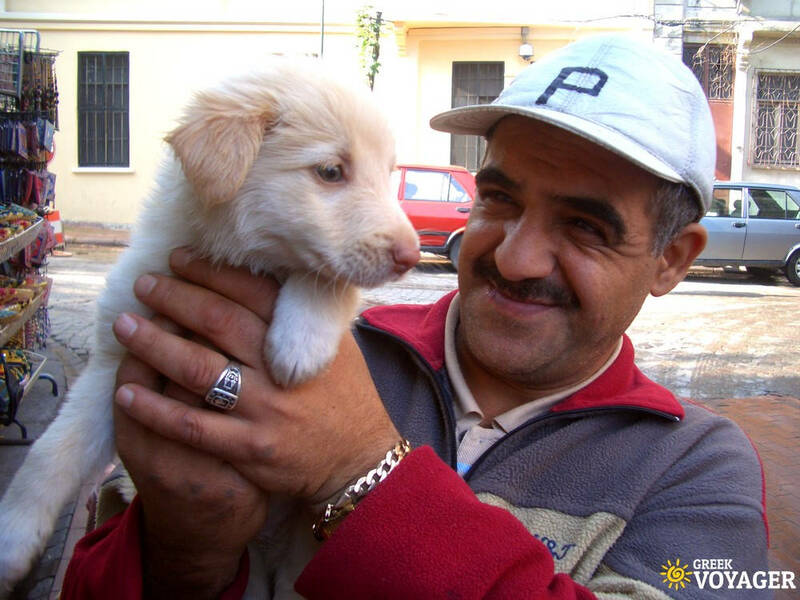 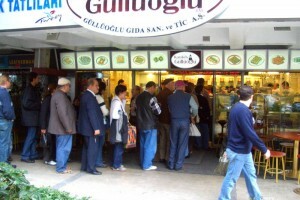 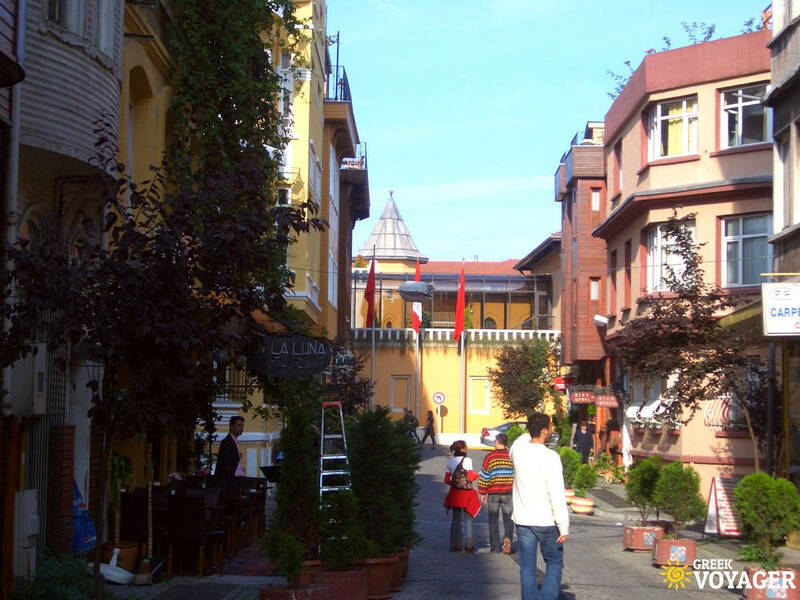 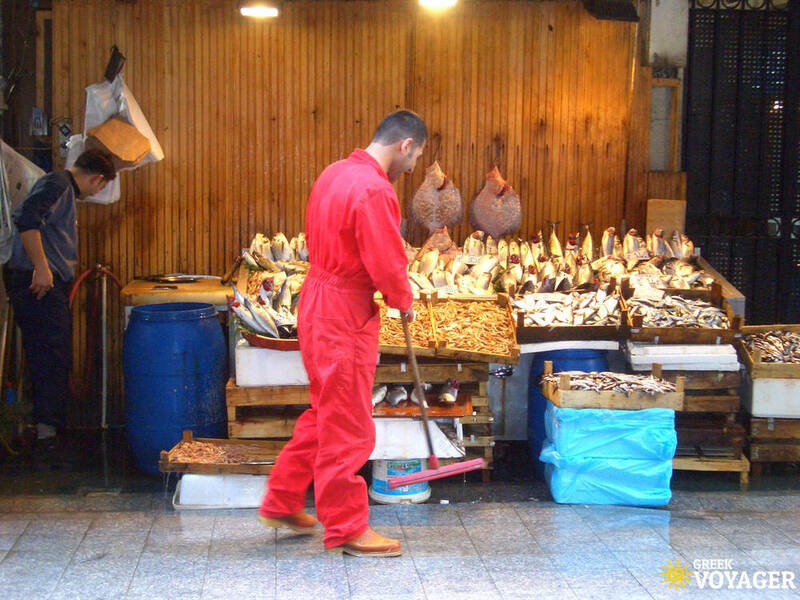 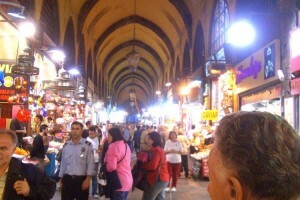 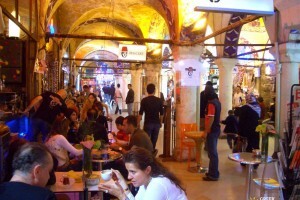 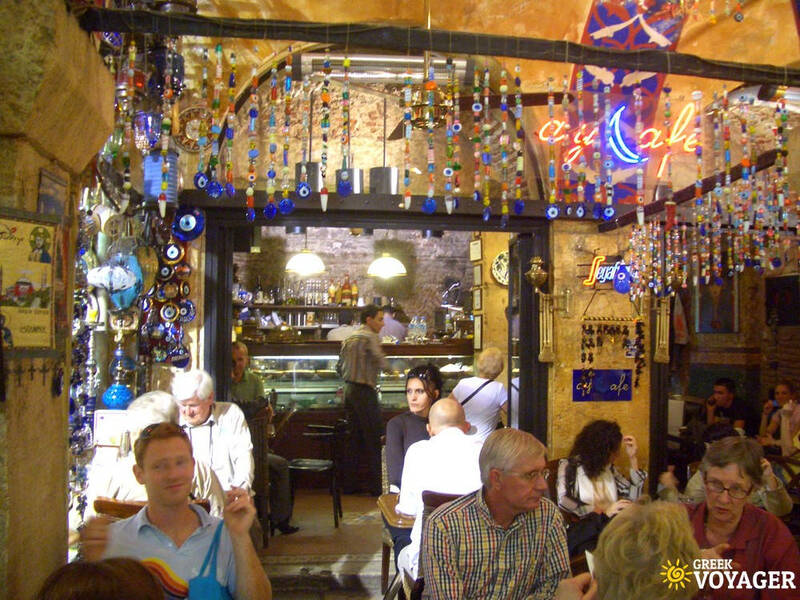 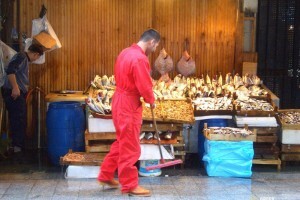 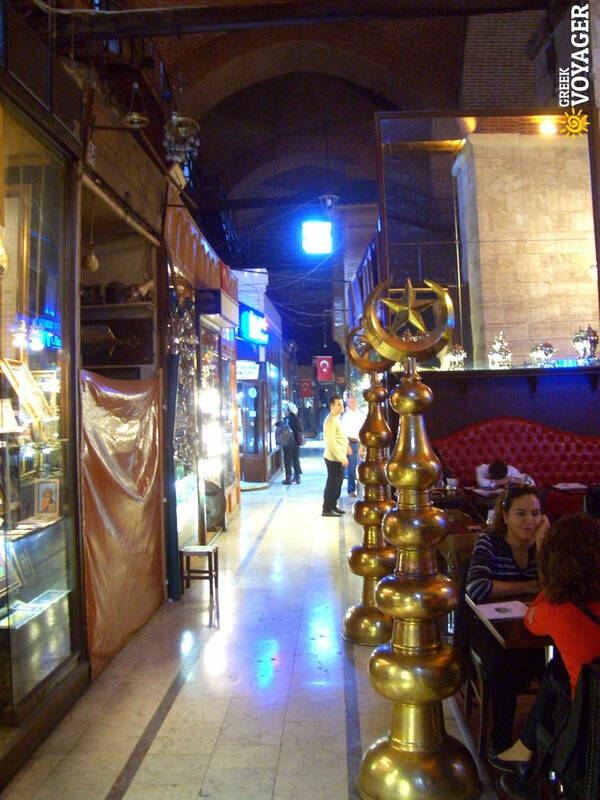 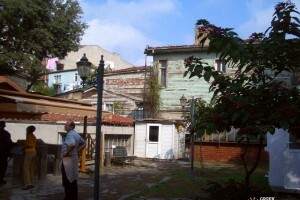 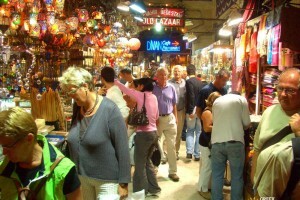 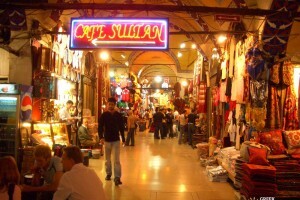 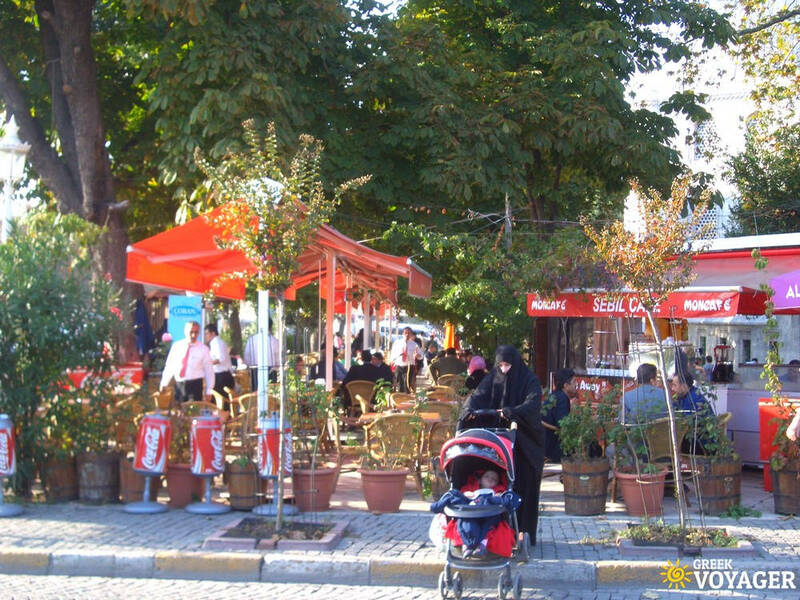 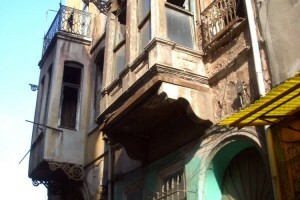 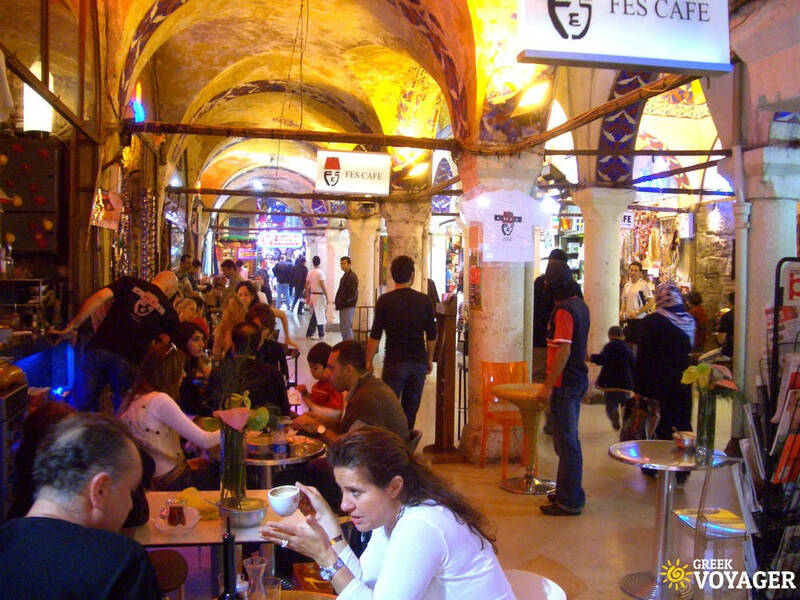 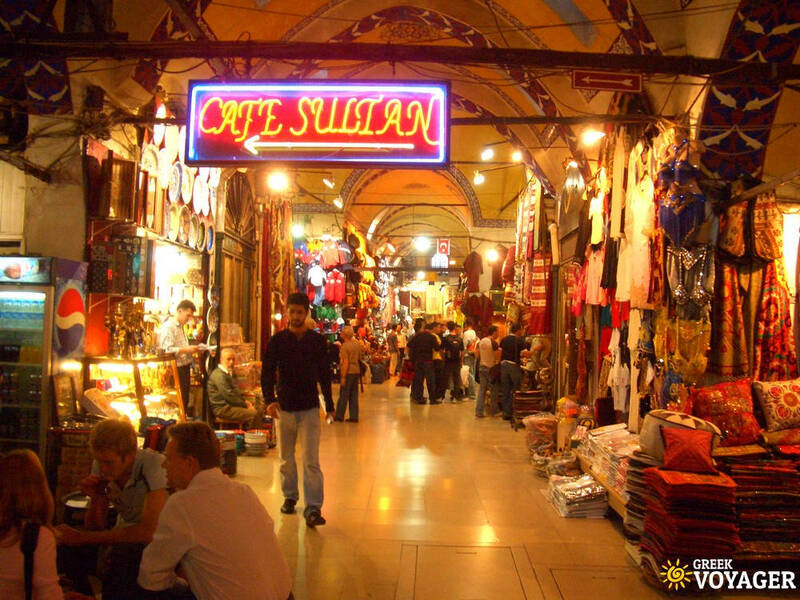 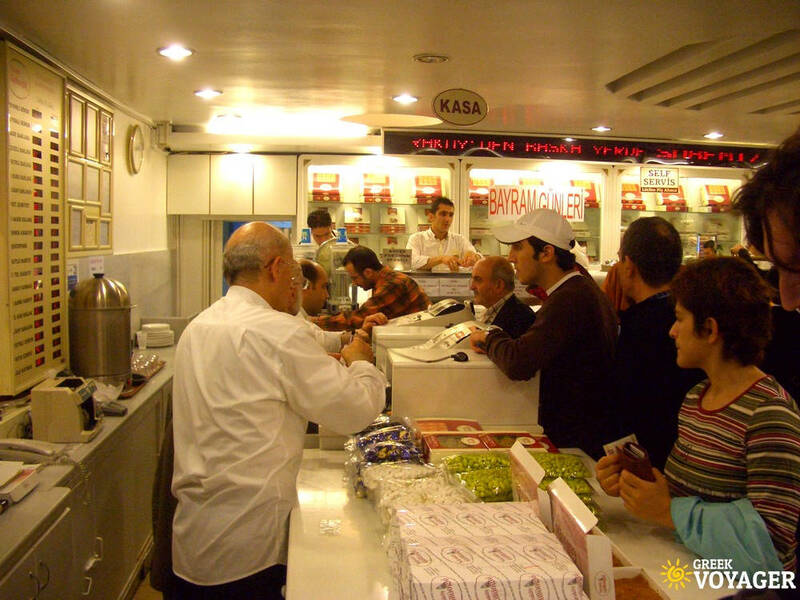 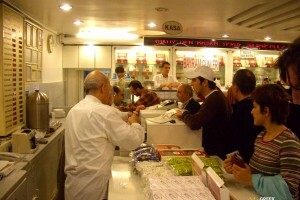 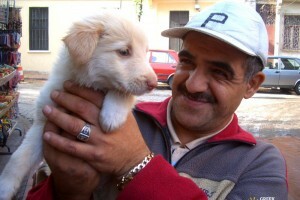 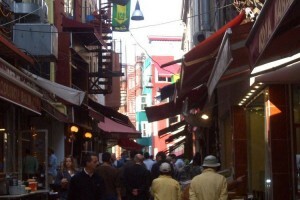 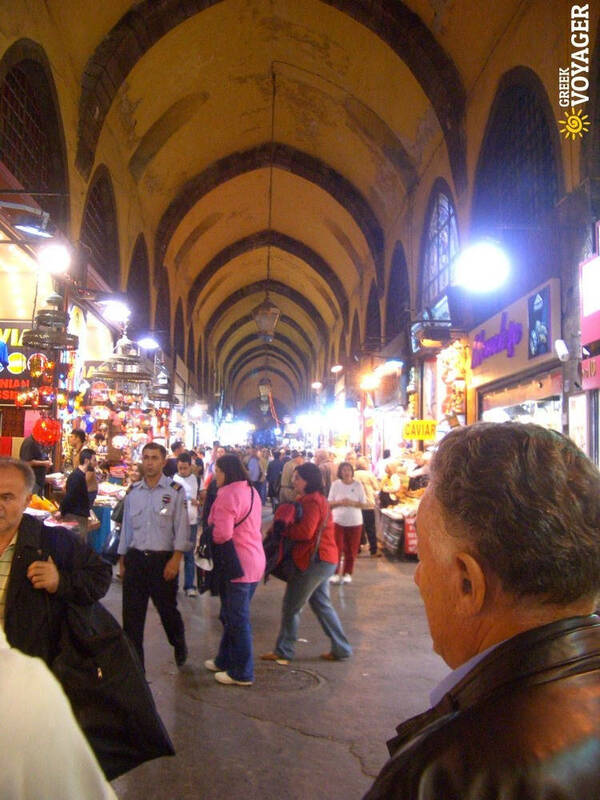 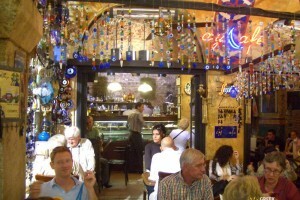 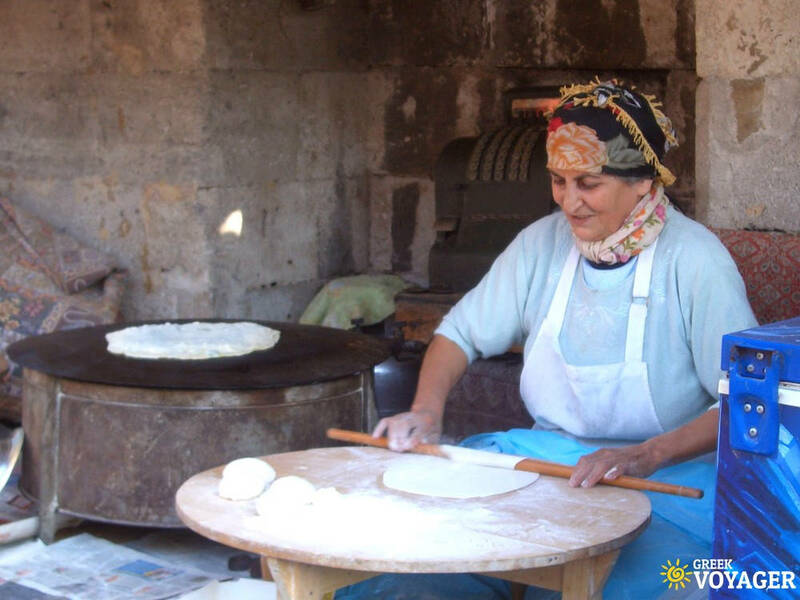 Indeed, Istanbul is a place of legends, aromas and flavors, all mixed up in balance! 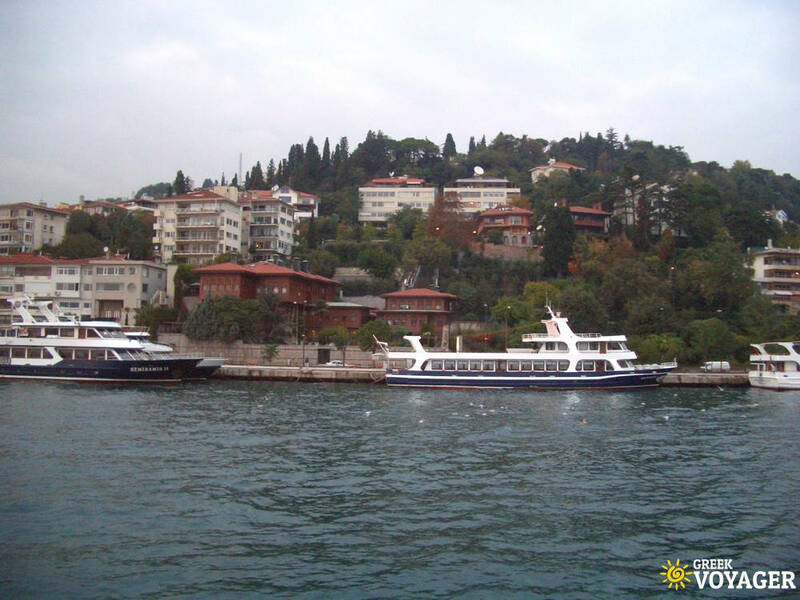 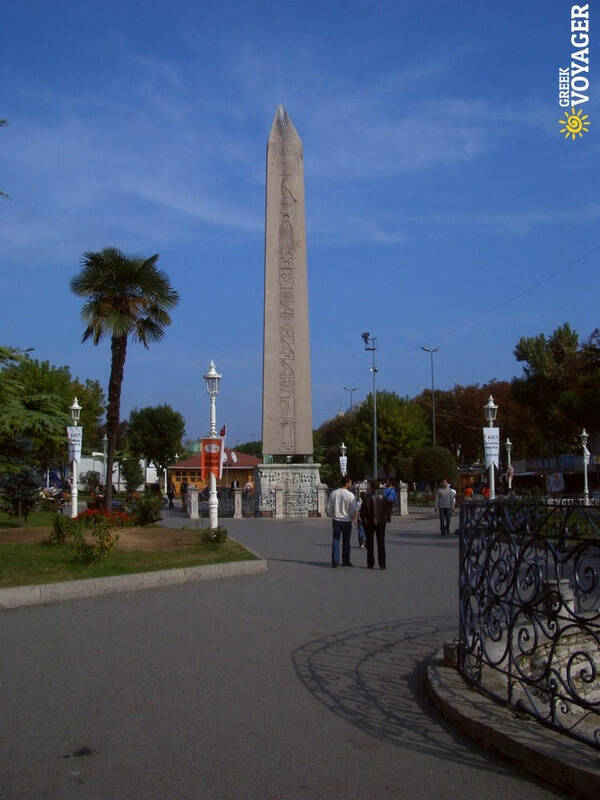 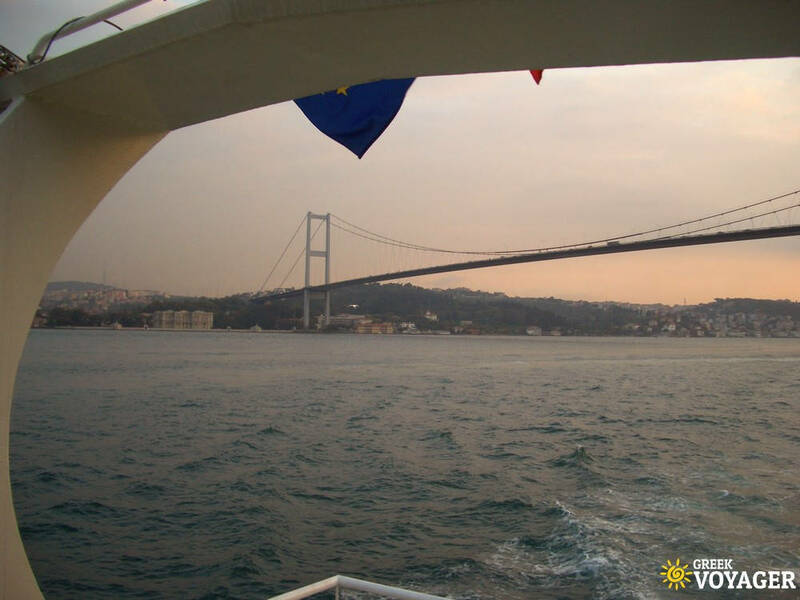 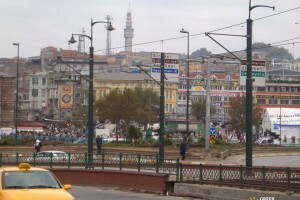 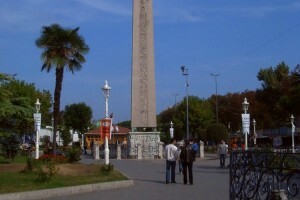 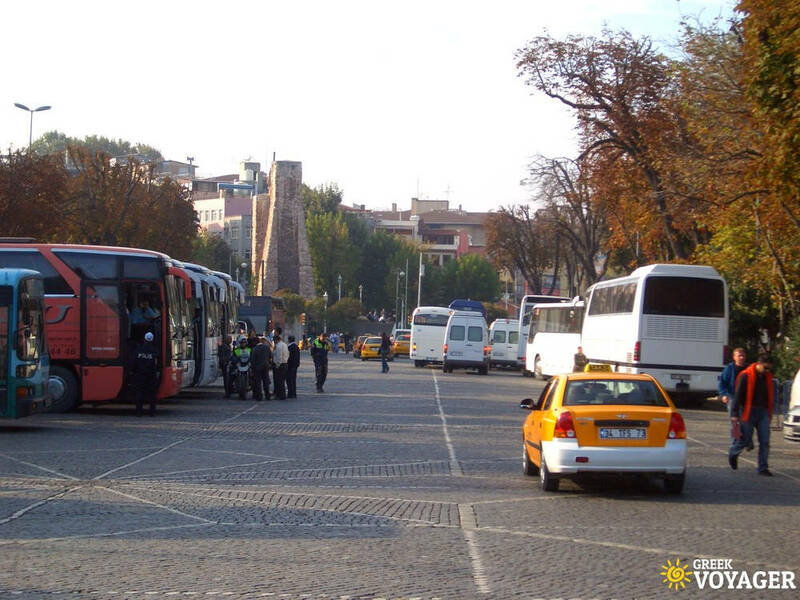 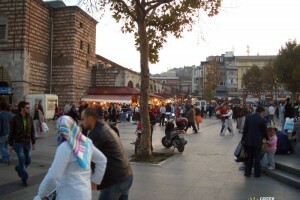 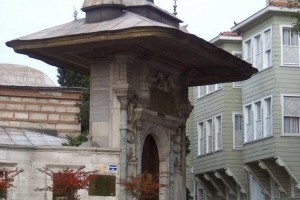 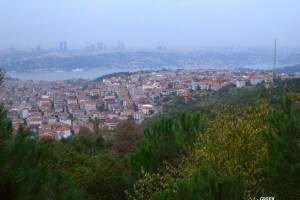 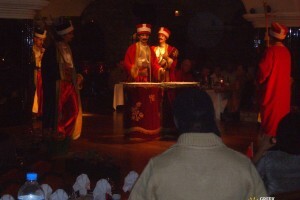 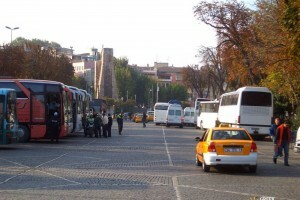 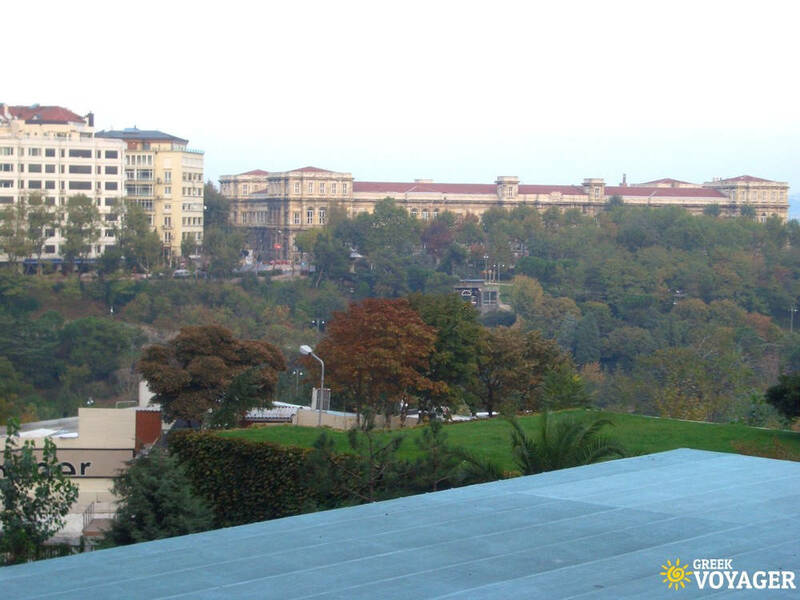 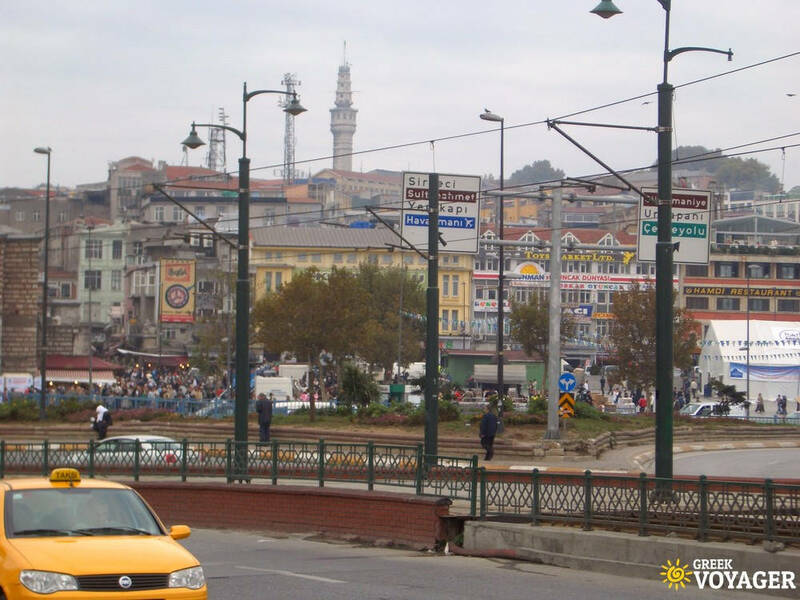 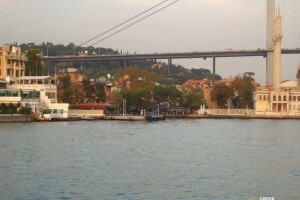 Istanbul is the only transcontinental city in the world located on two continents, Europe and Asia. 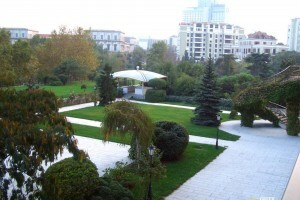 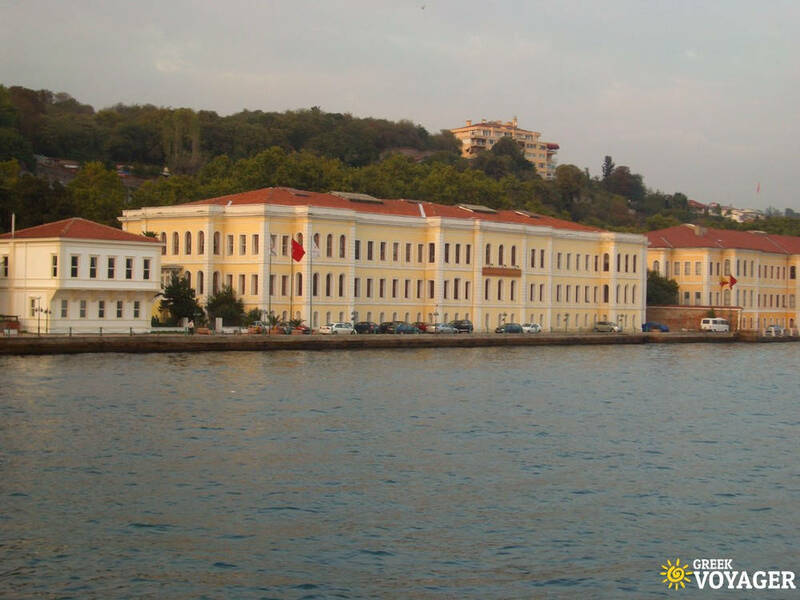 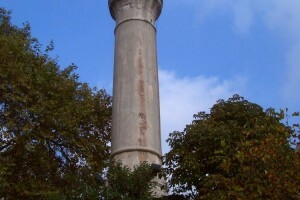 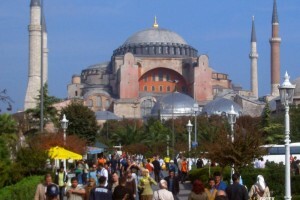 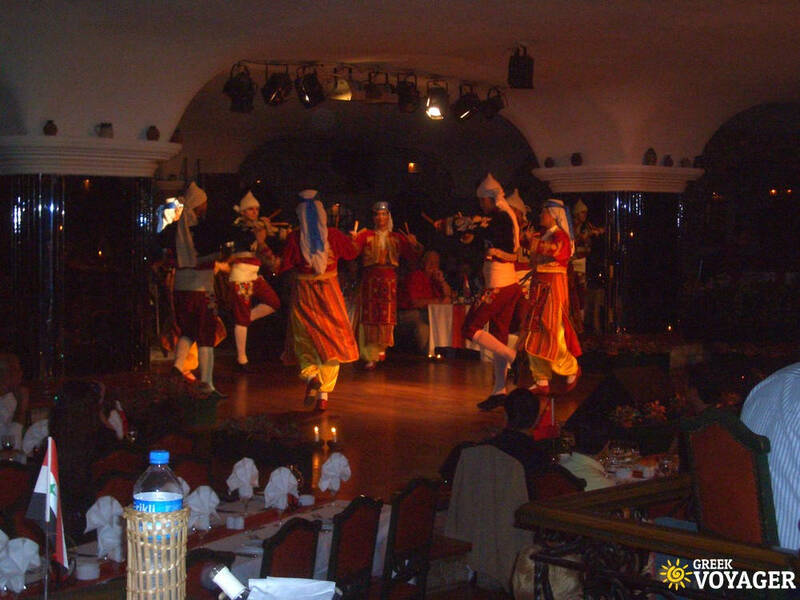 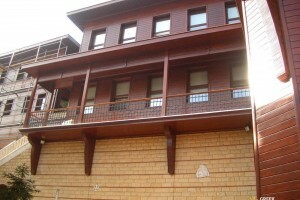 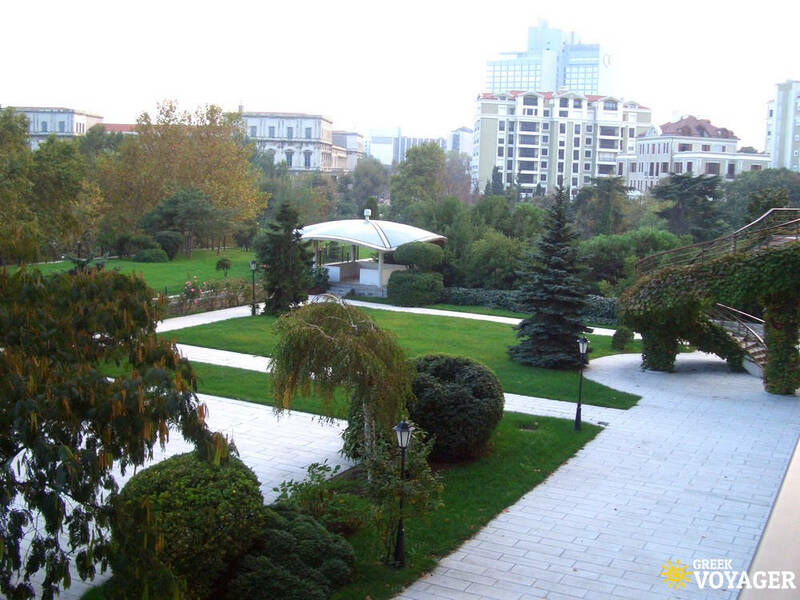 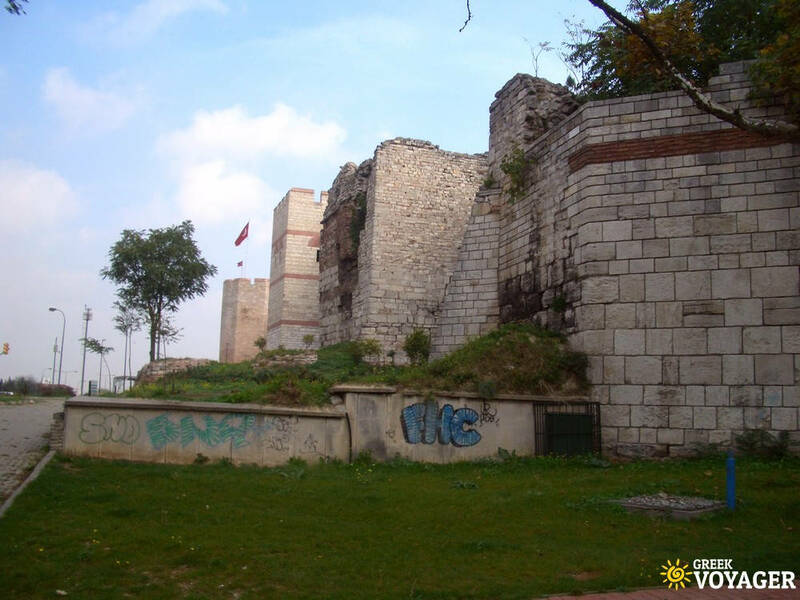 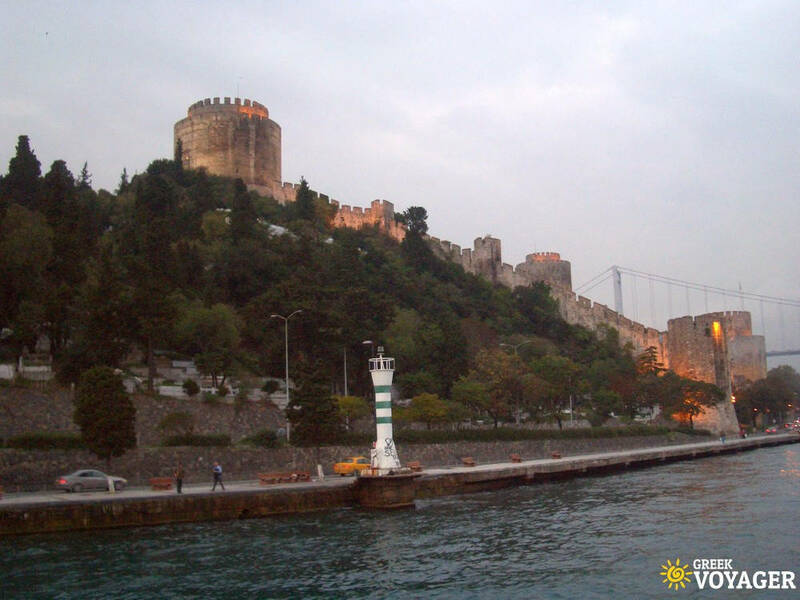 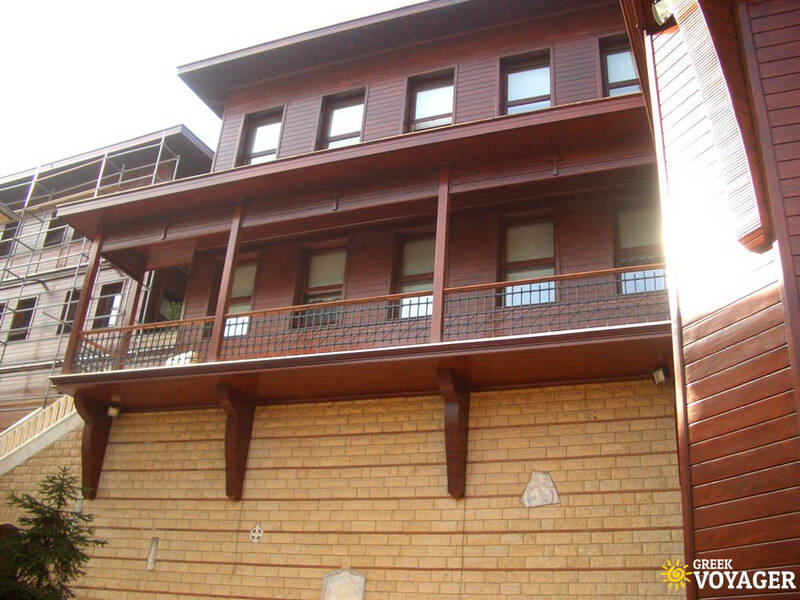 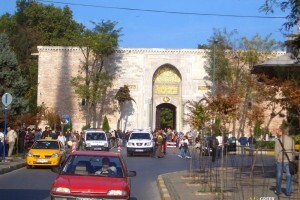 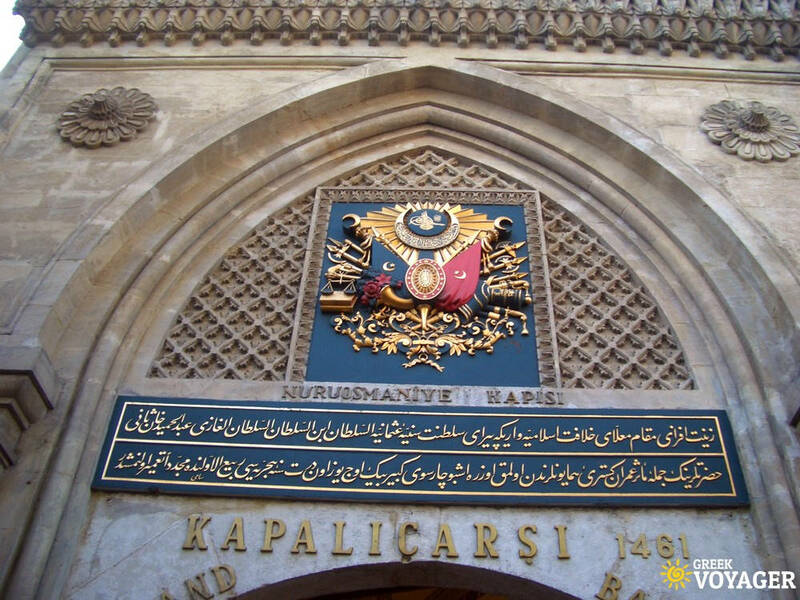 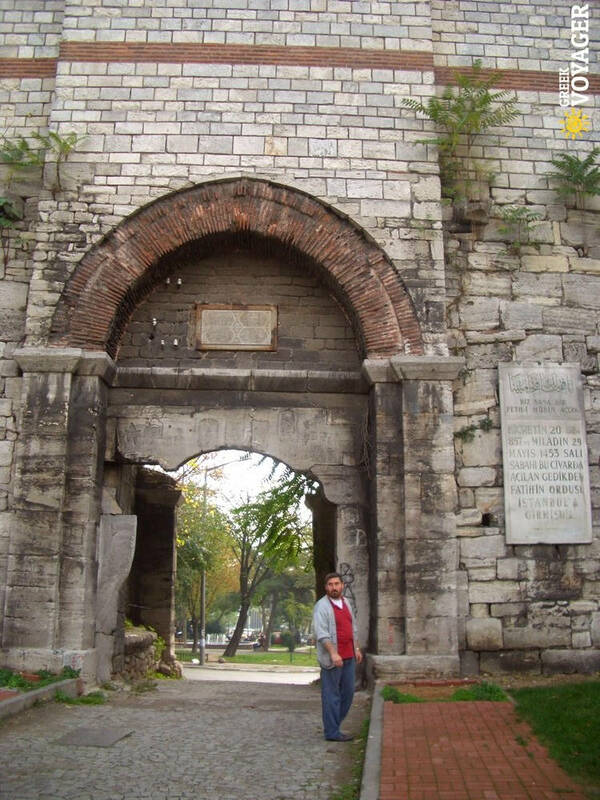 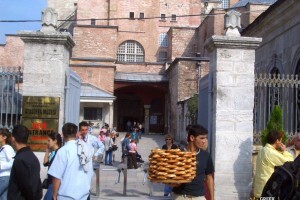 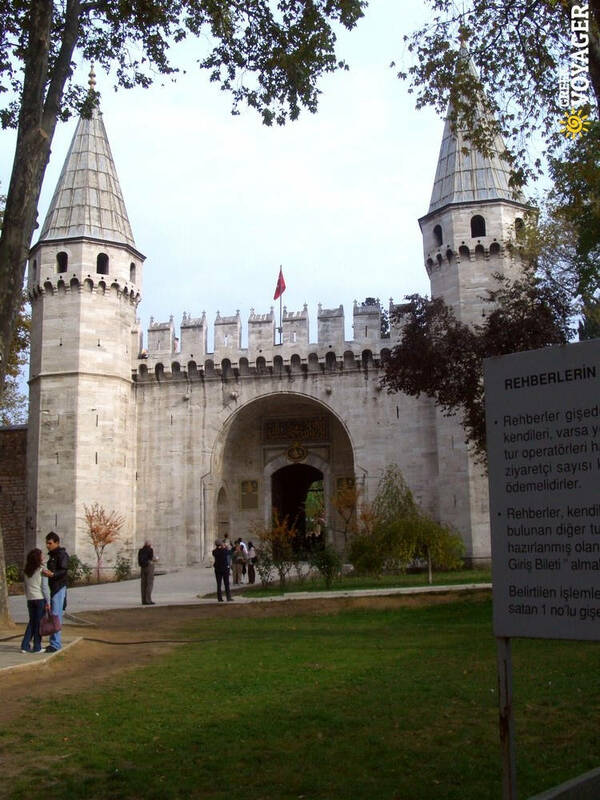 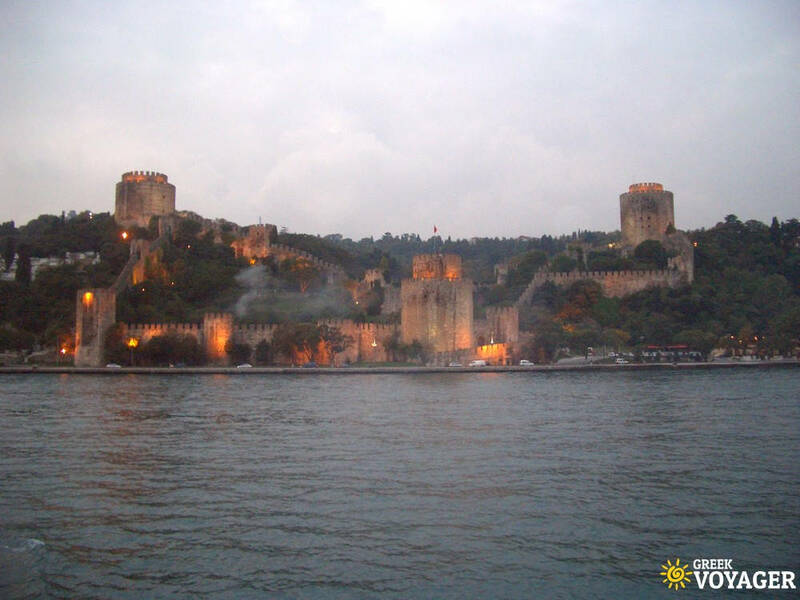 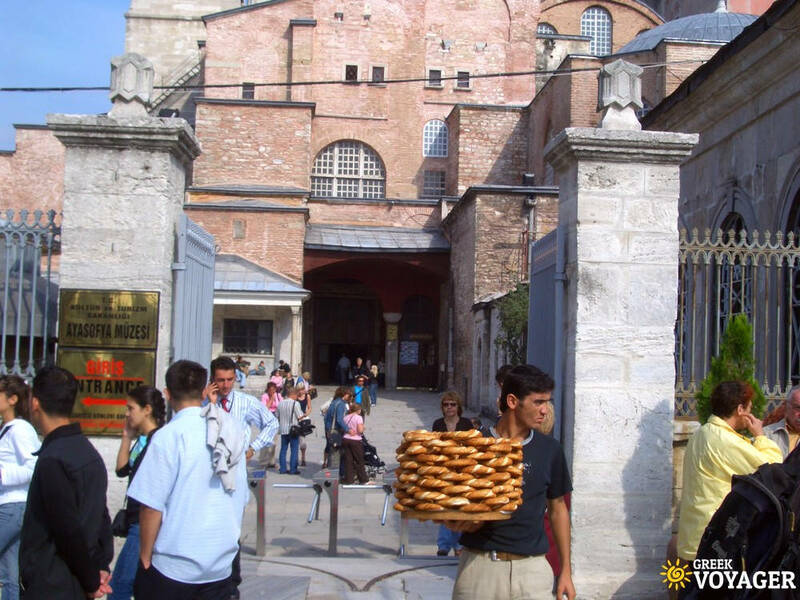 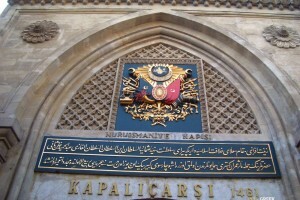 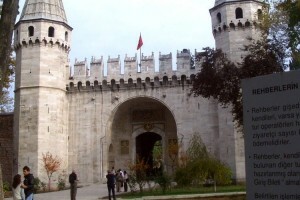 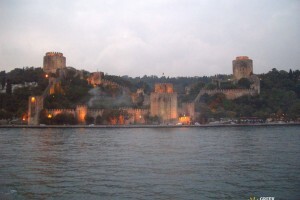 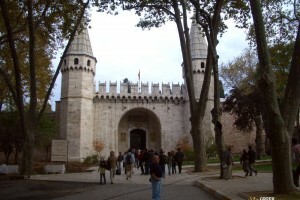 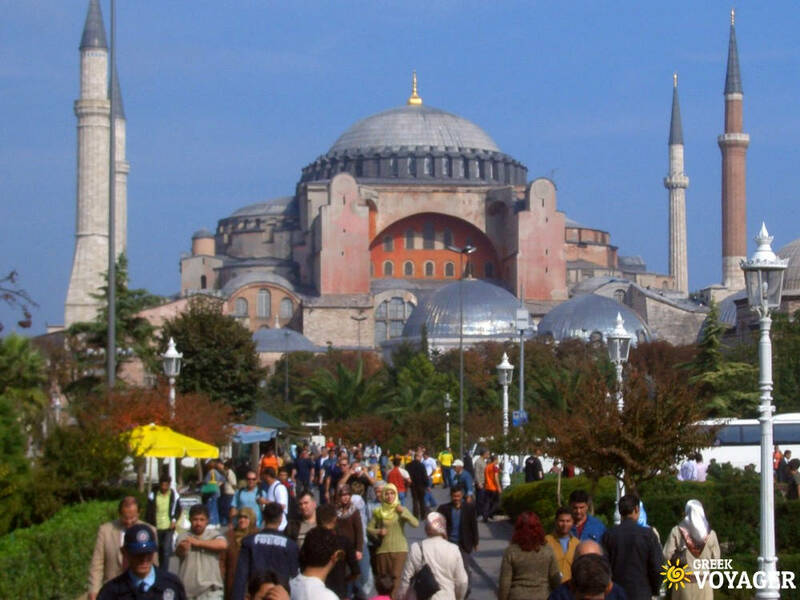 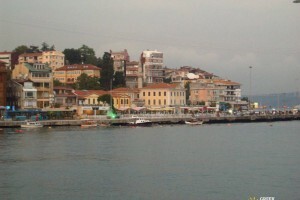 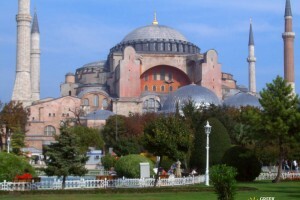 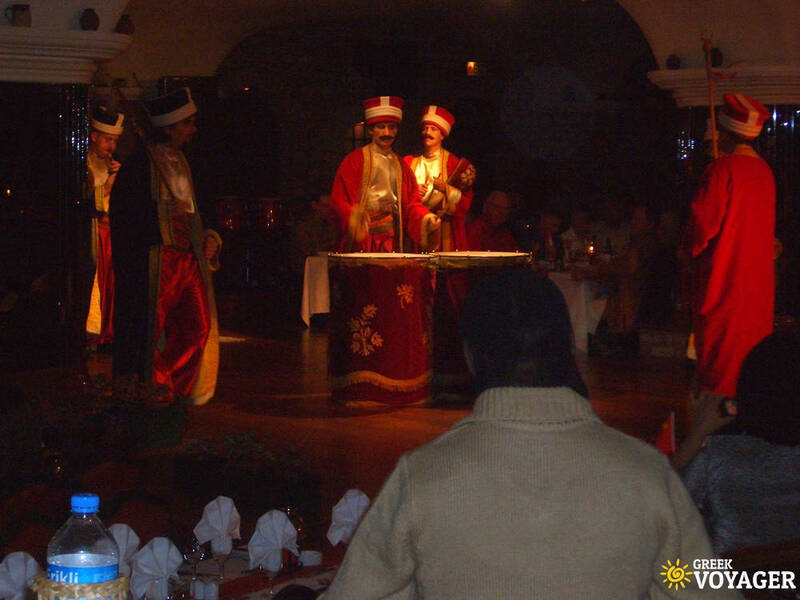 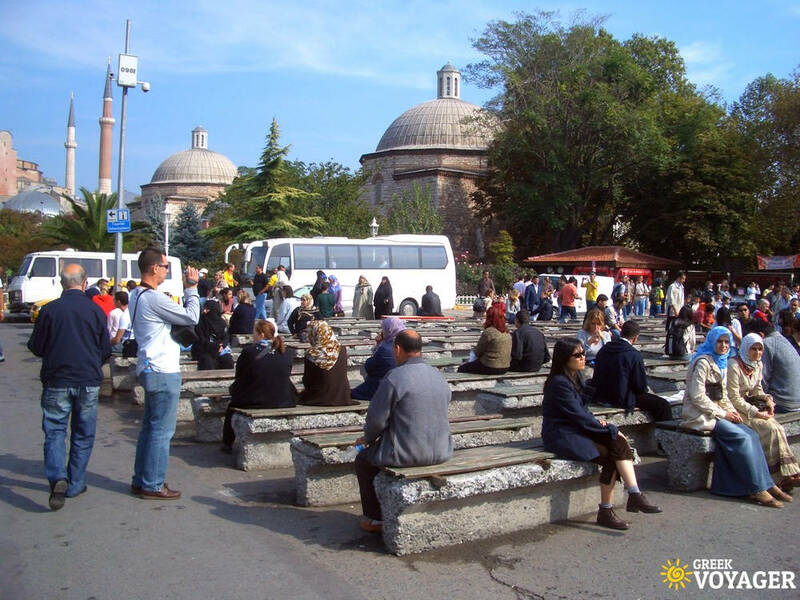 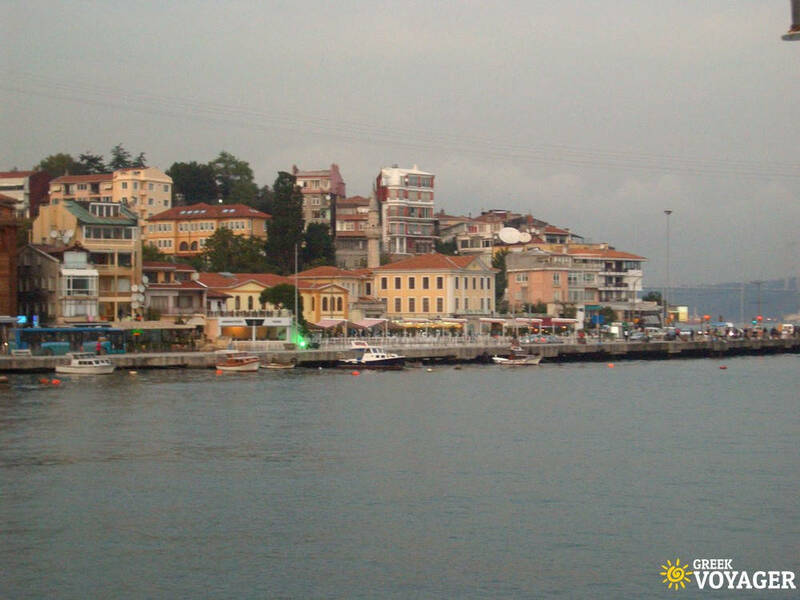 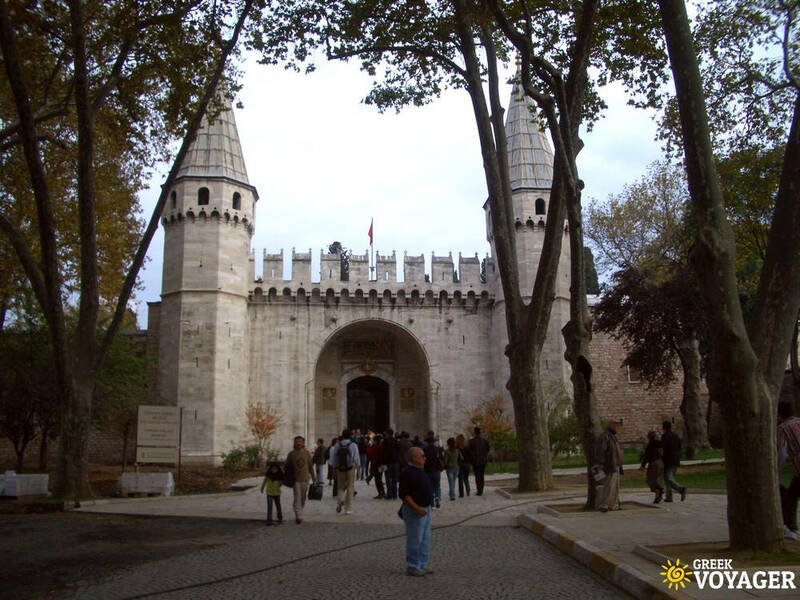 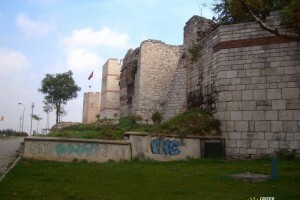 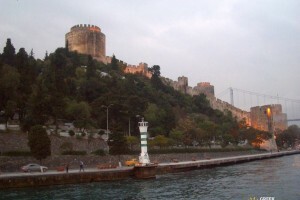 It has been the capital of two great empires, the Byzantine and the Ottoman. 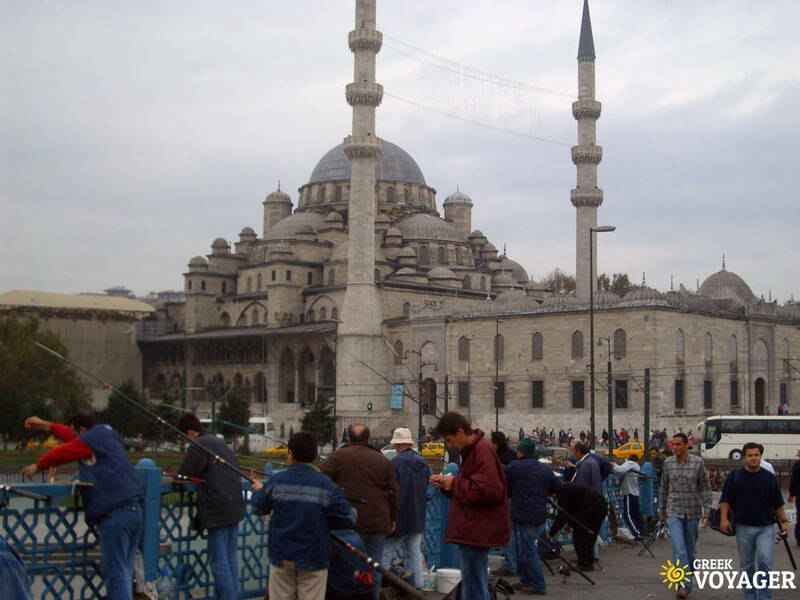 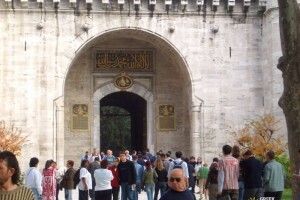 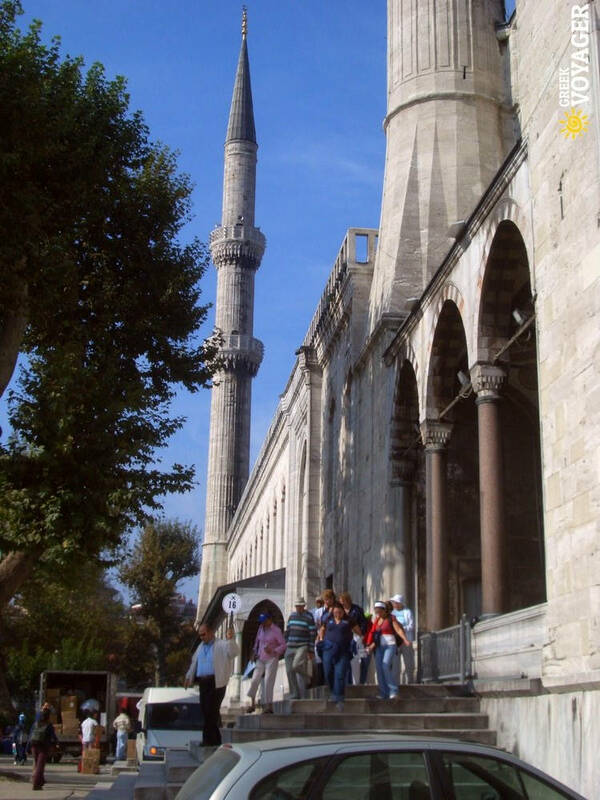 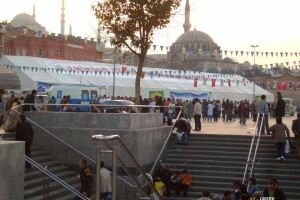 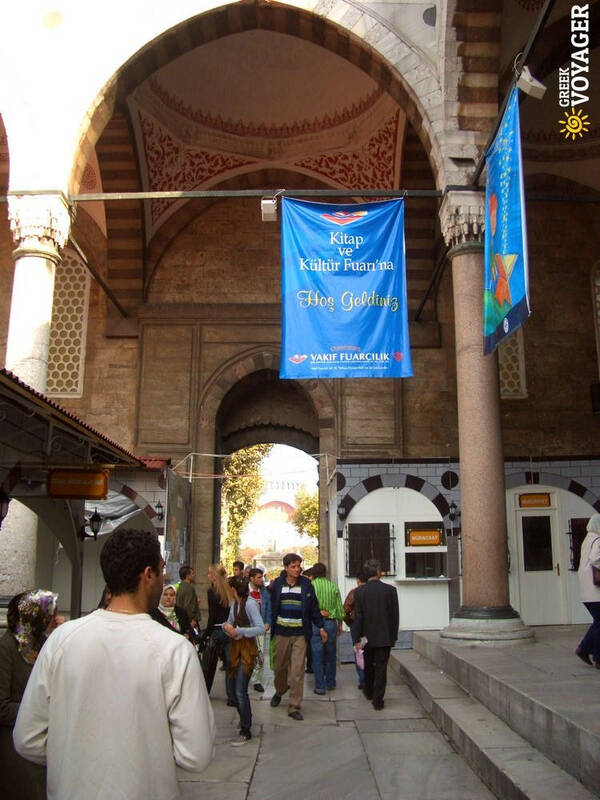 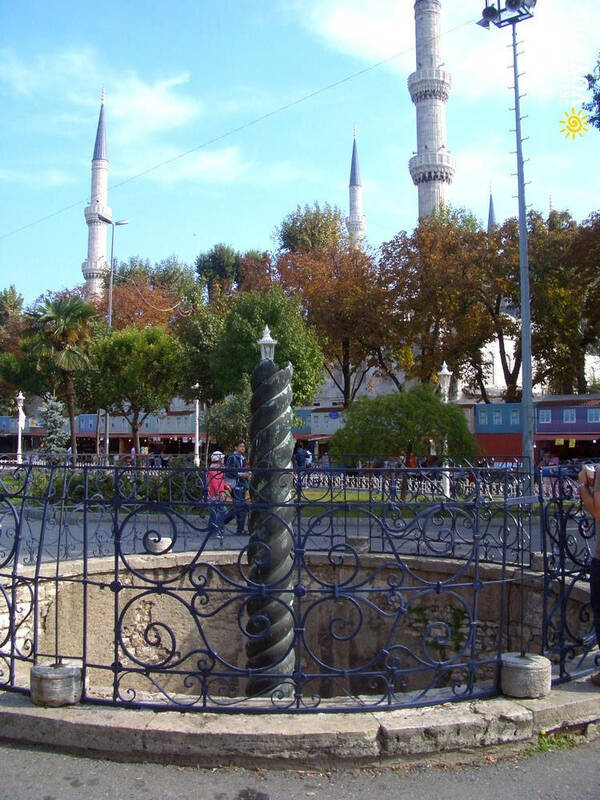 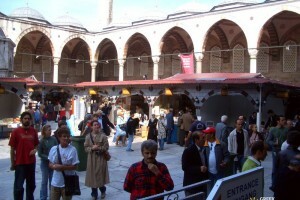 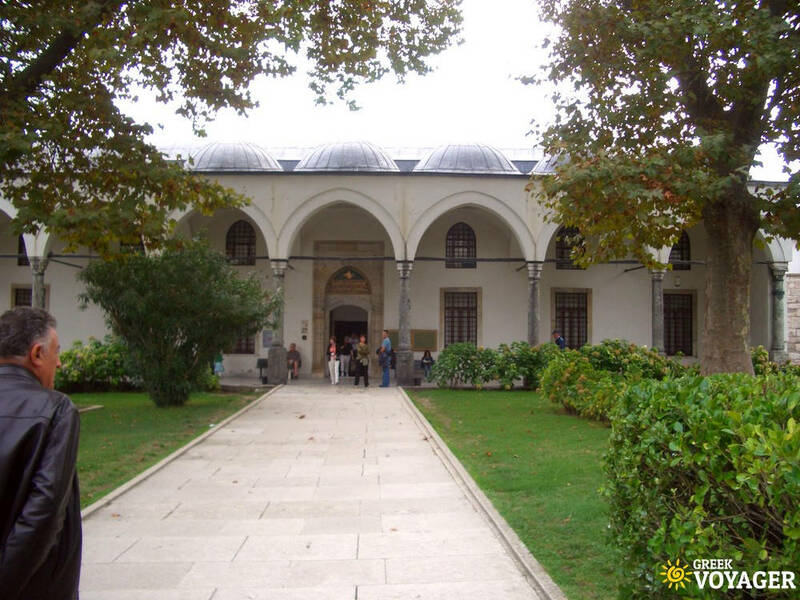 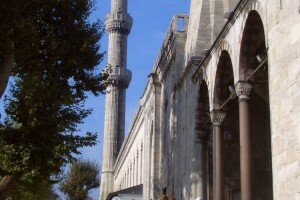 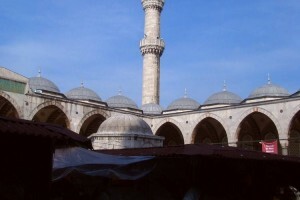 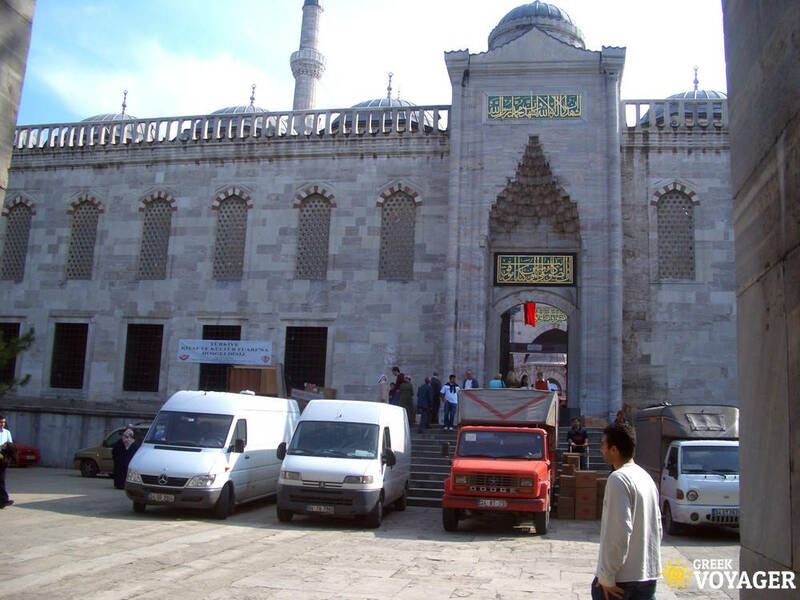 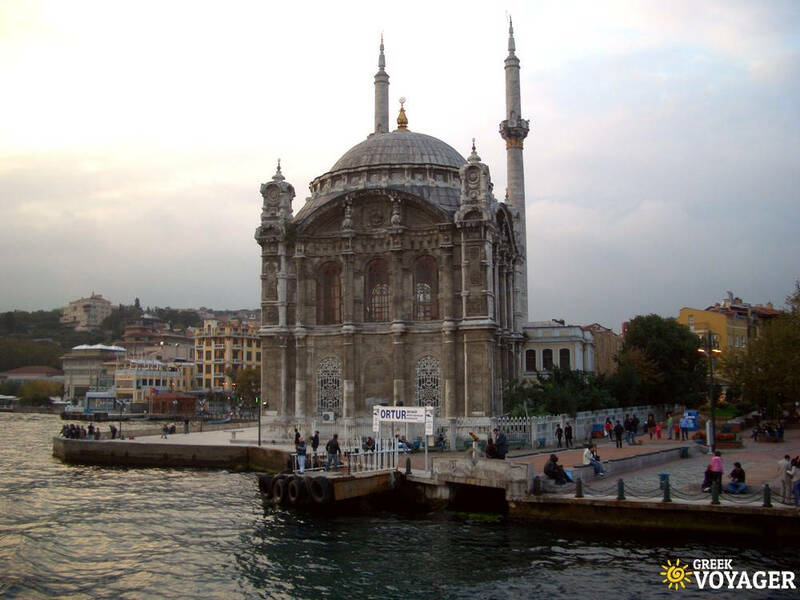 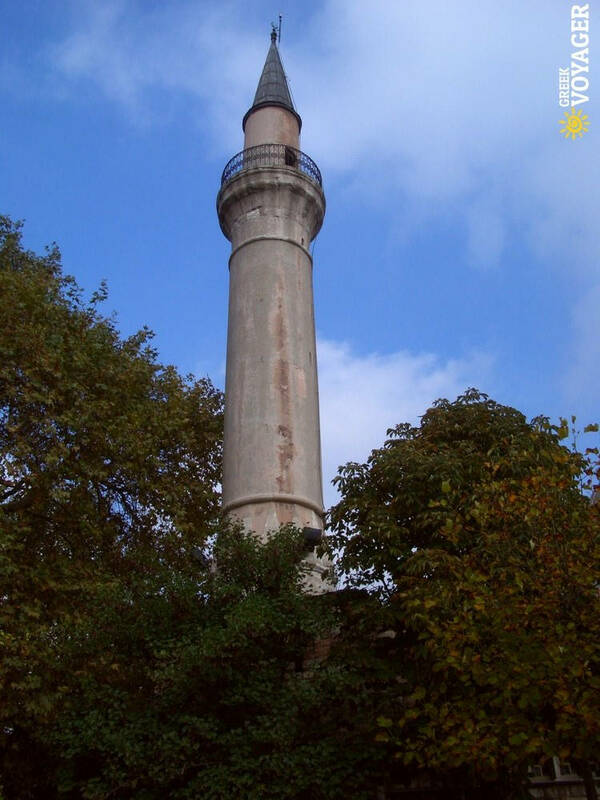 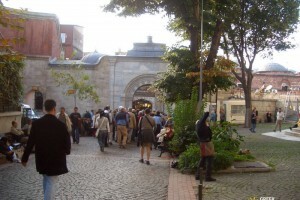 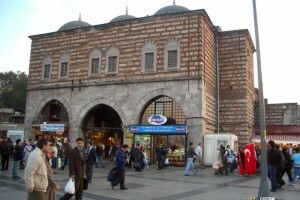 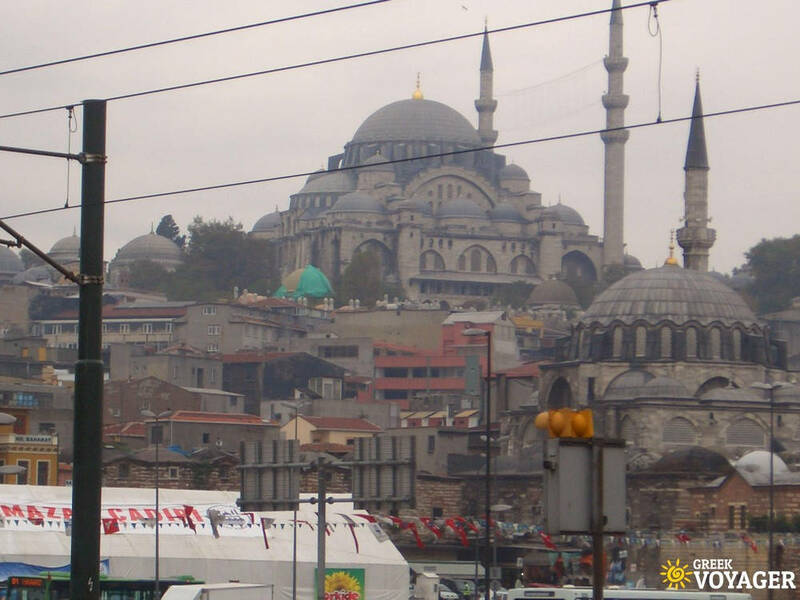 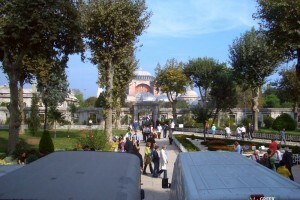 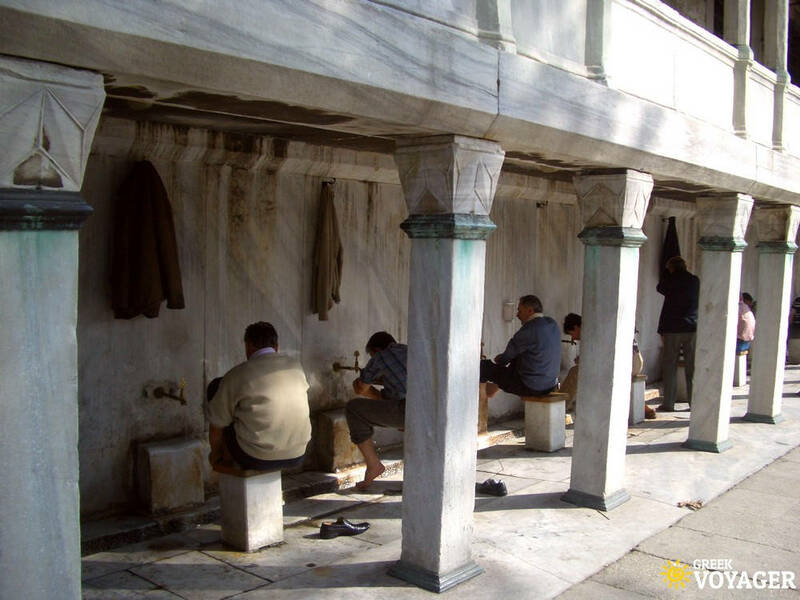 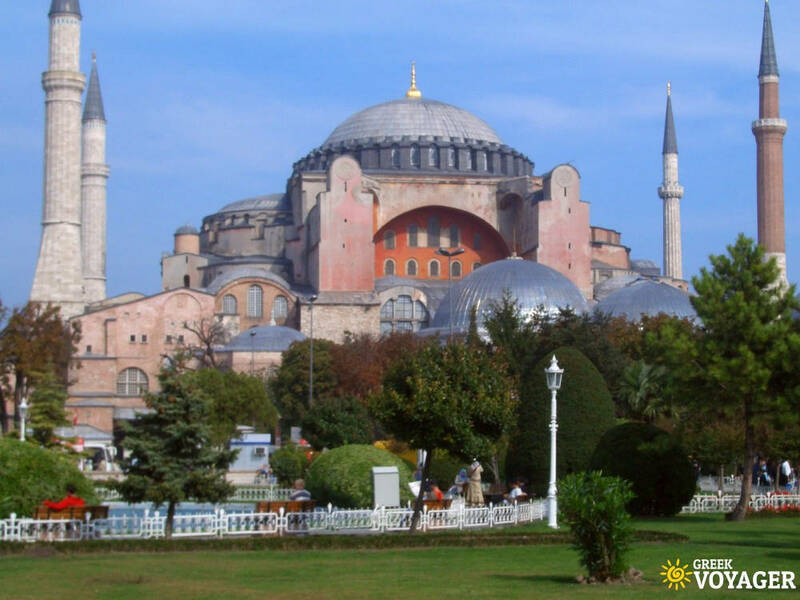 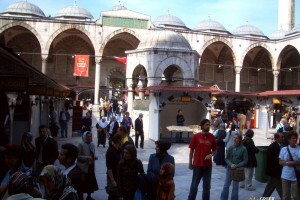 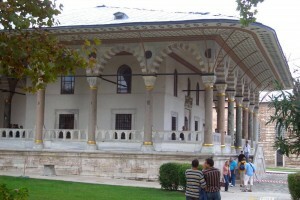 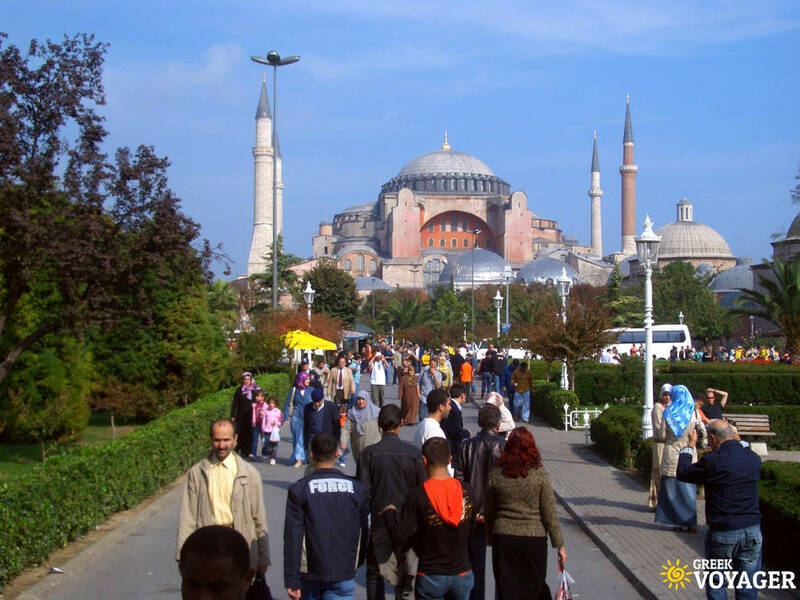 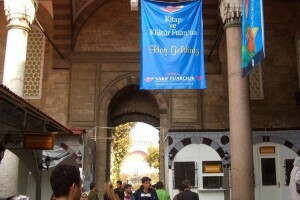 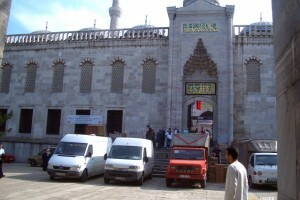 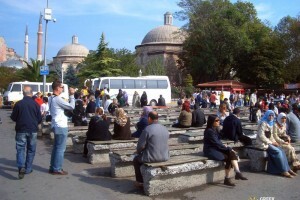 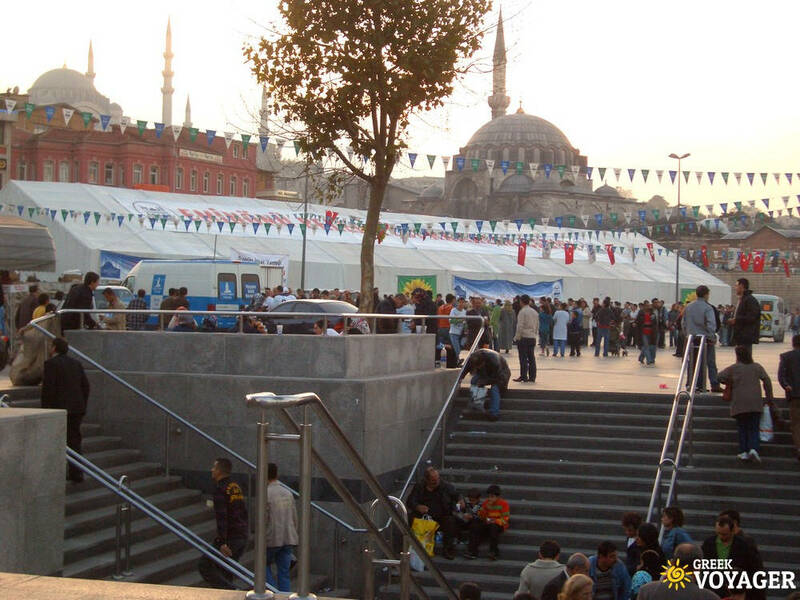 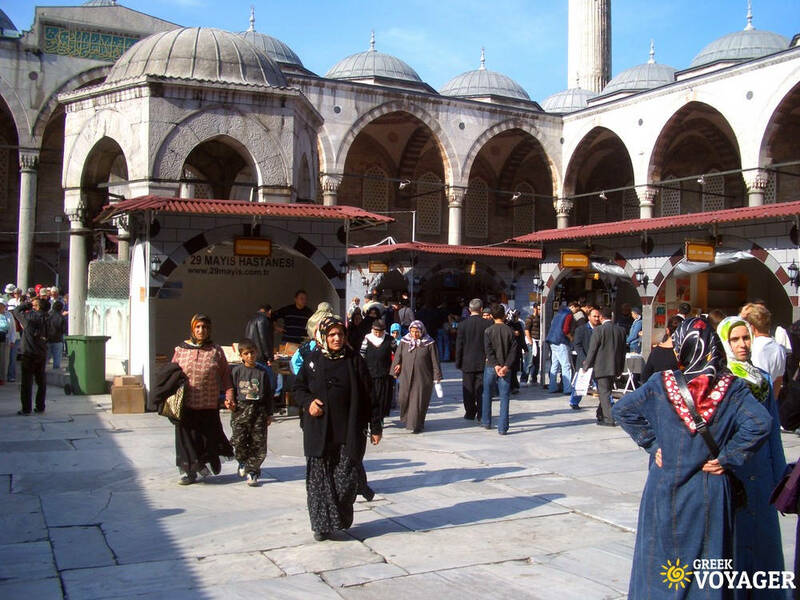 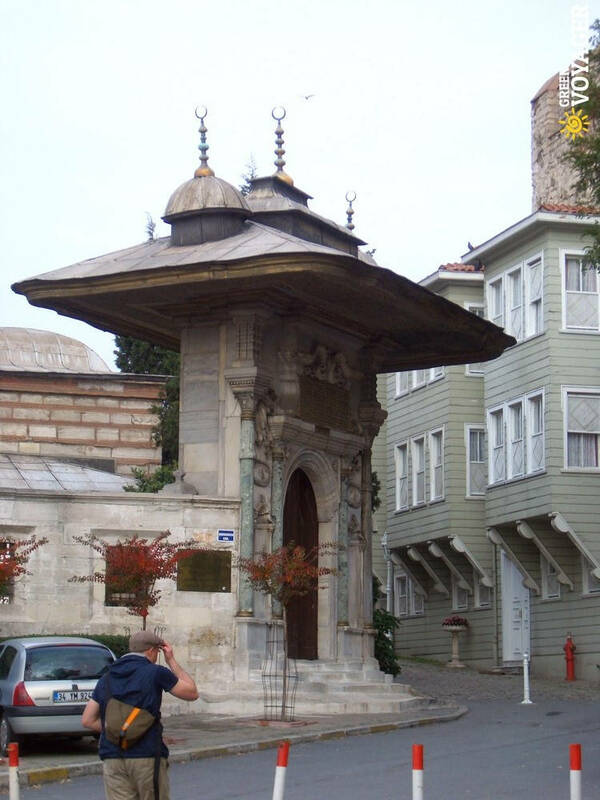 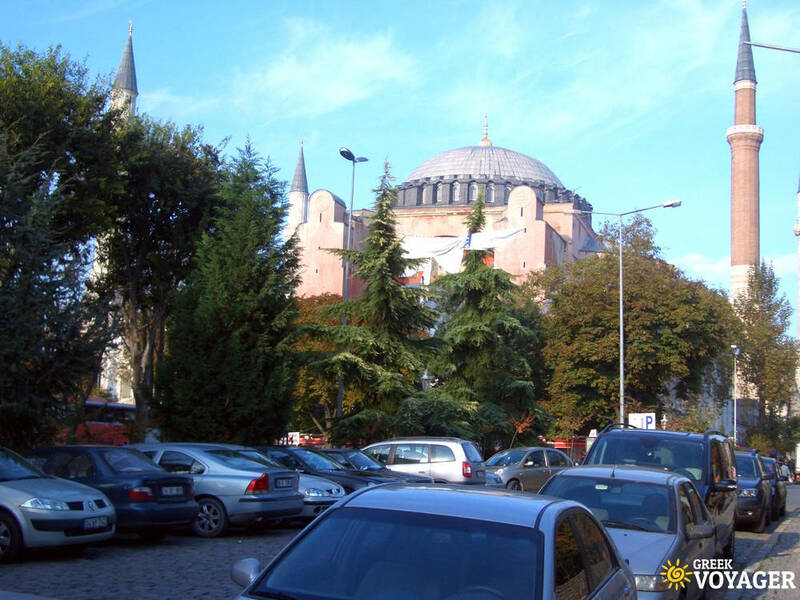 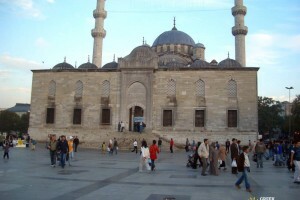 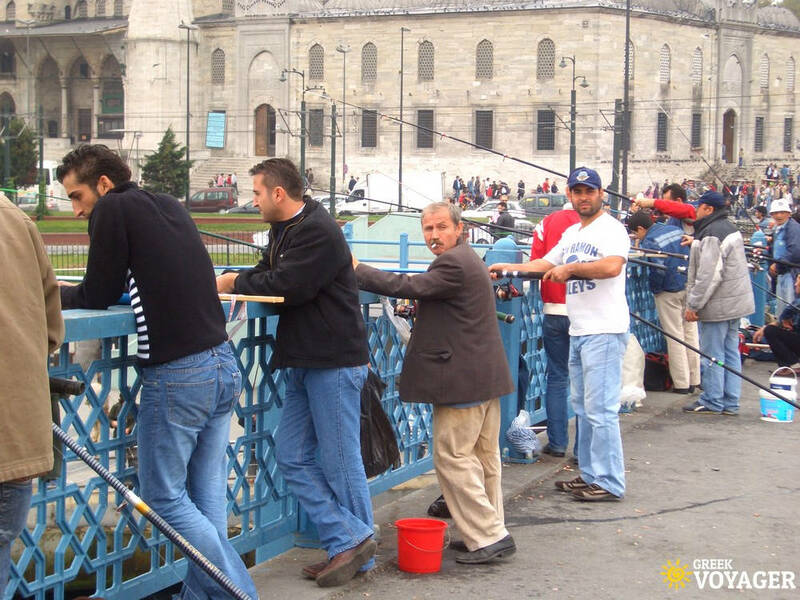 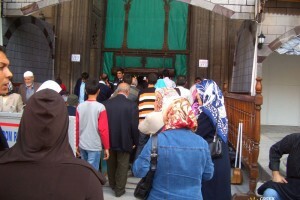 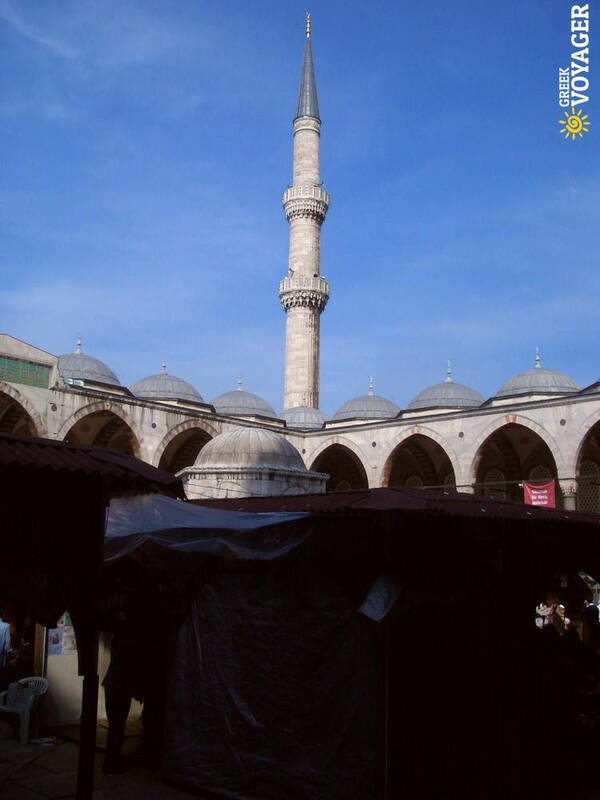 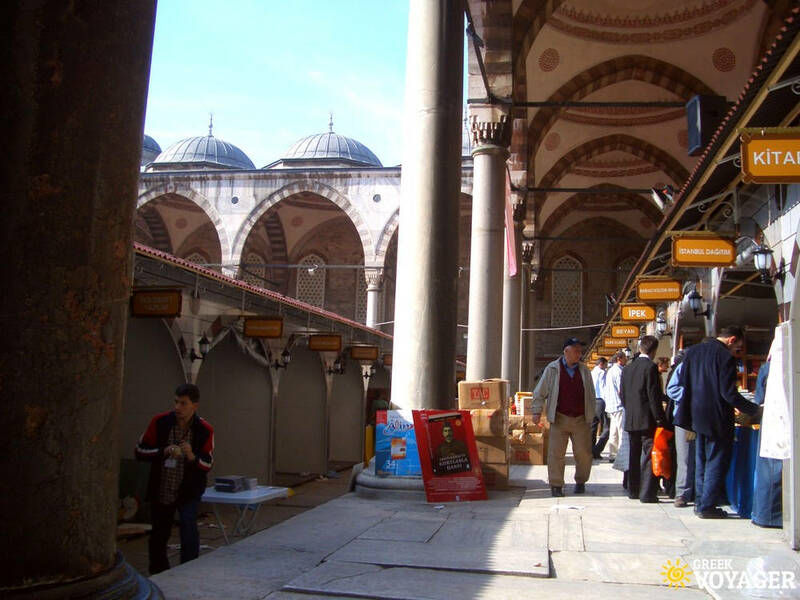 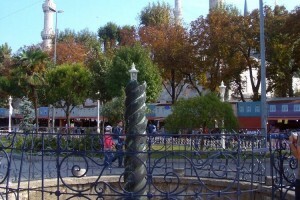 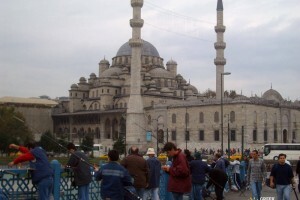 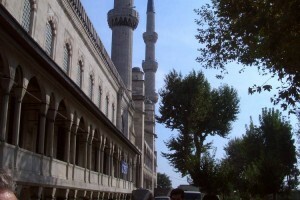 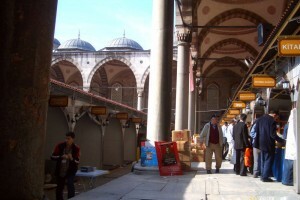 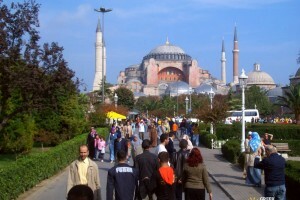 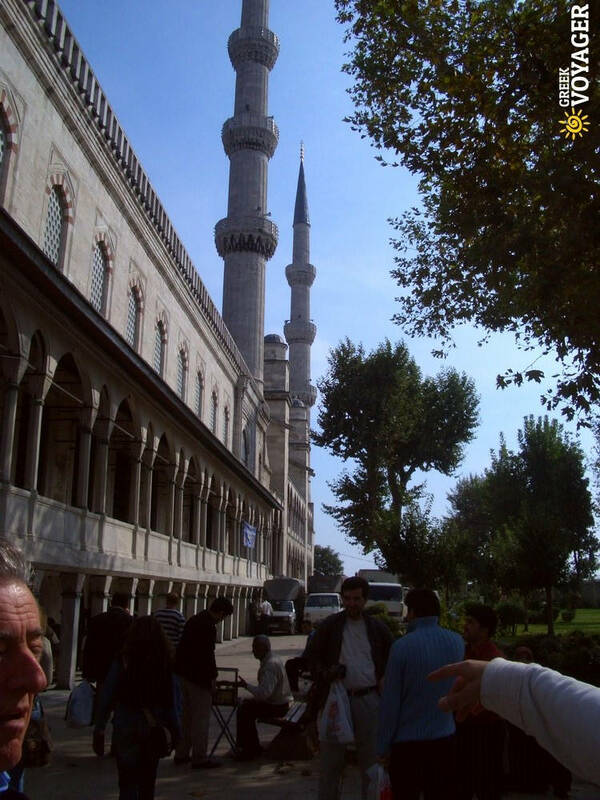 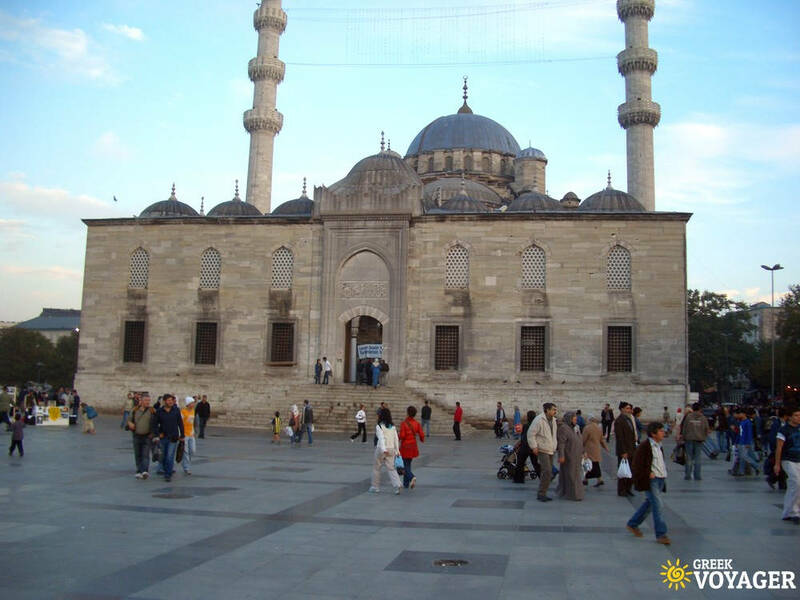 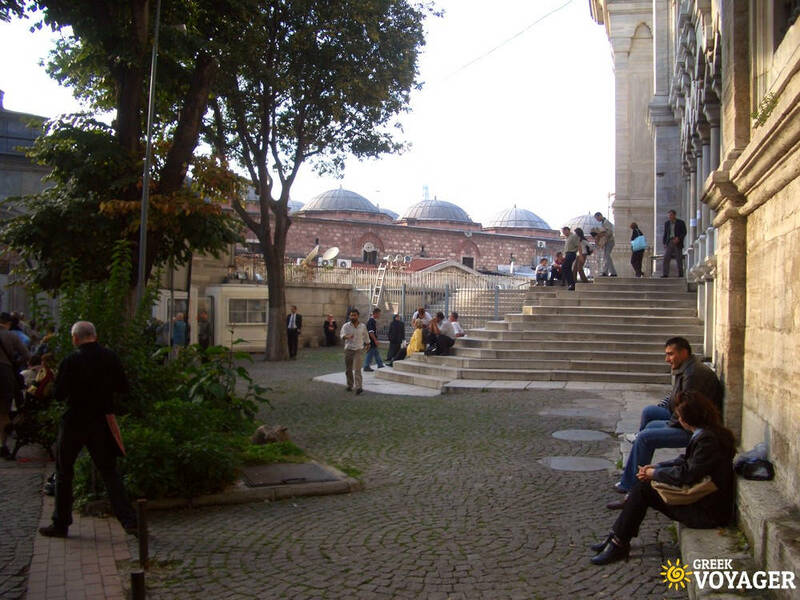 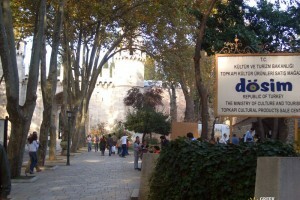 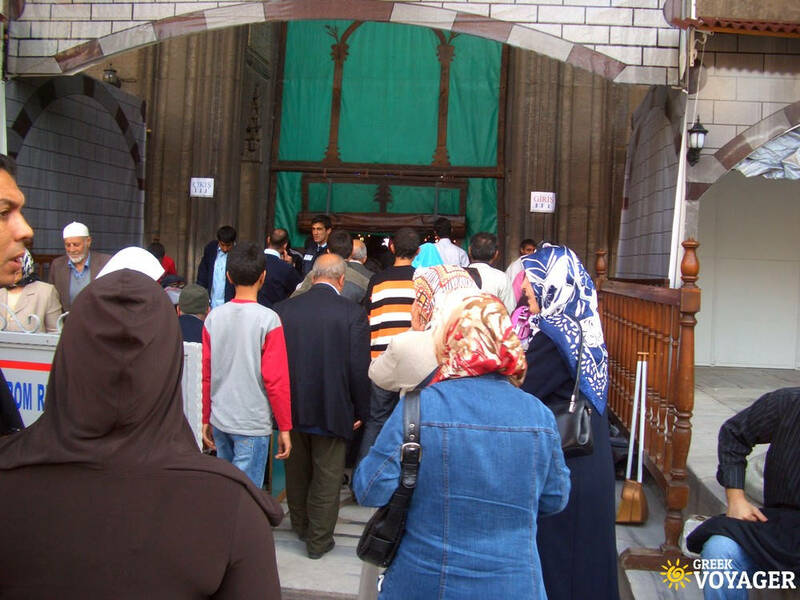 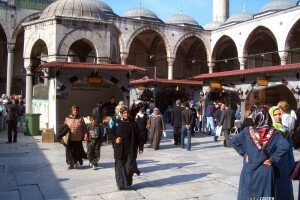 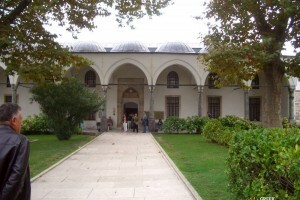 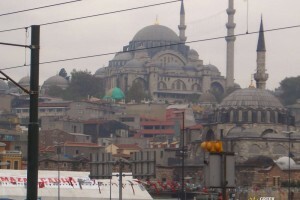 Istanbul has 3,113 mosques, including the historical Sultanahmet Mosque and the Süleymaniye Mosque. 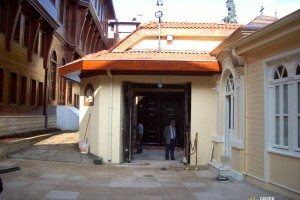 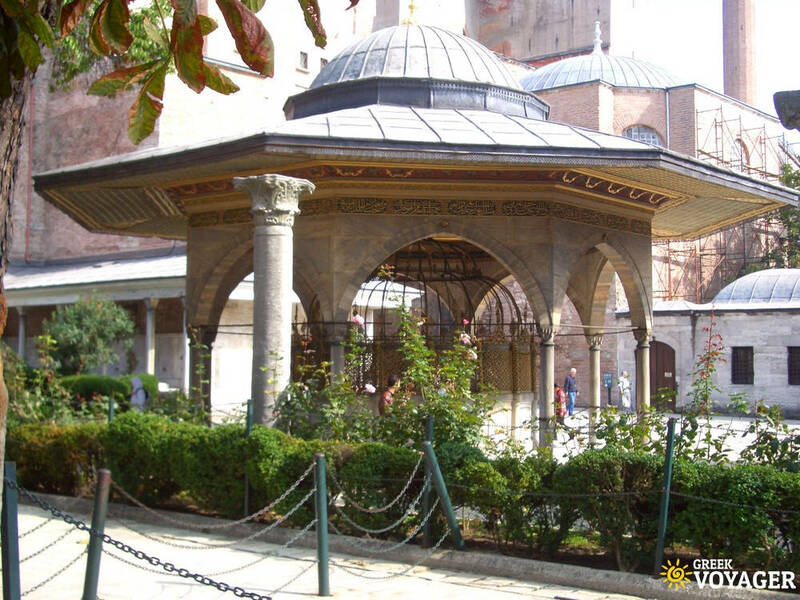 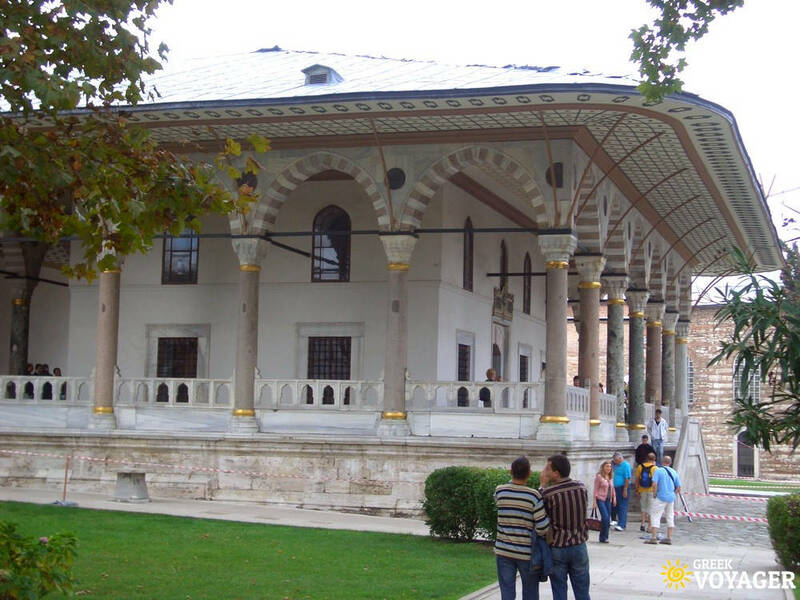 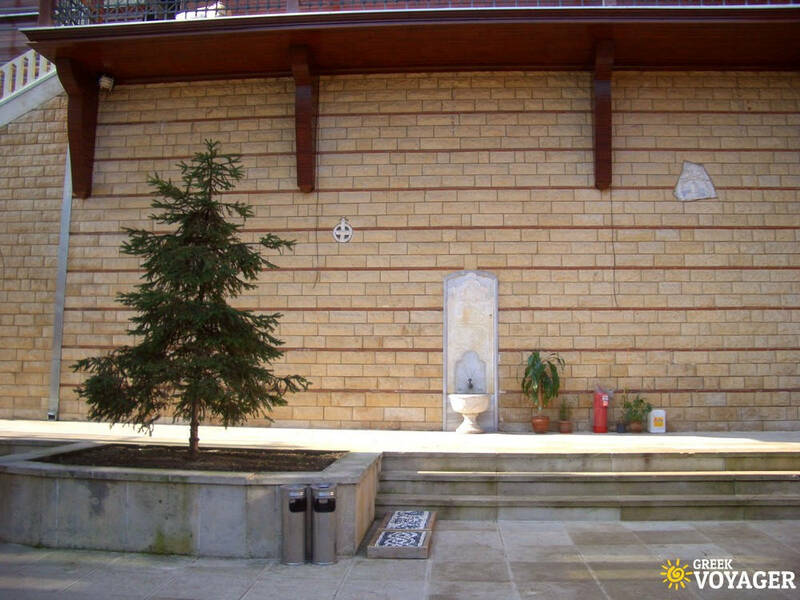 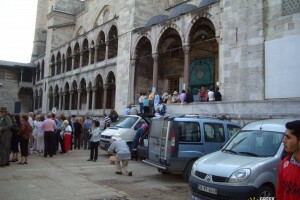 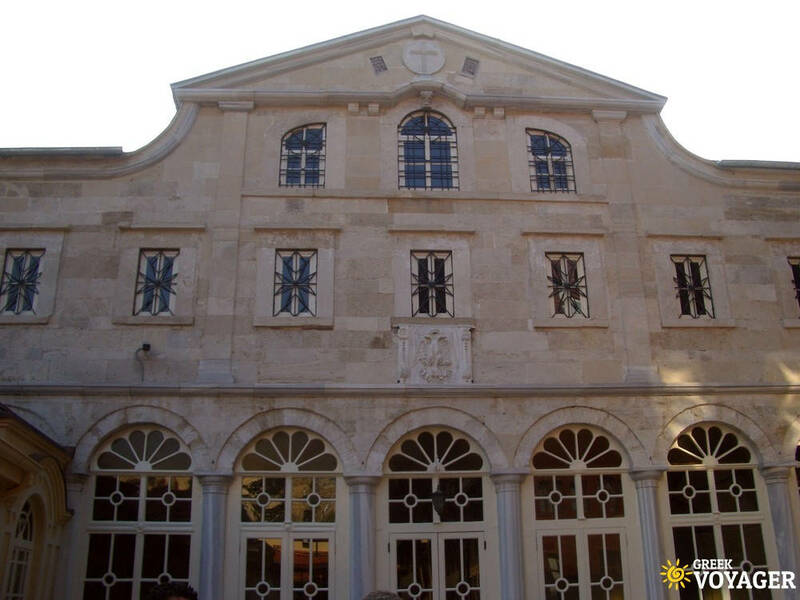 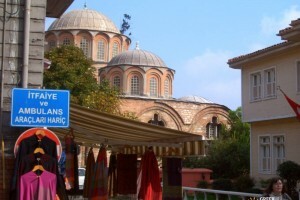 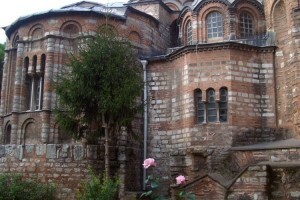 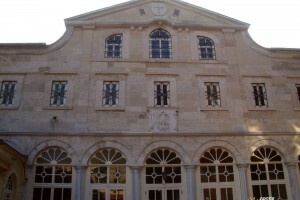 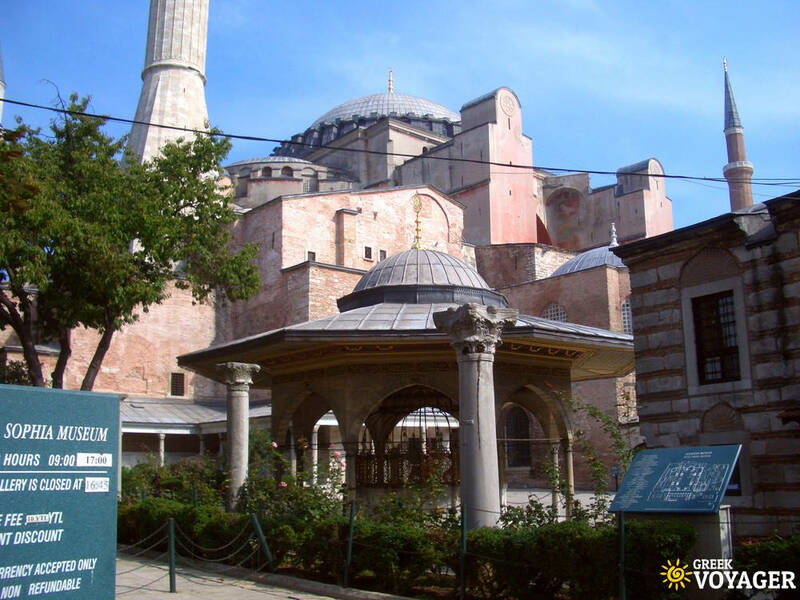 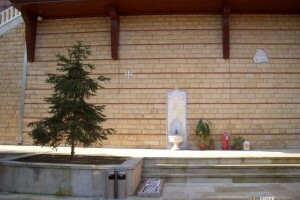 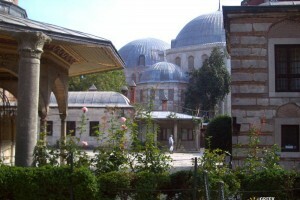 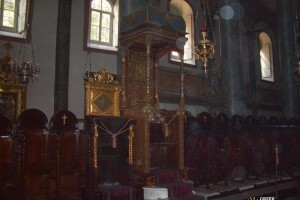 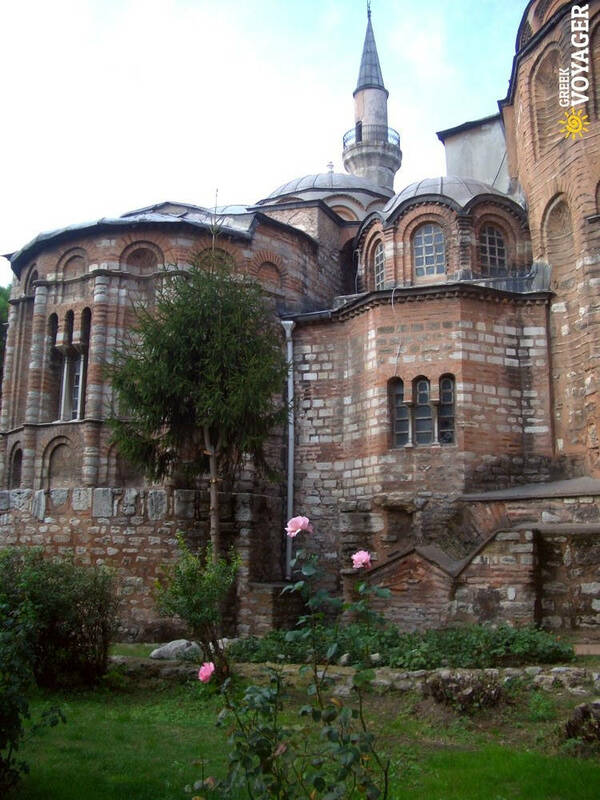 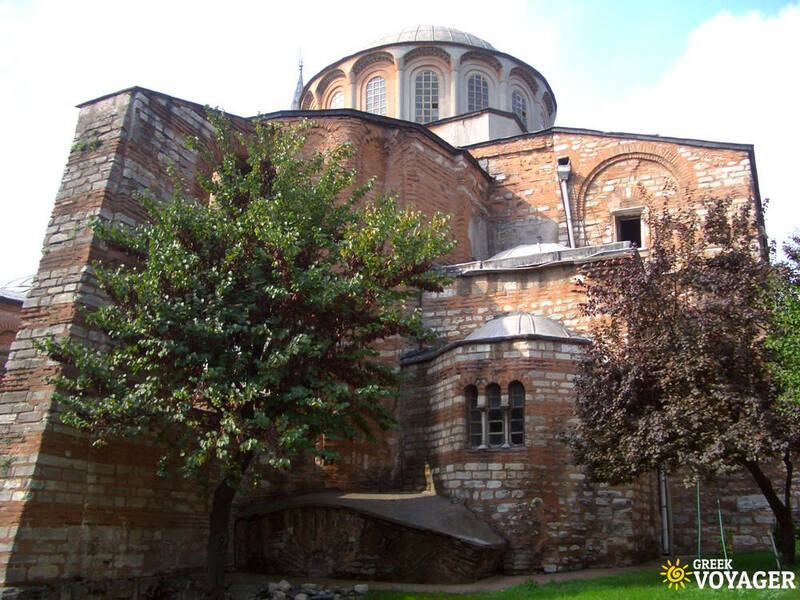 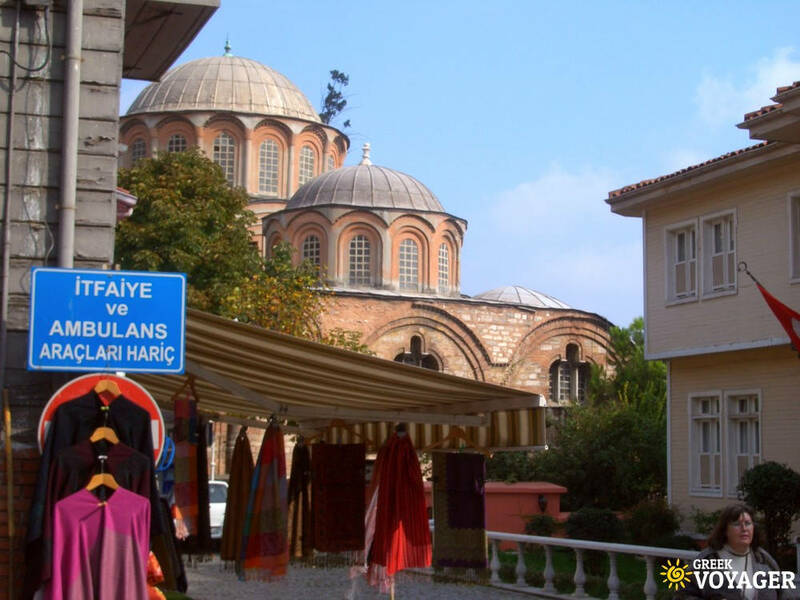 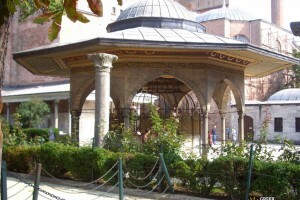 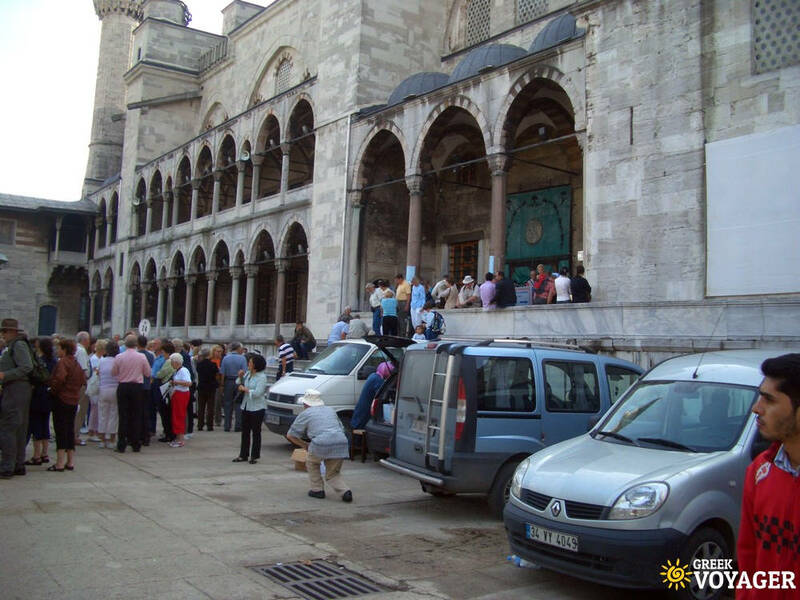 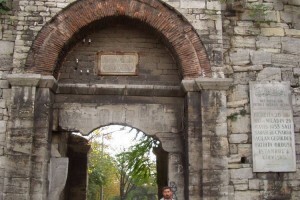 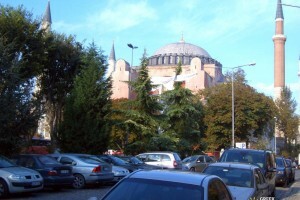 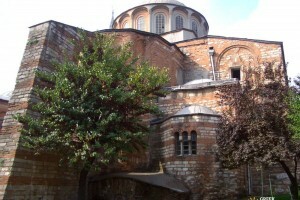 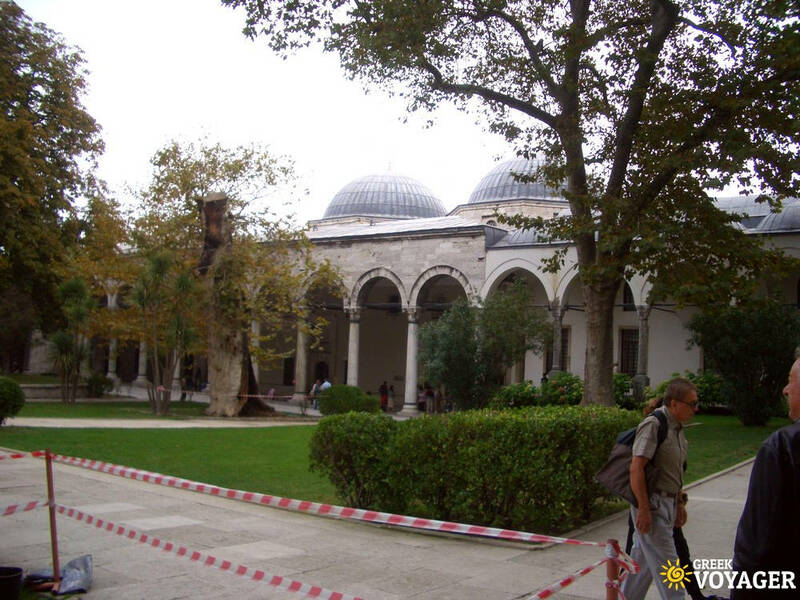 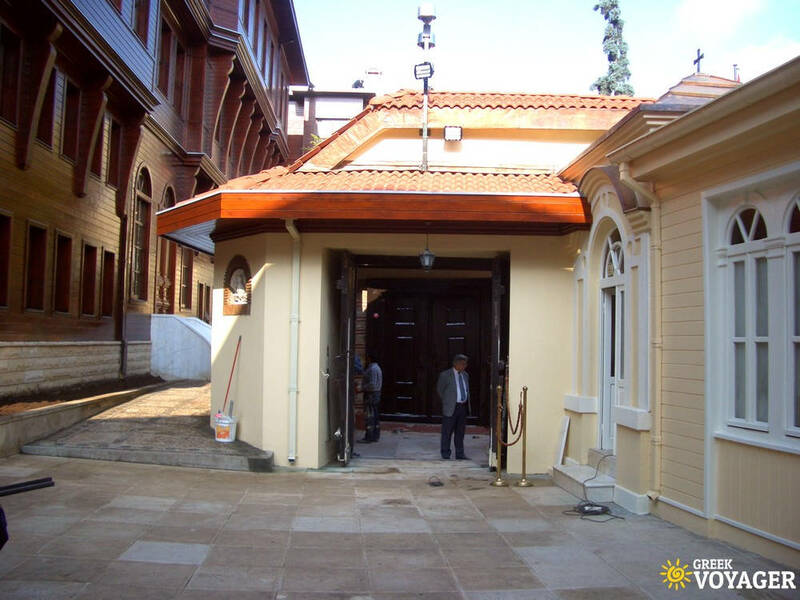 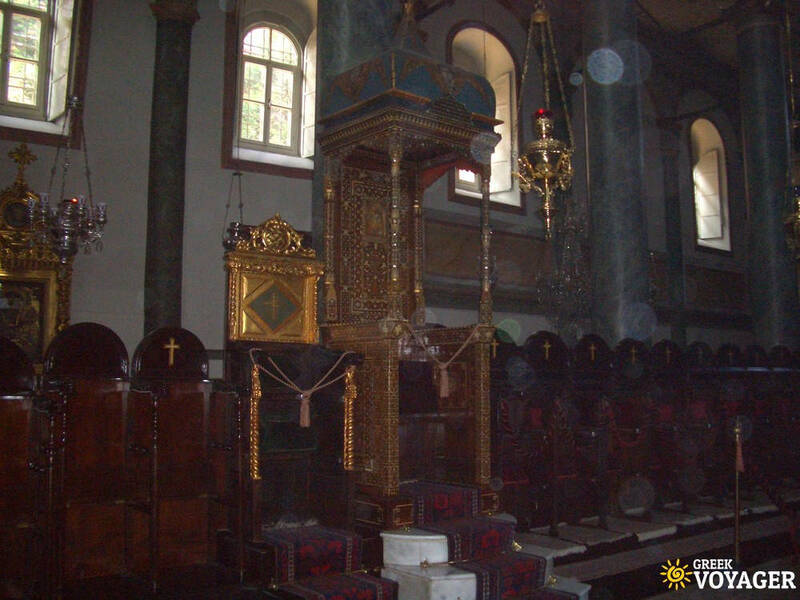 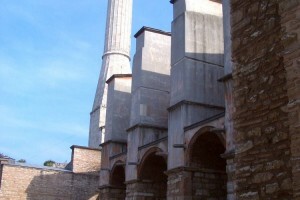 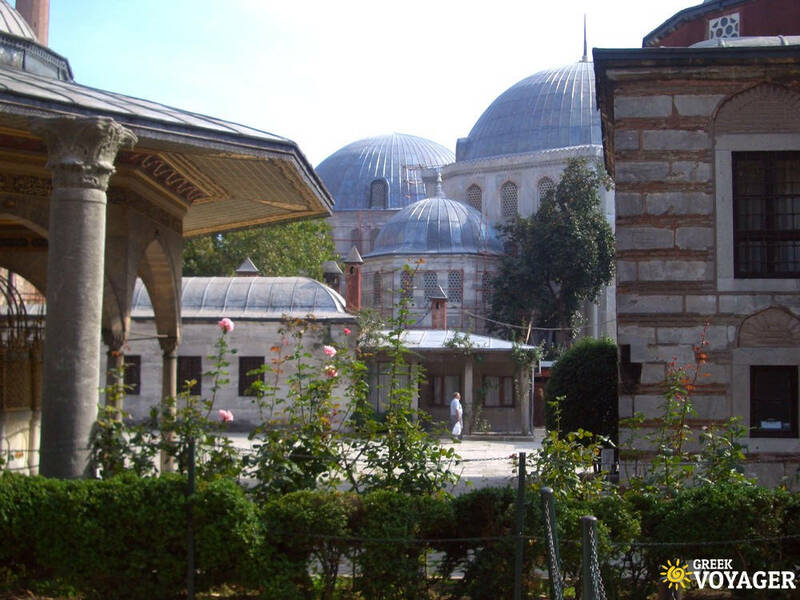 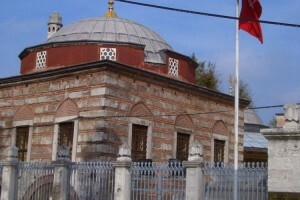 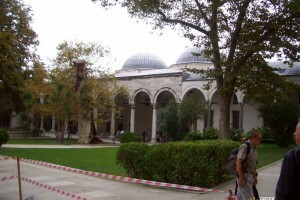 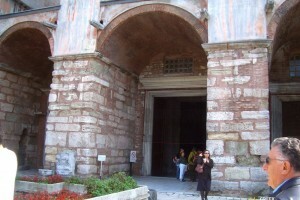 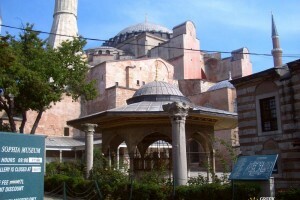 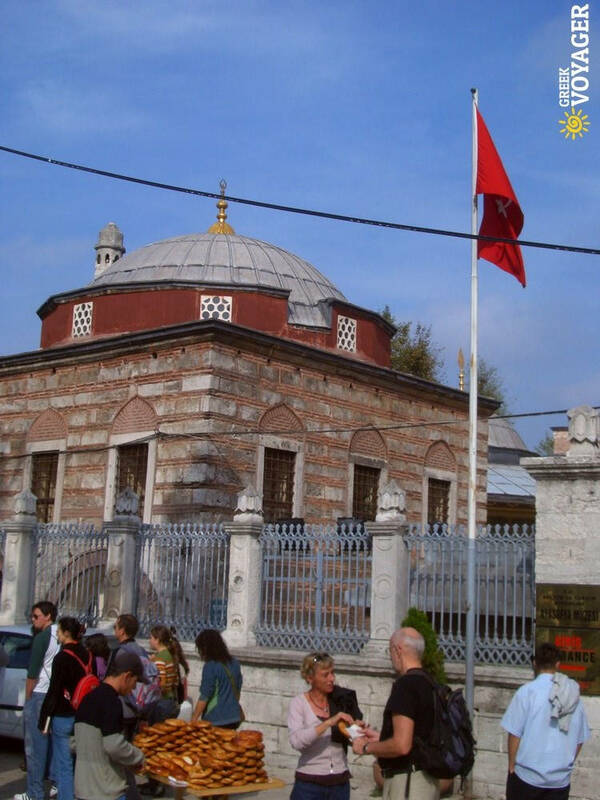 The Orthodox Christian church of Aghia Sophia built in 537, was a mosque under Ottoman rule after 1453. 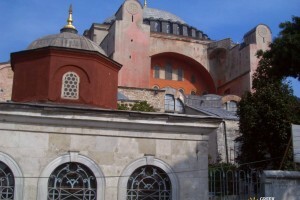 Prior to the completion of the Seville Cathedral in 1520, Aghia Sophia was the largest church in the world for about 900 years. 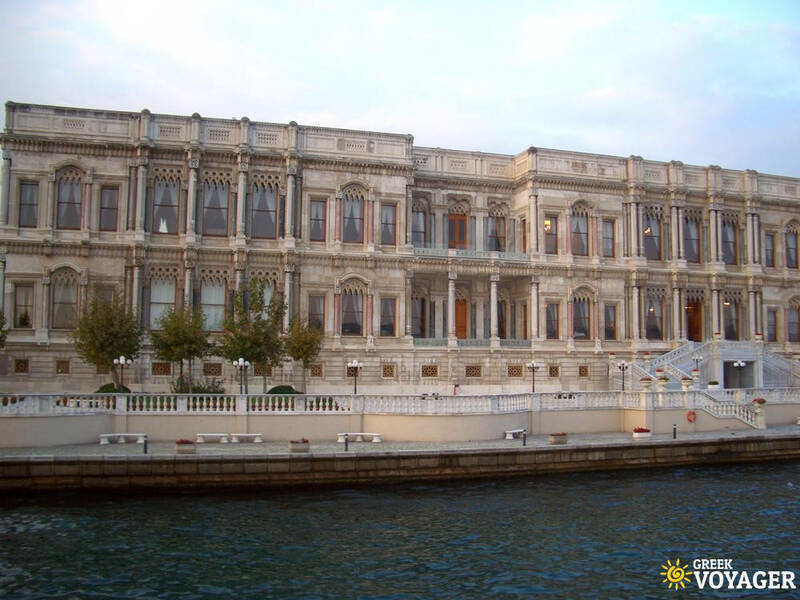 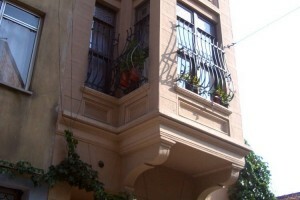 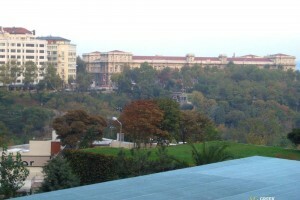 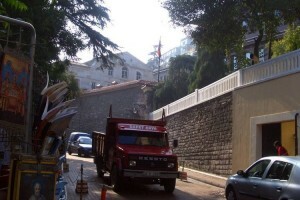 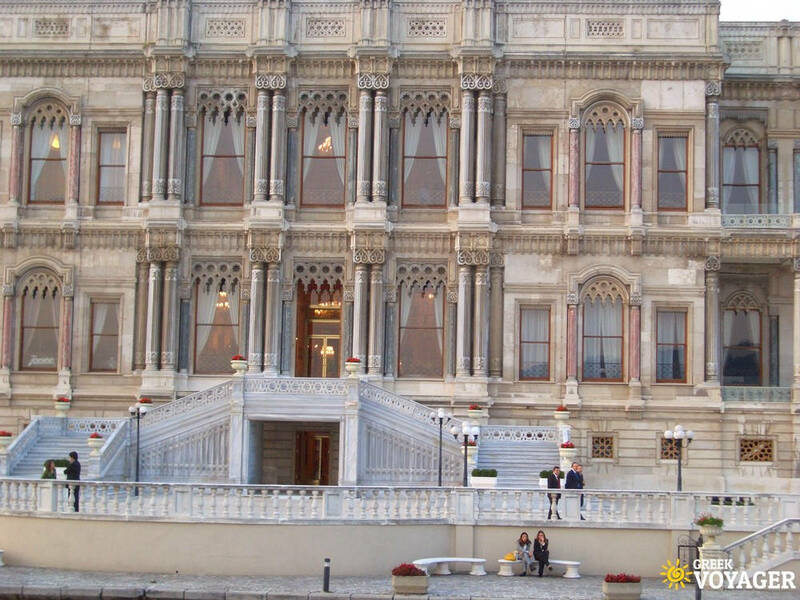 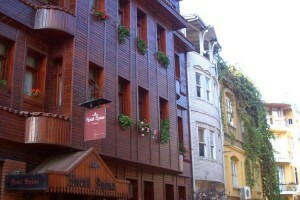 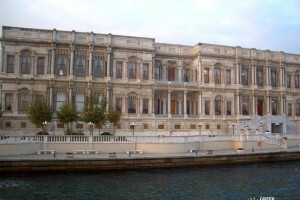 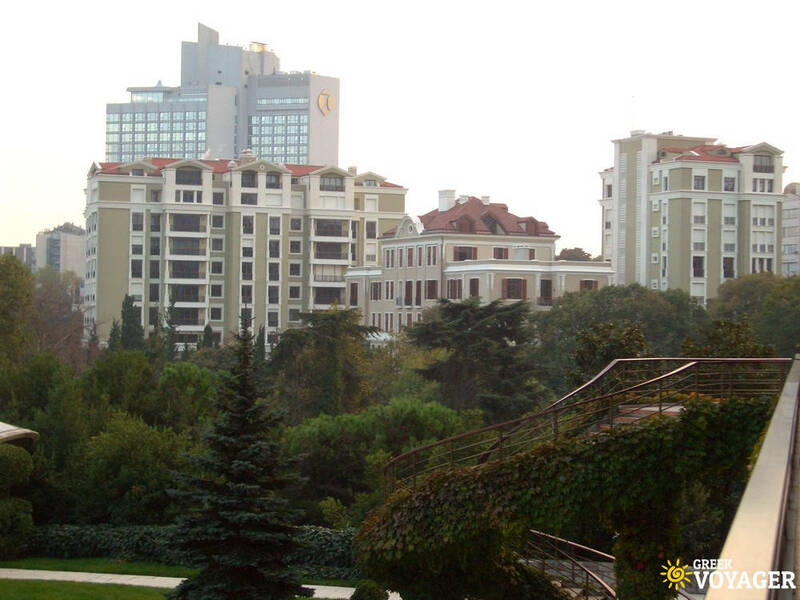 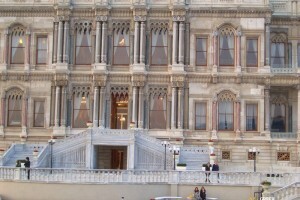 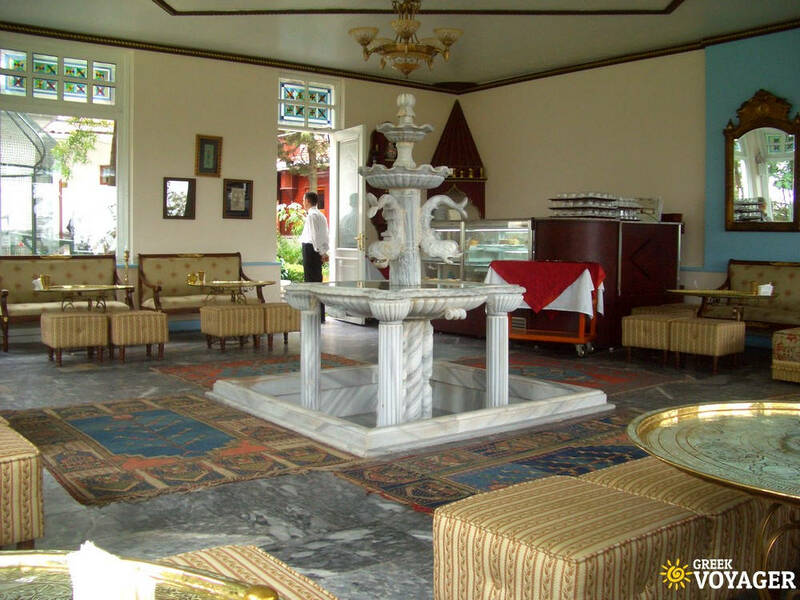 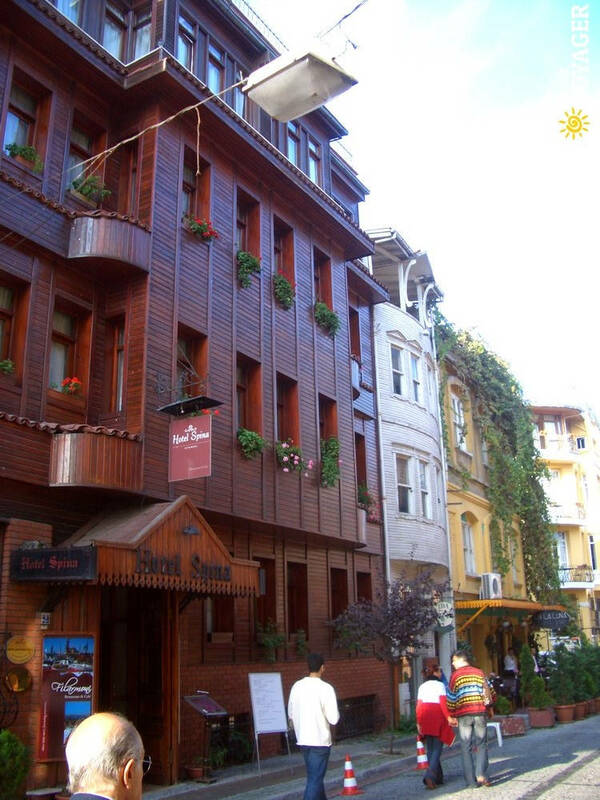 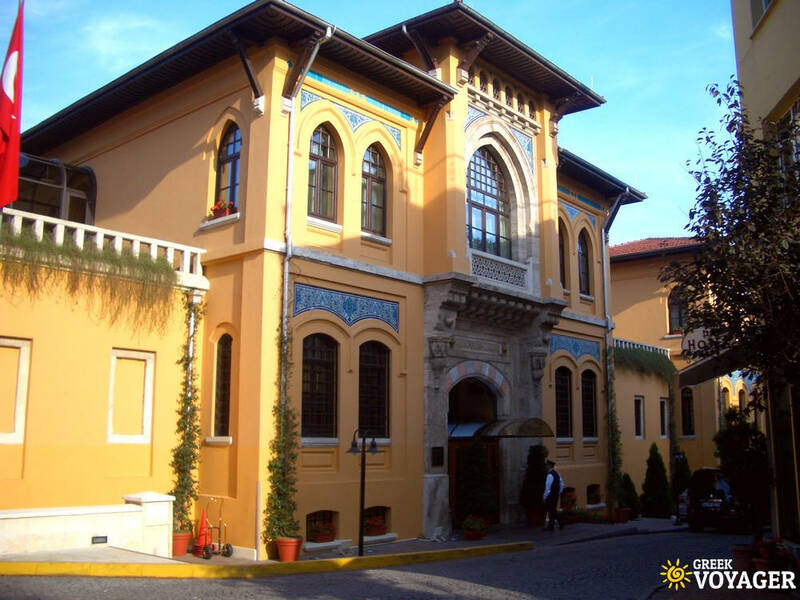 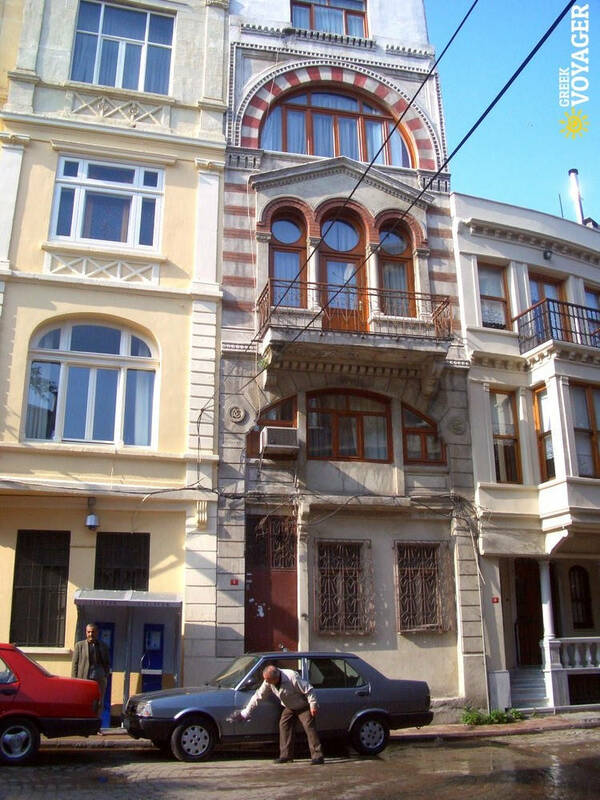 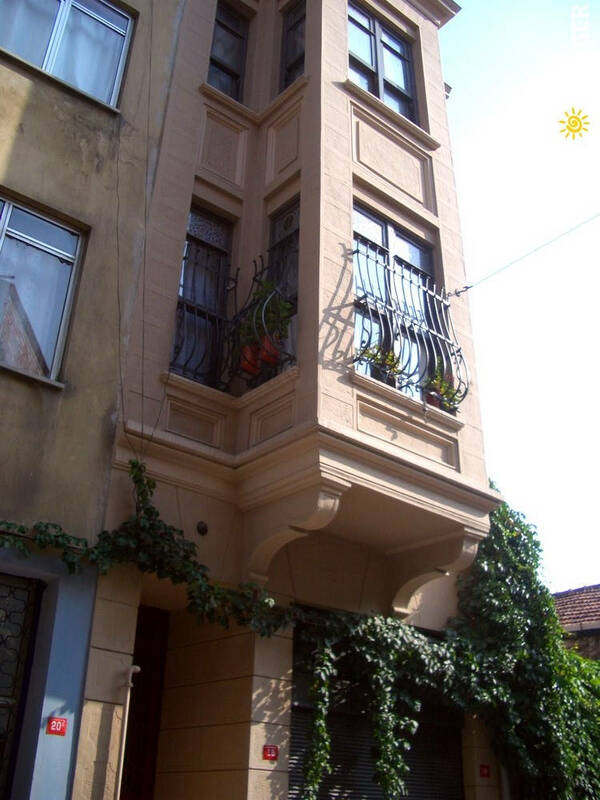 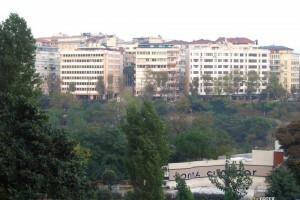 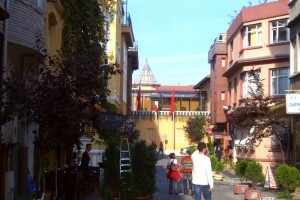 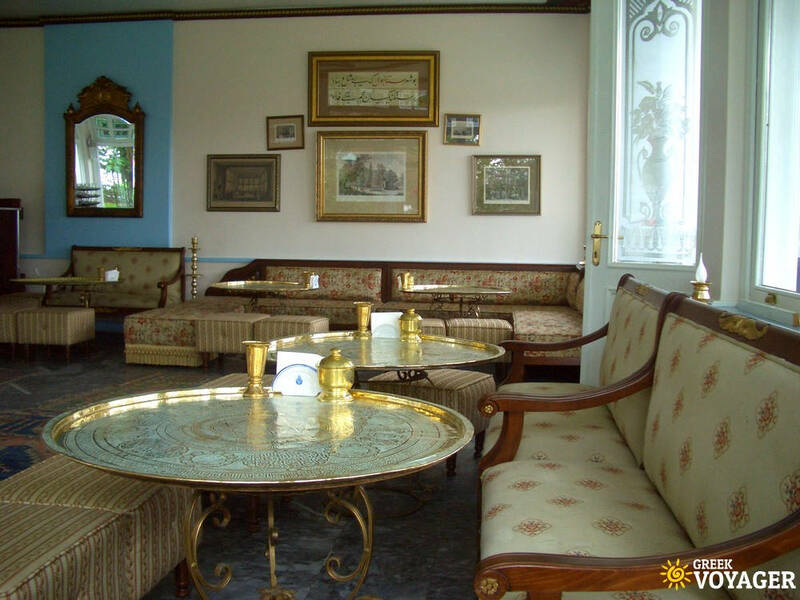 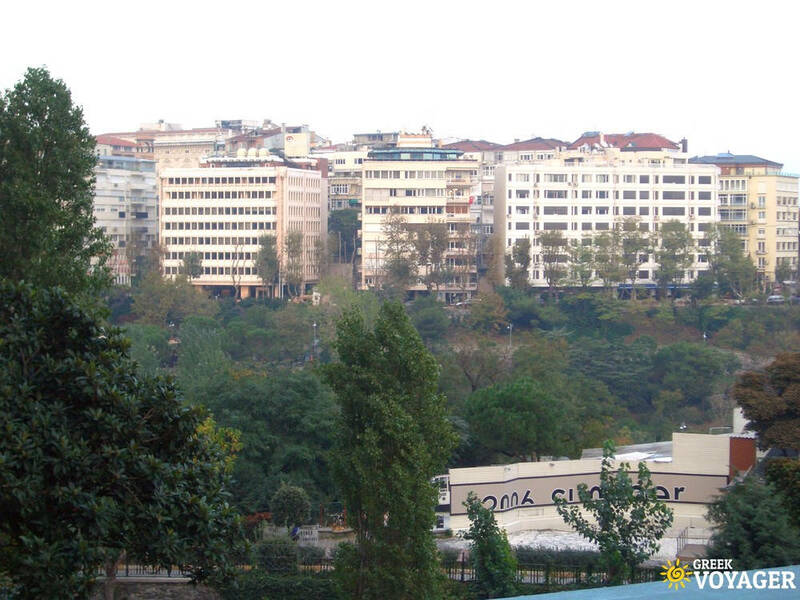 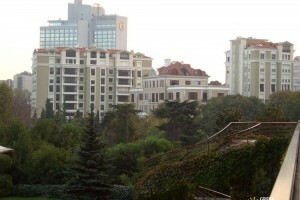 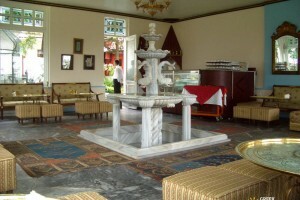 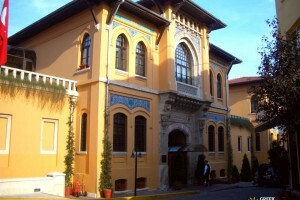 Agatha Christie's famous novel "Murder on the Orient Express" was written at Pera Palas Hotel in Istanbul. 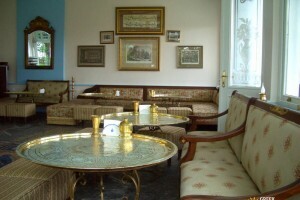 The Orient Express train traveled between Paris and Constantinople (Istanbul) from 1883 to 1977. 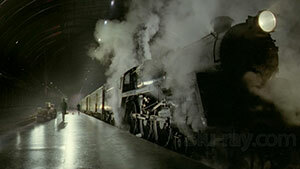 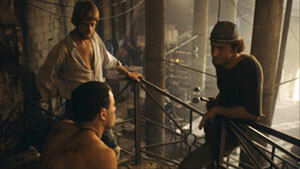 Don't try to find ..
‘Sagmalcilar Prison’ of the famous 'Midnight Express' movie. 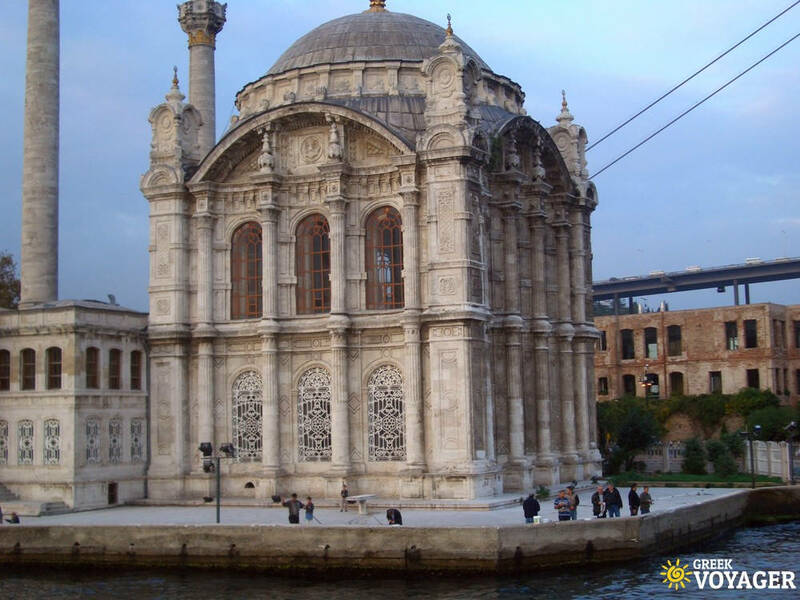 Although the story takes us to 70s Istanbul, where Billy Hayes (Brad Davis) is the young American student imprisoned for smuggling dope, the film shooting took place in Malta!